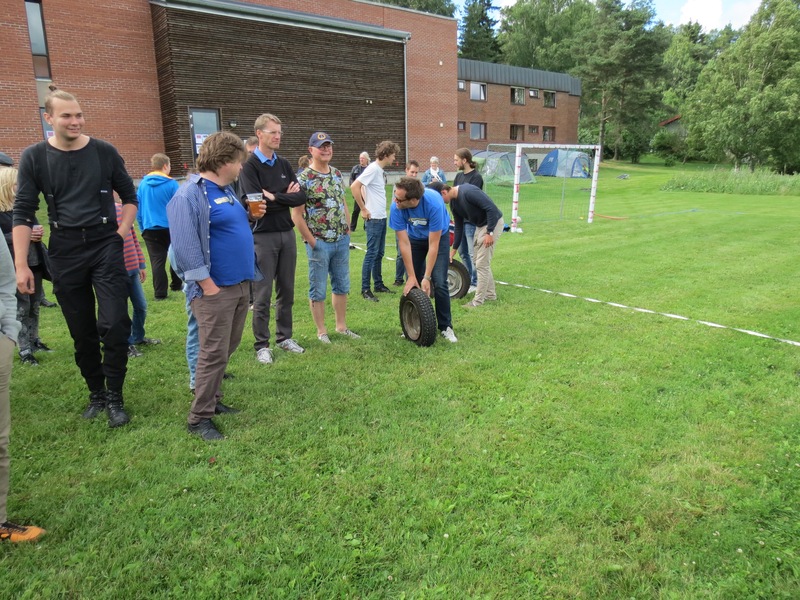 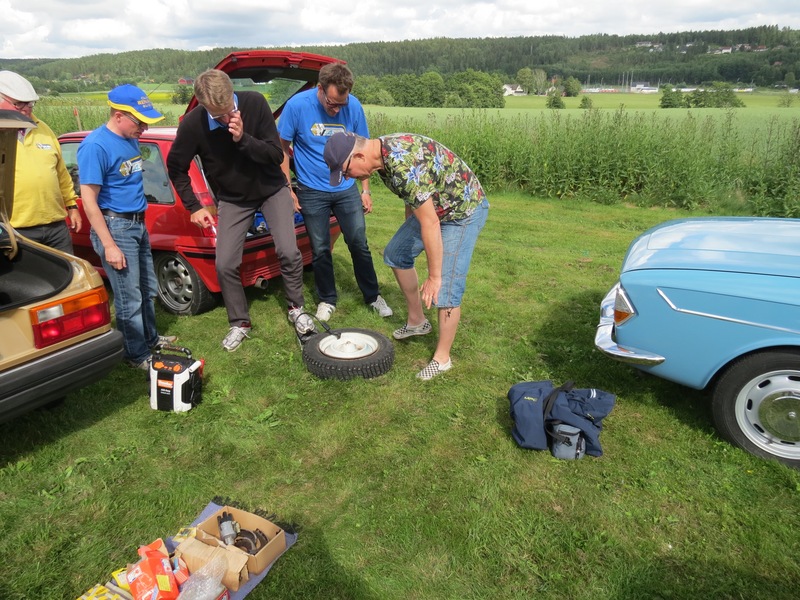 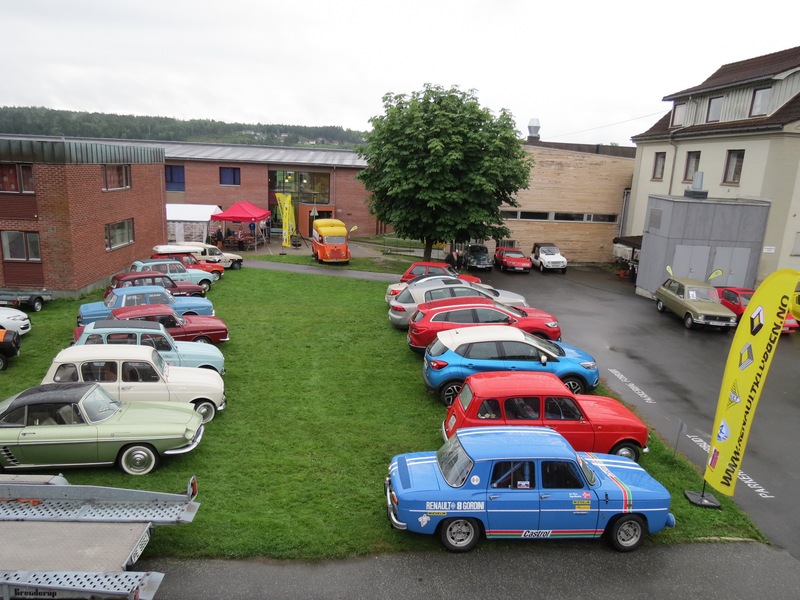 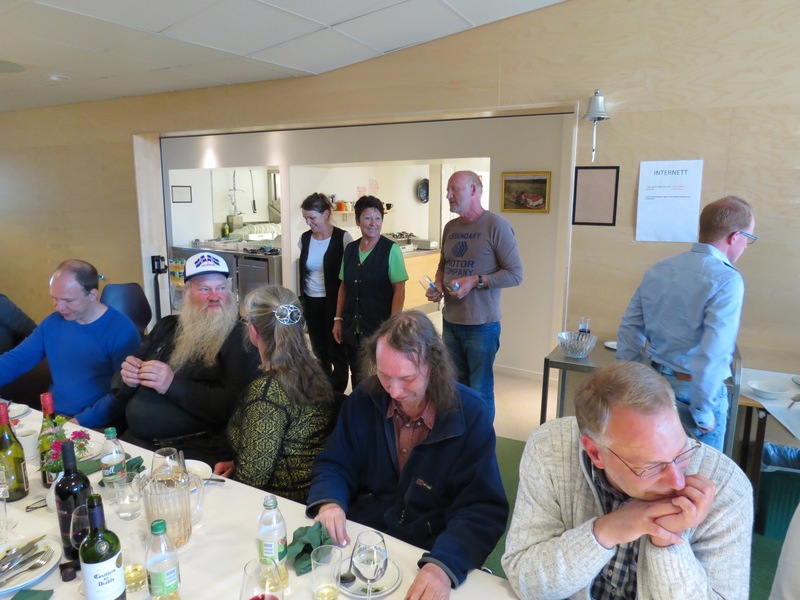 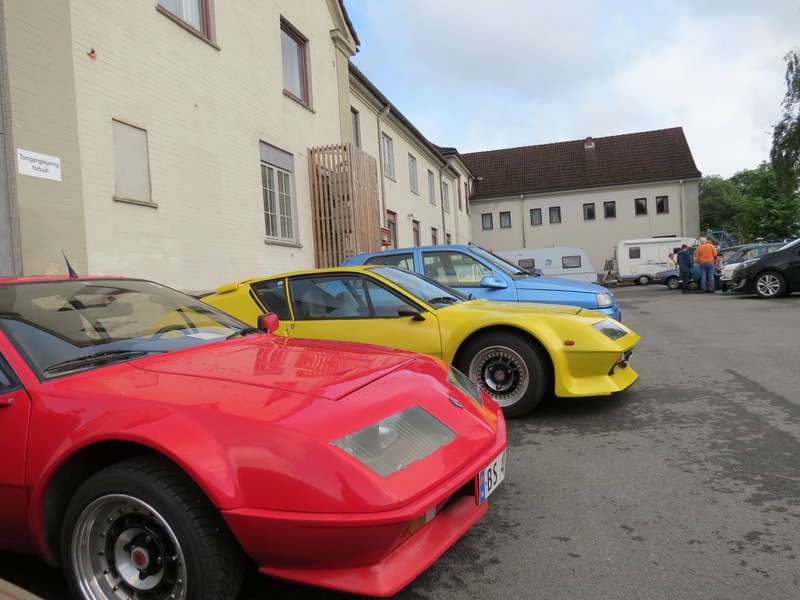 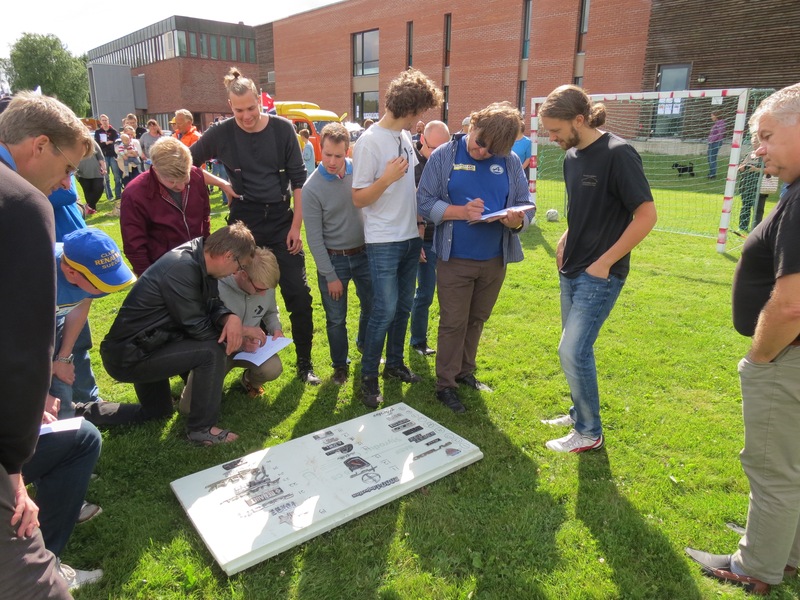 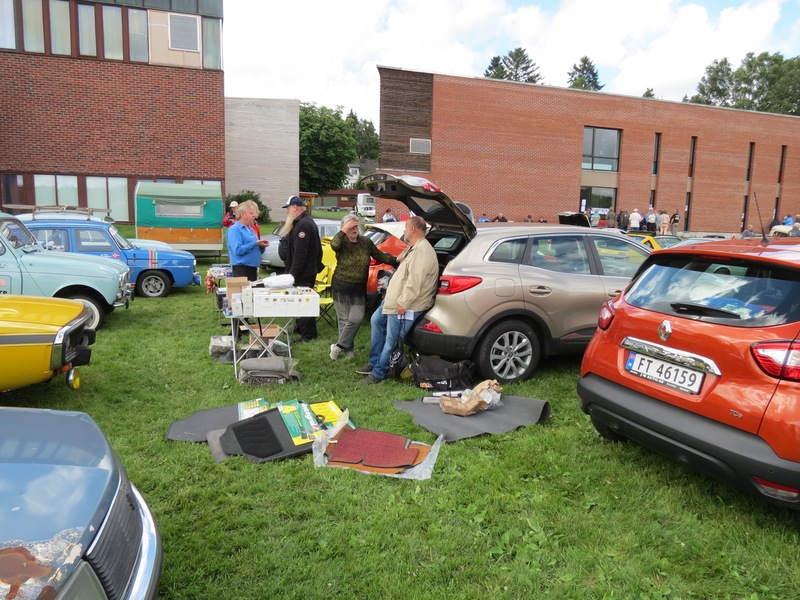 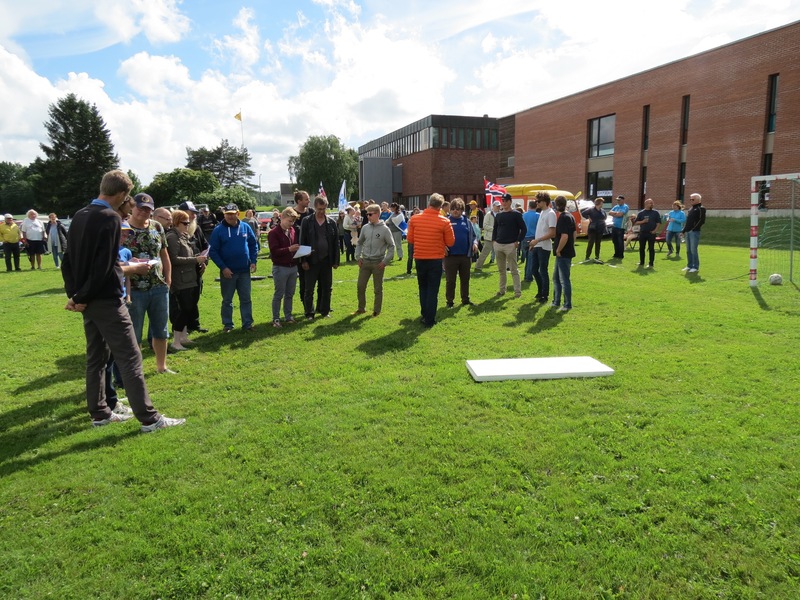 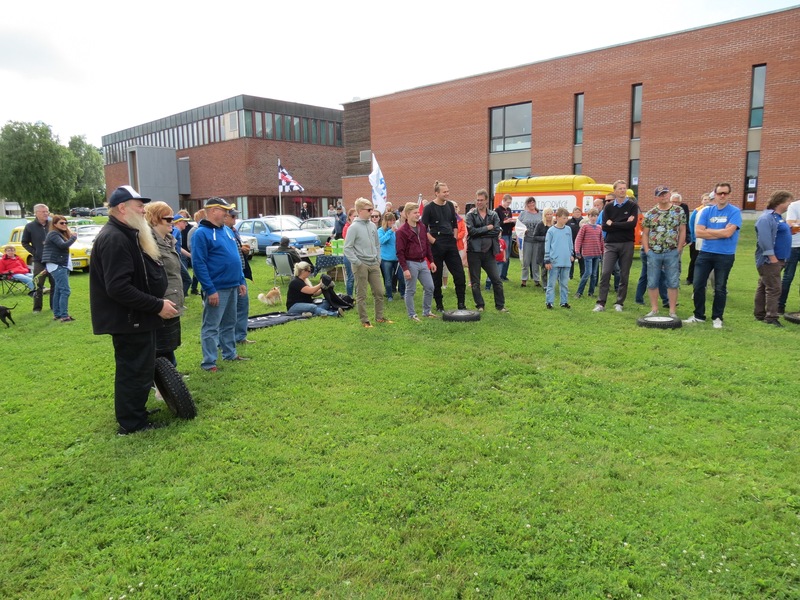 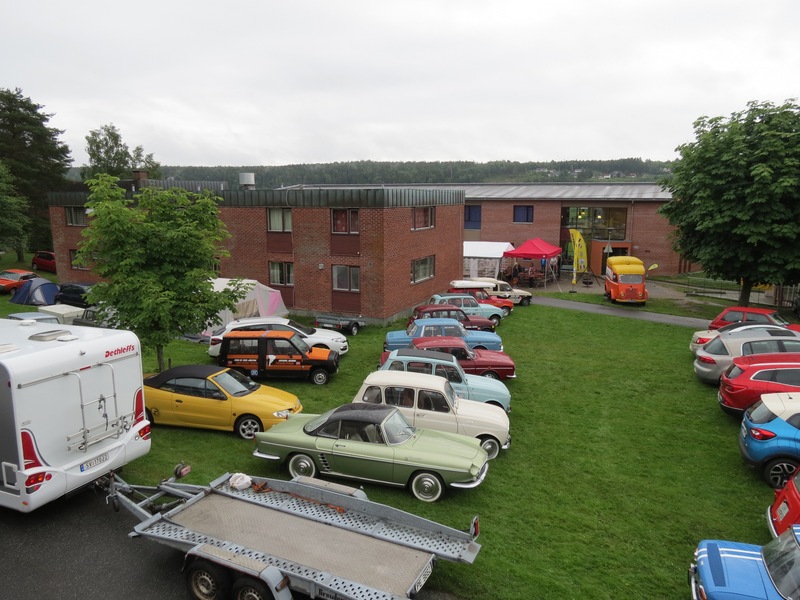 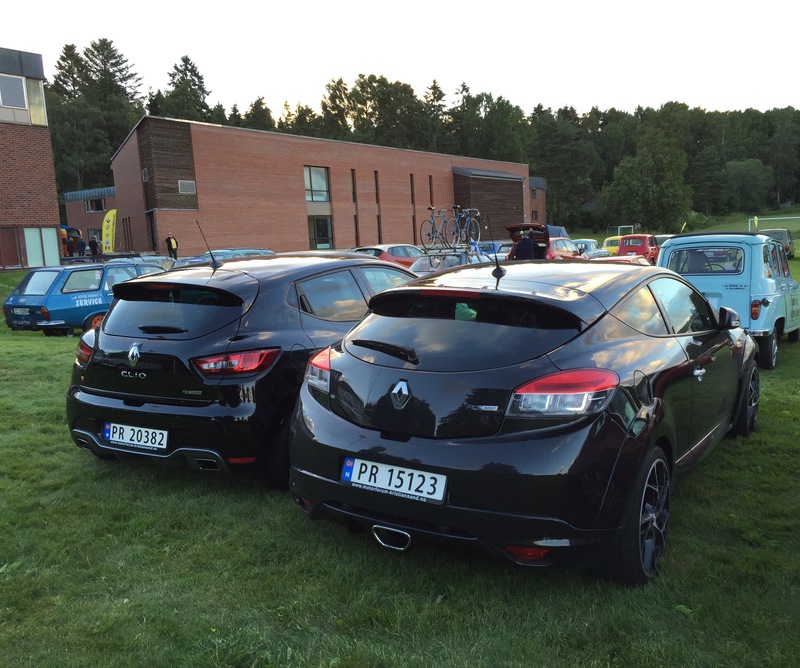 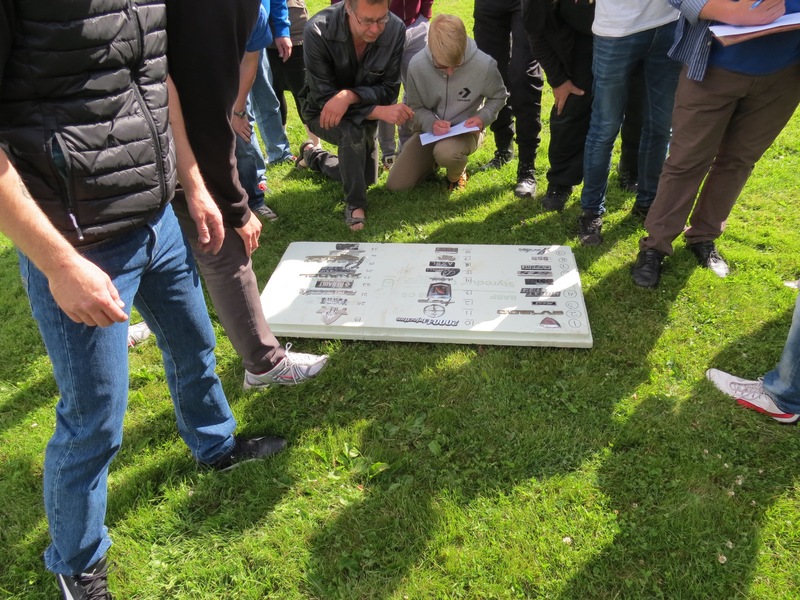 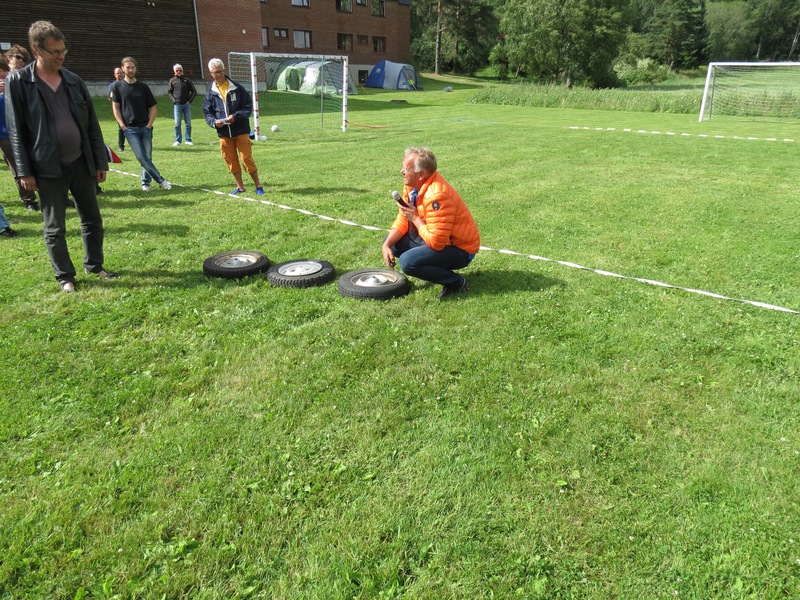 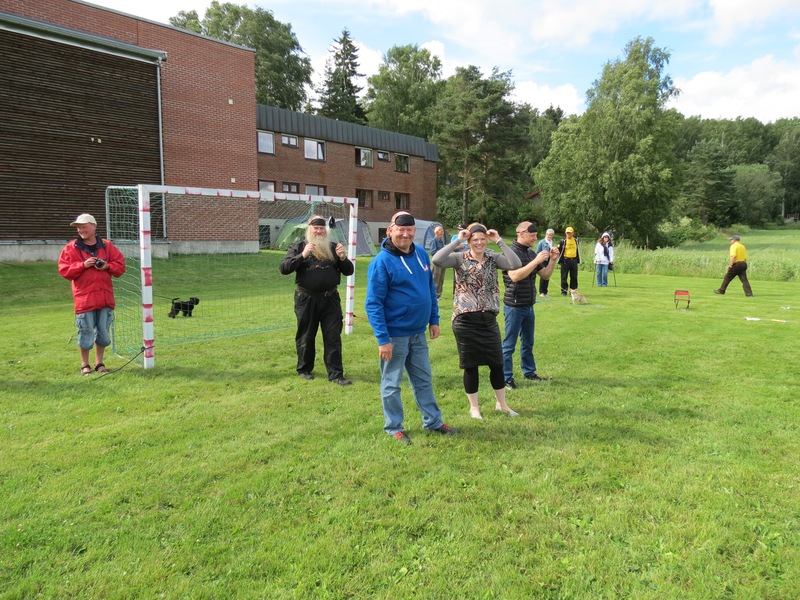 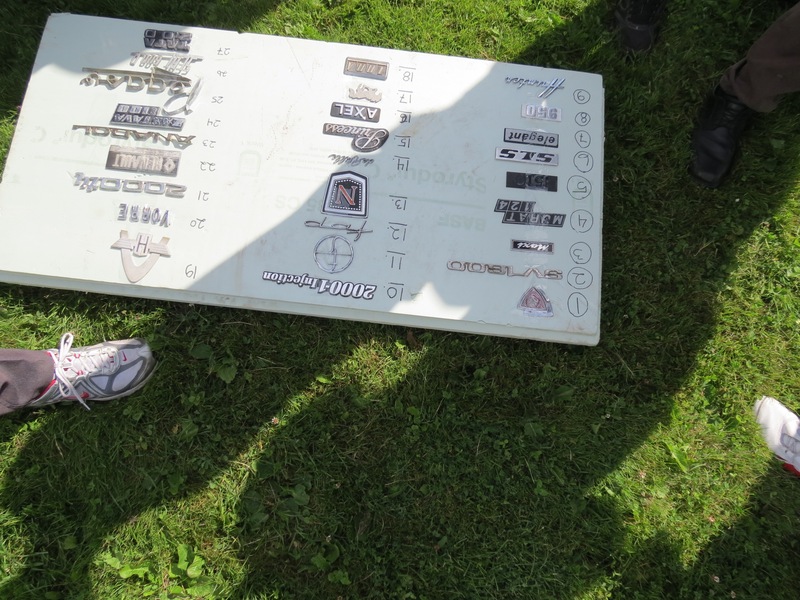 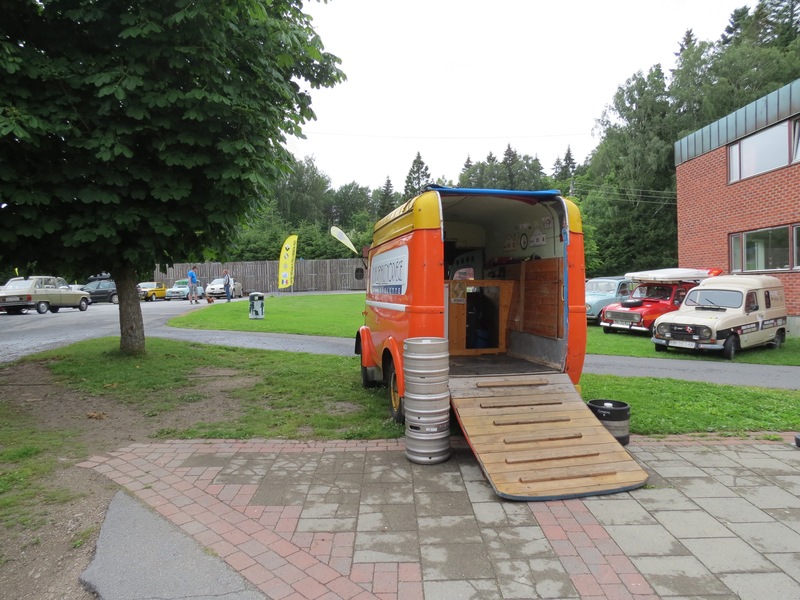 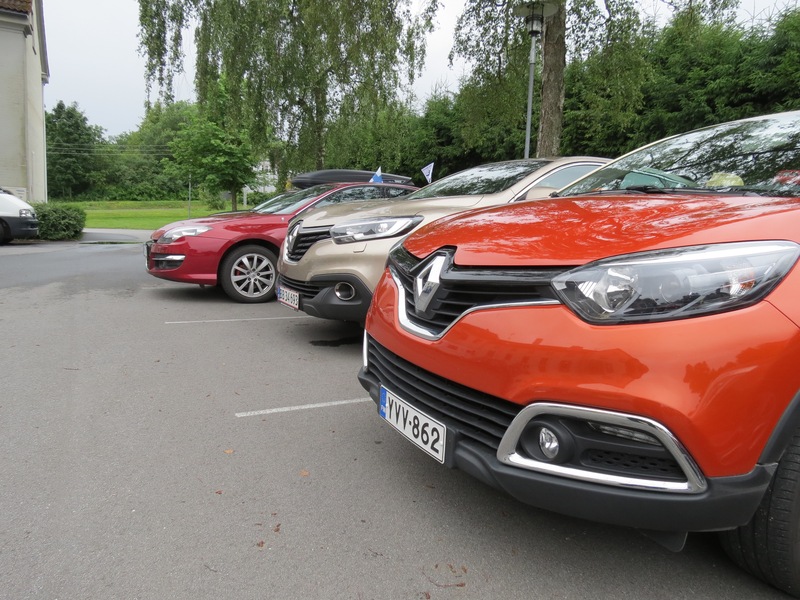 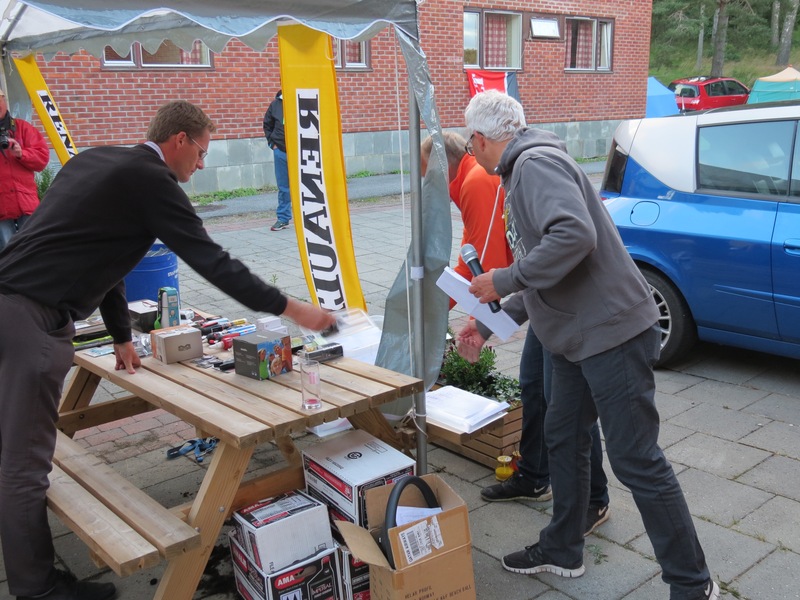 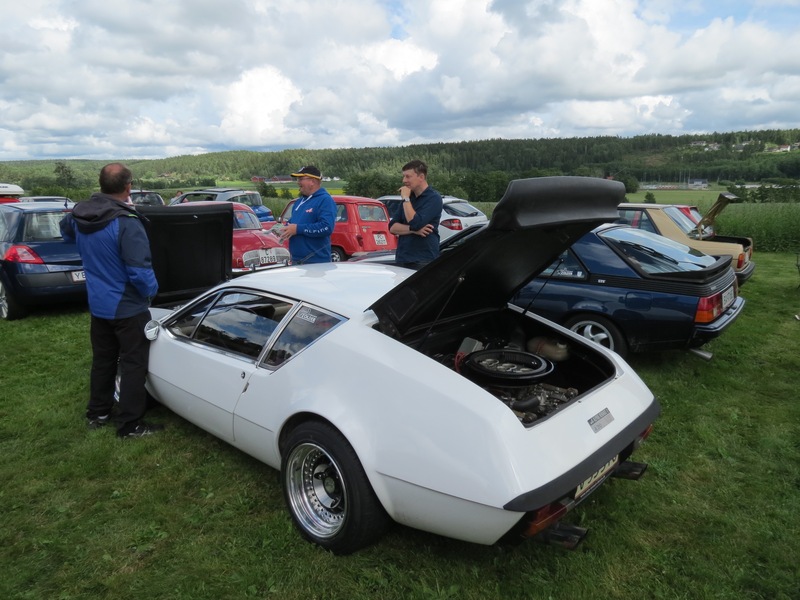 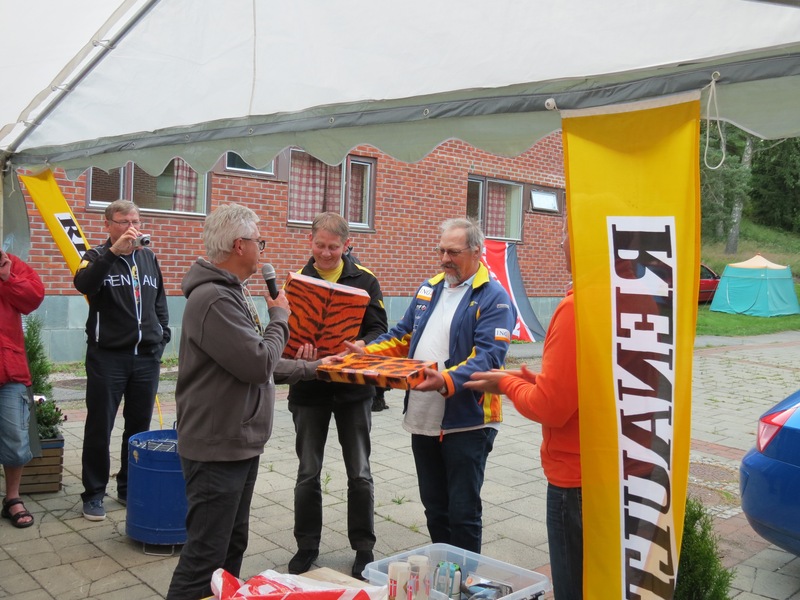 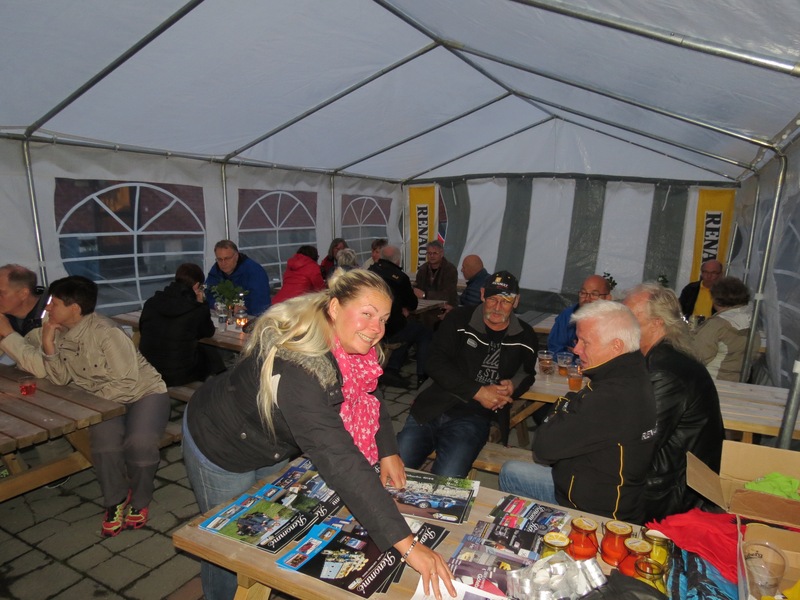 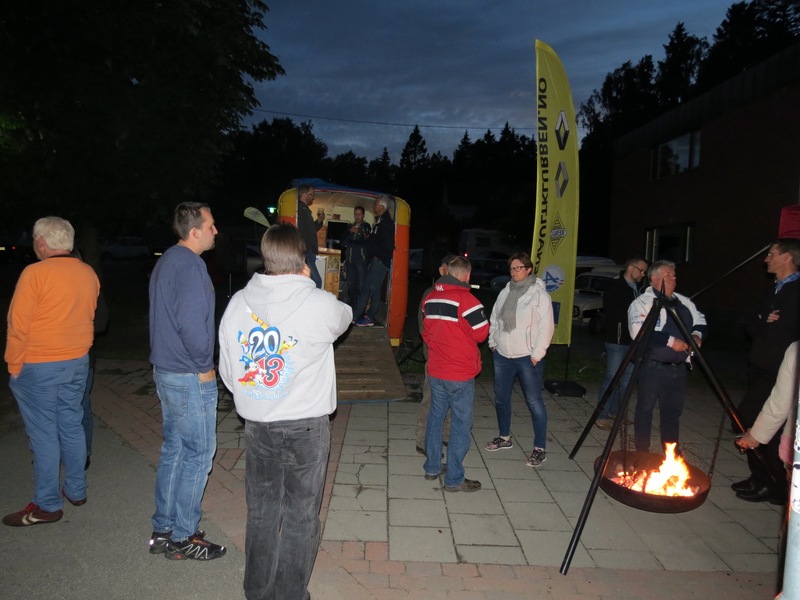 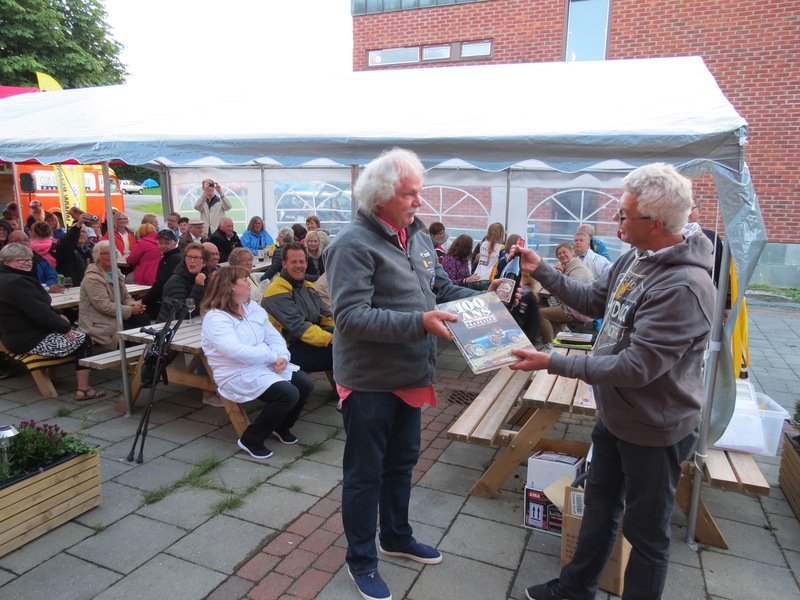 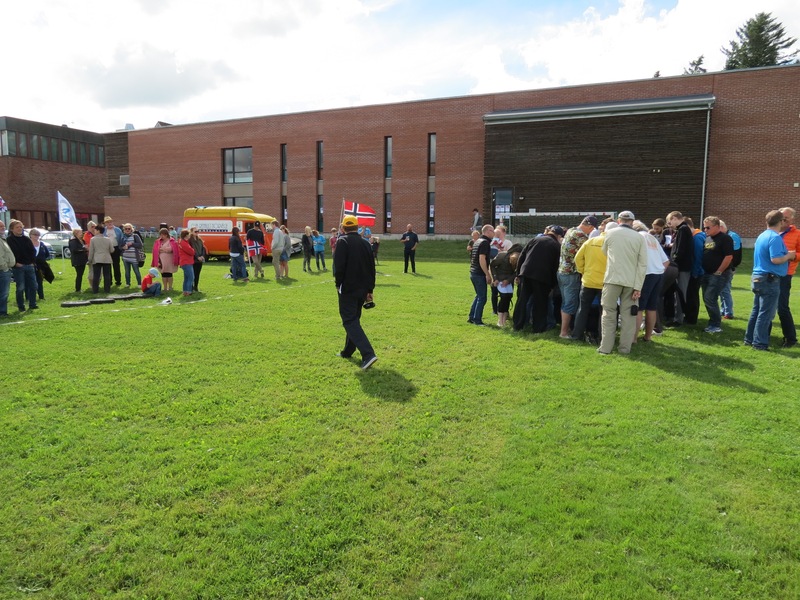 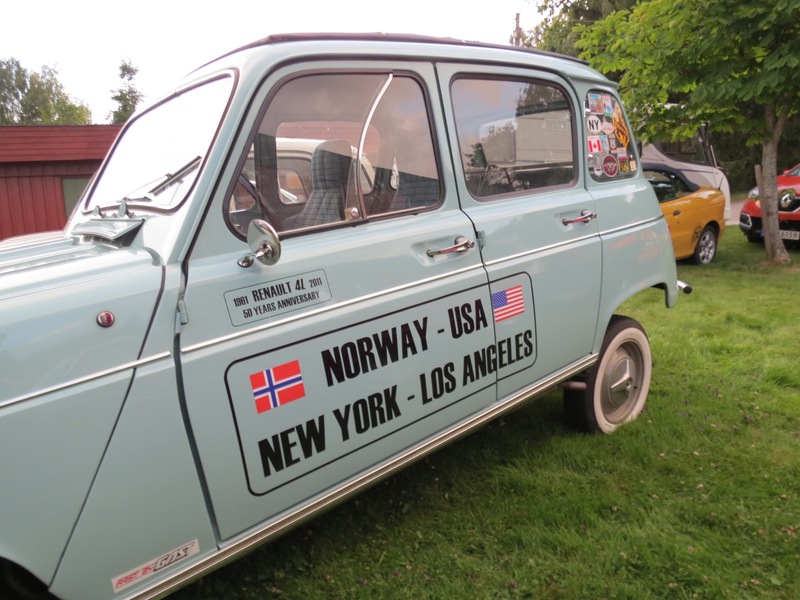 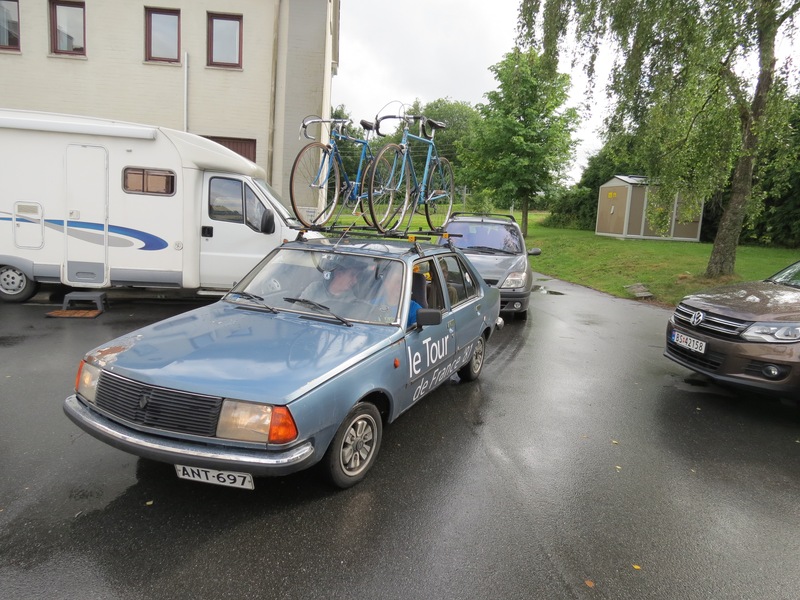 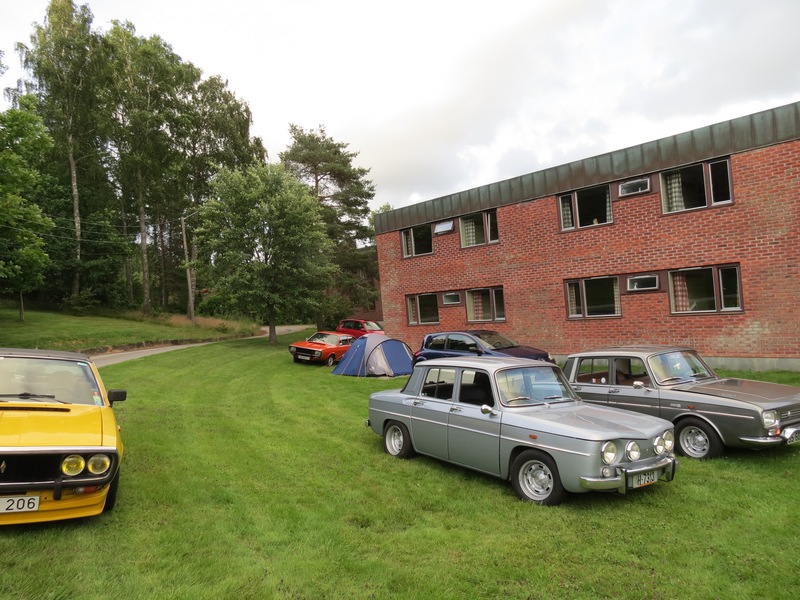 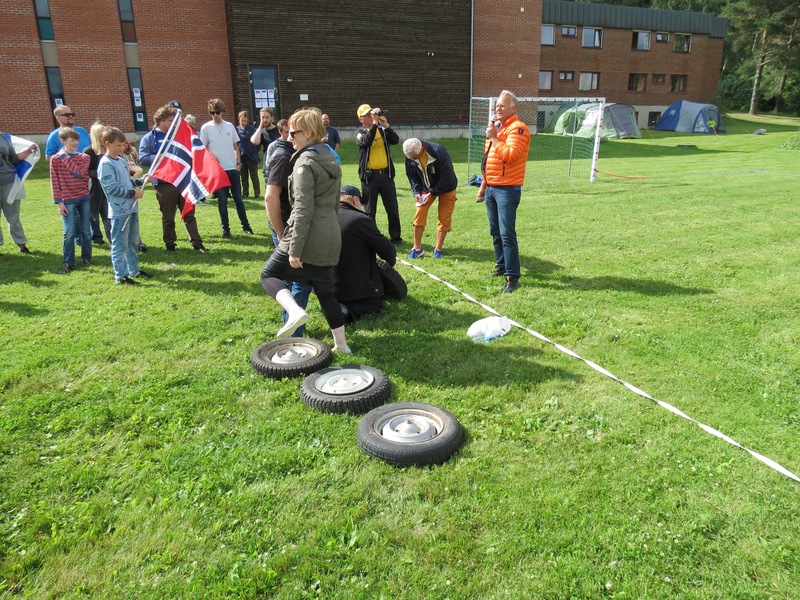 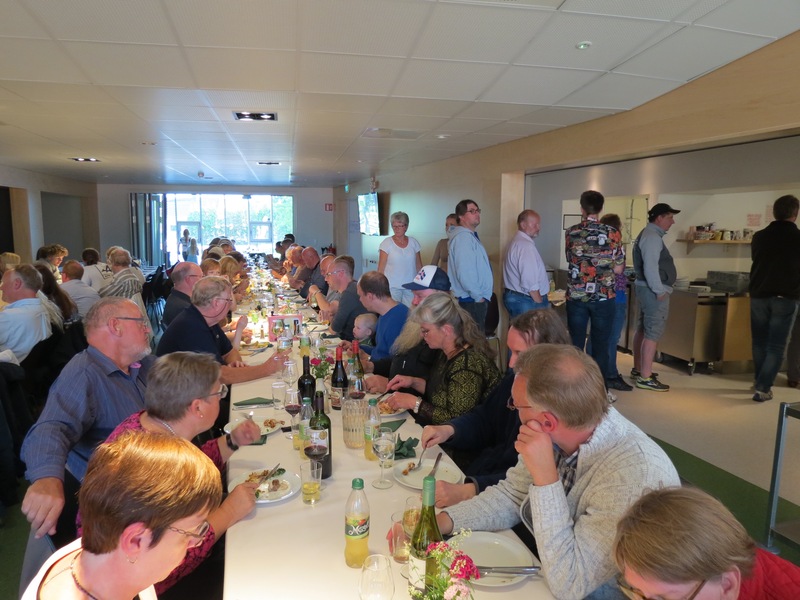 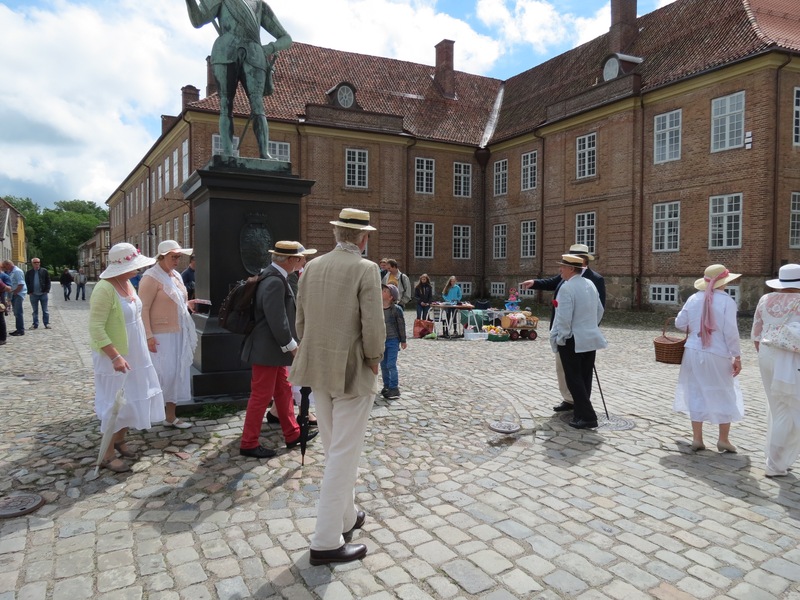 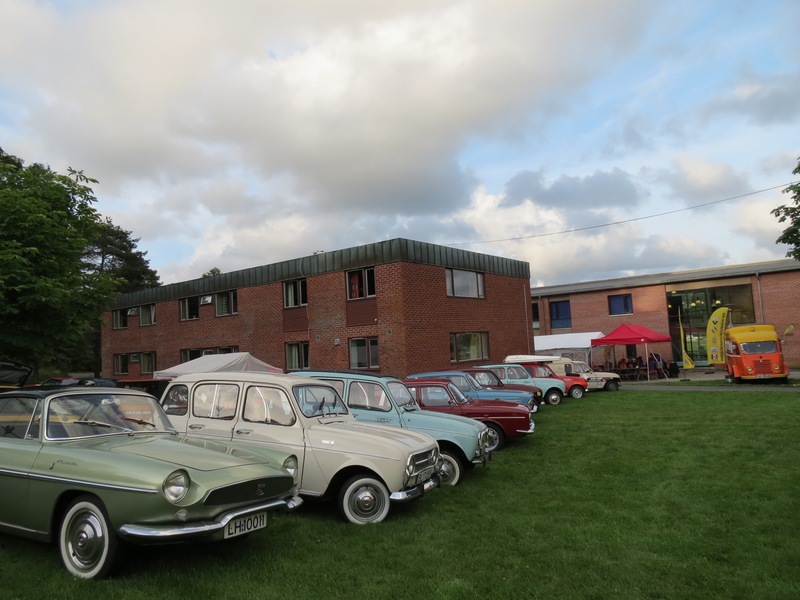 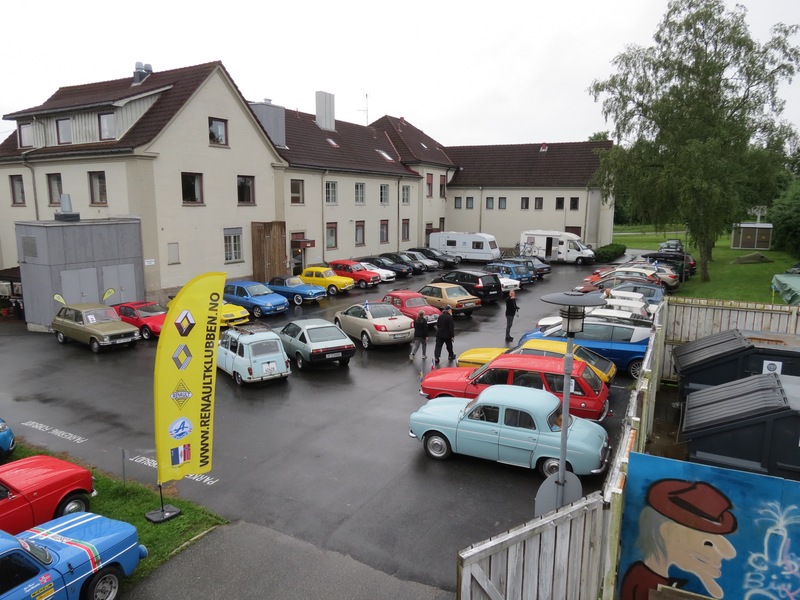 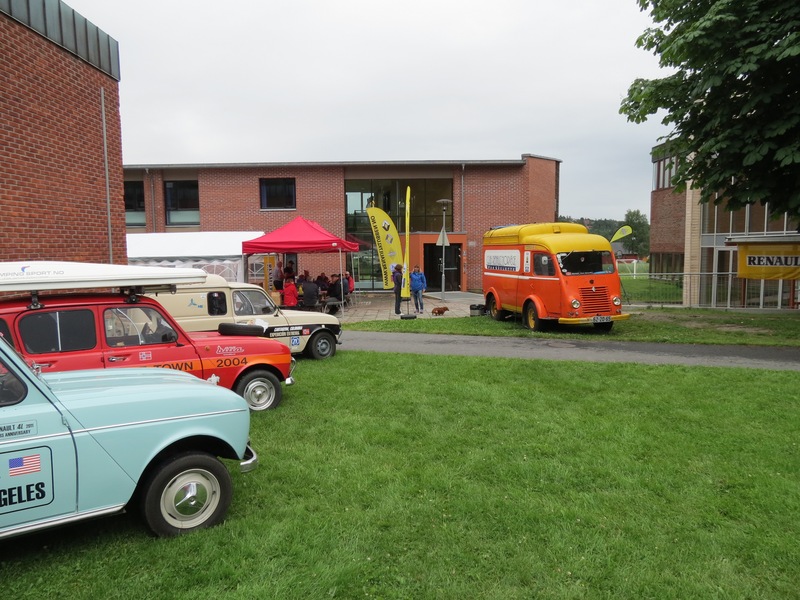 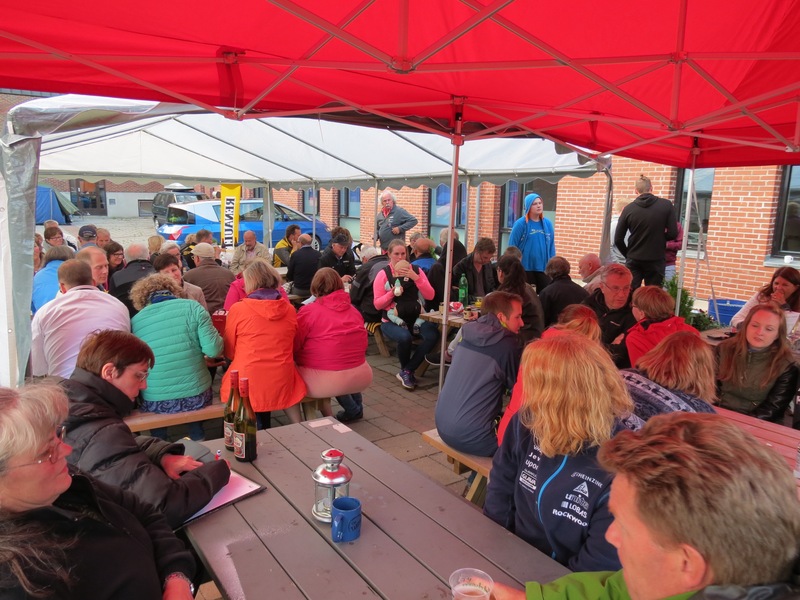 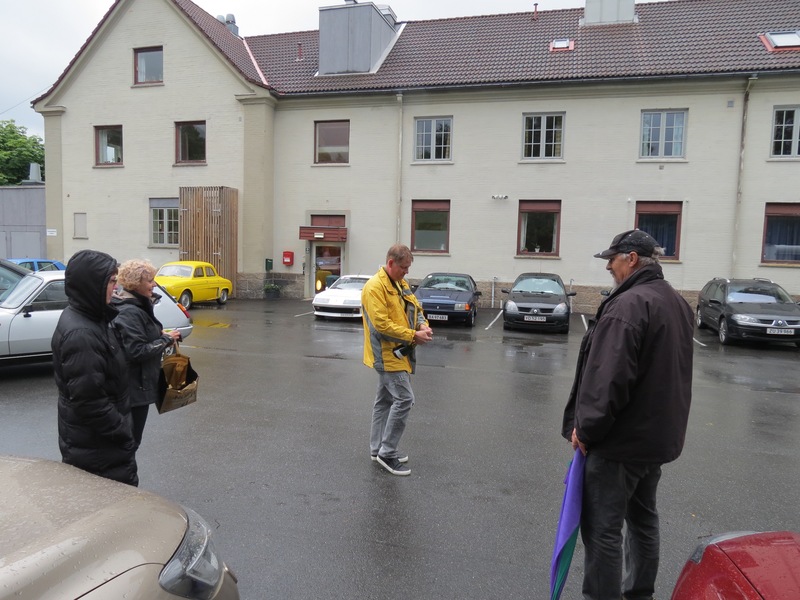 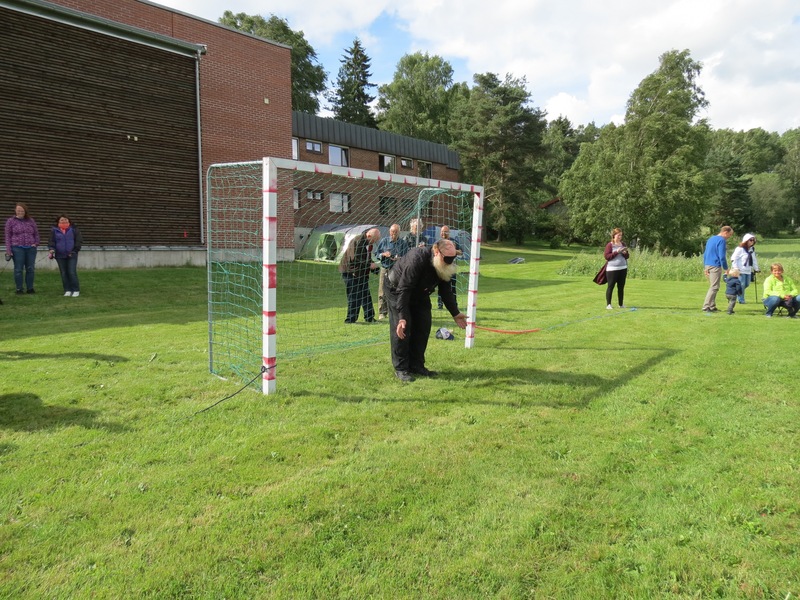 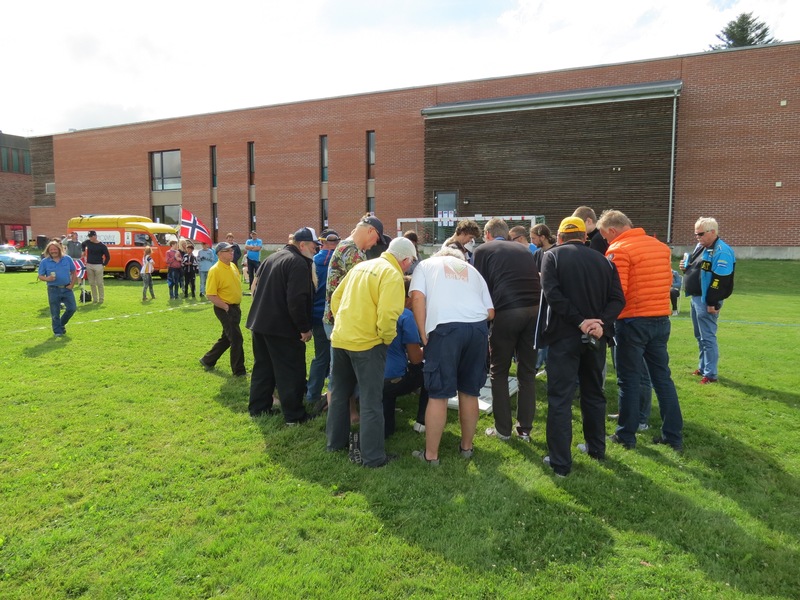 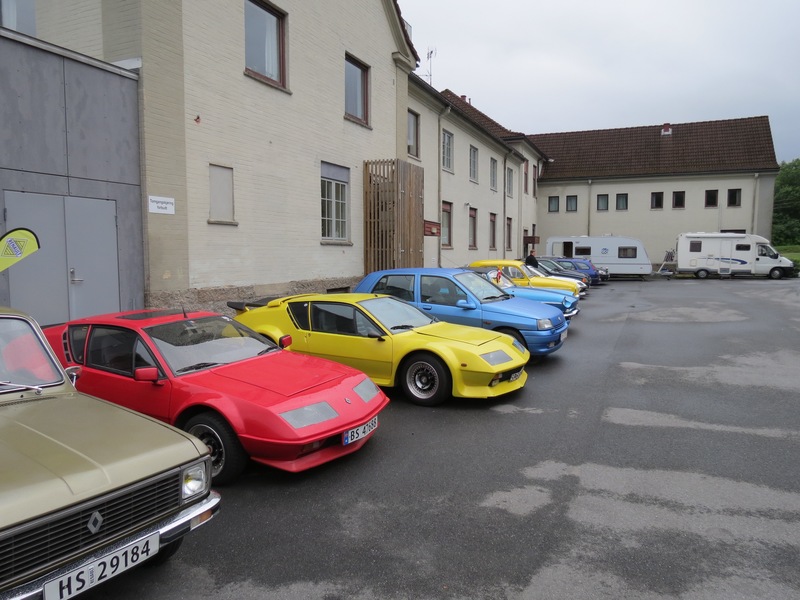 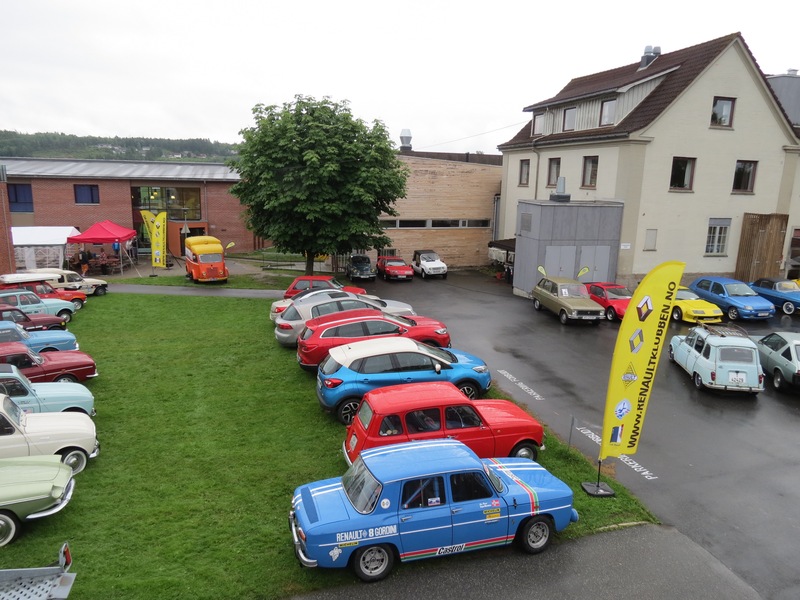 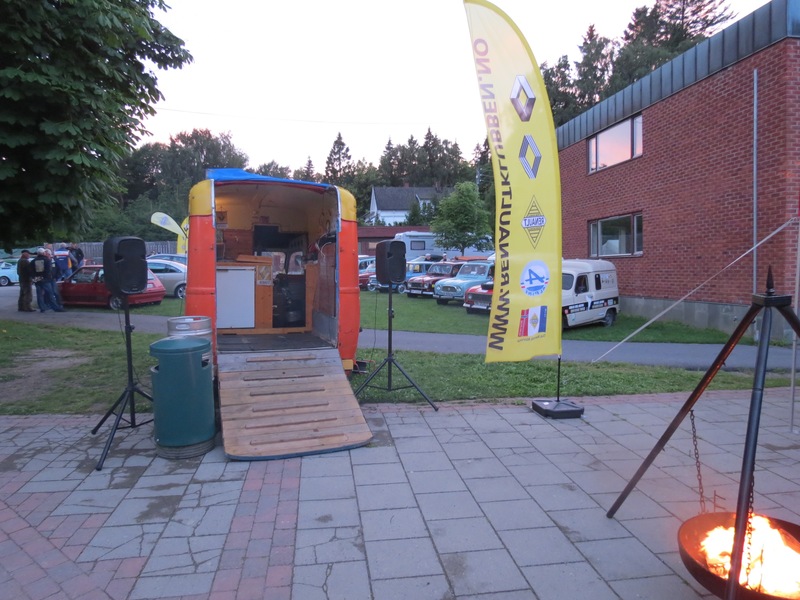 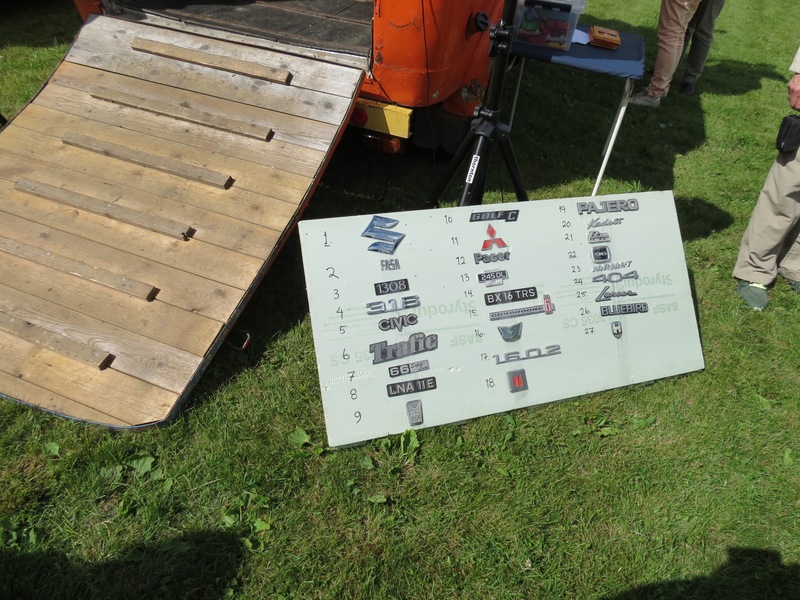 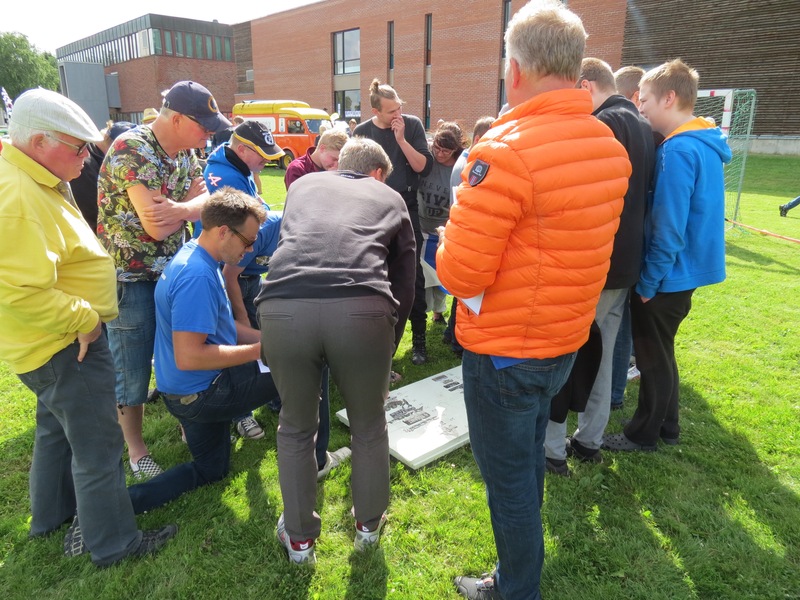 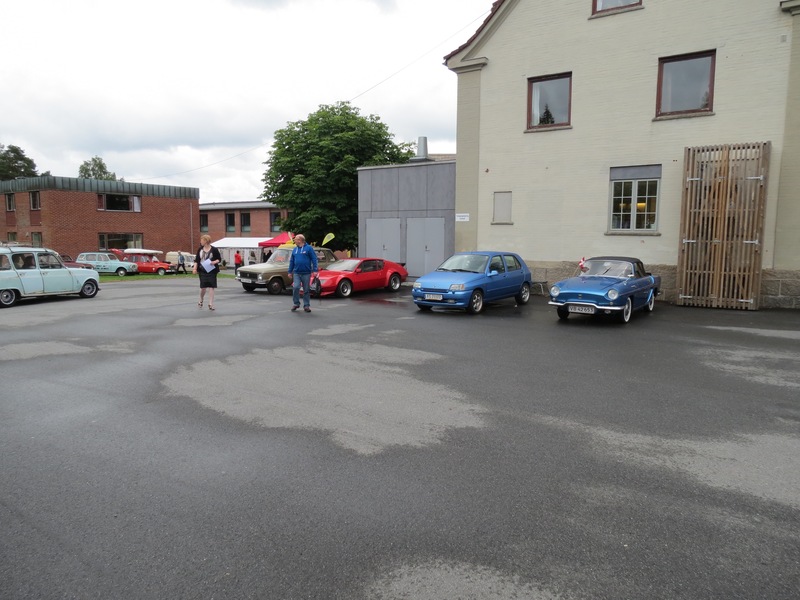 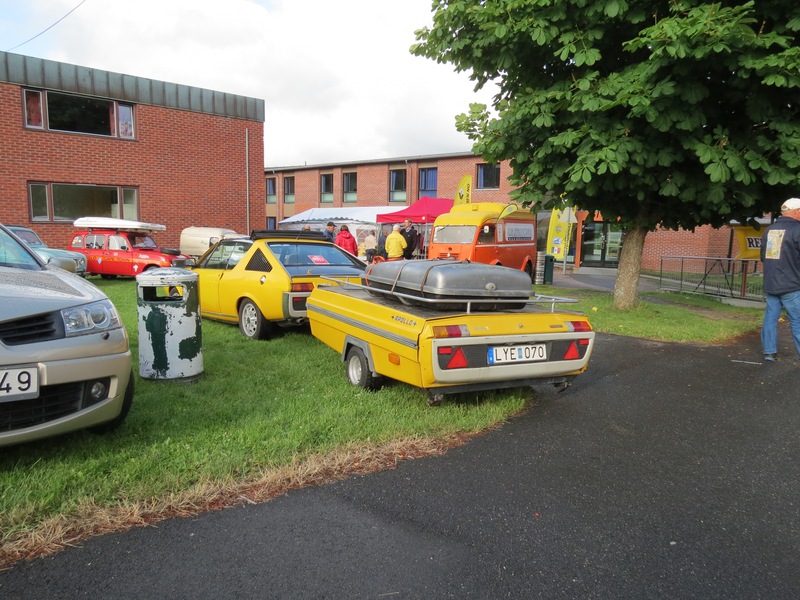 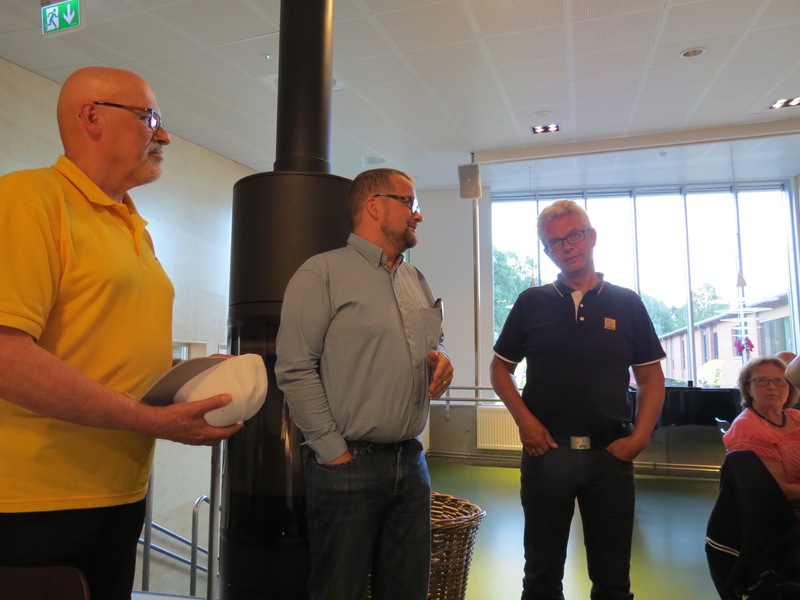 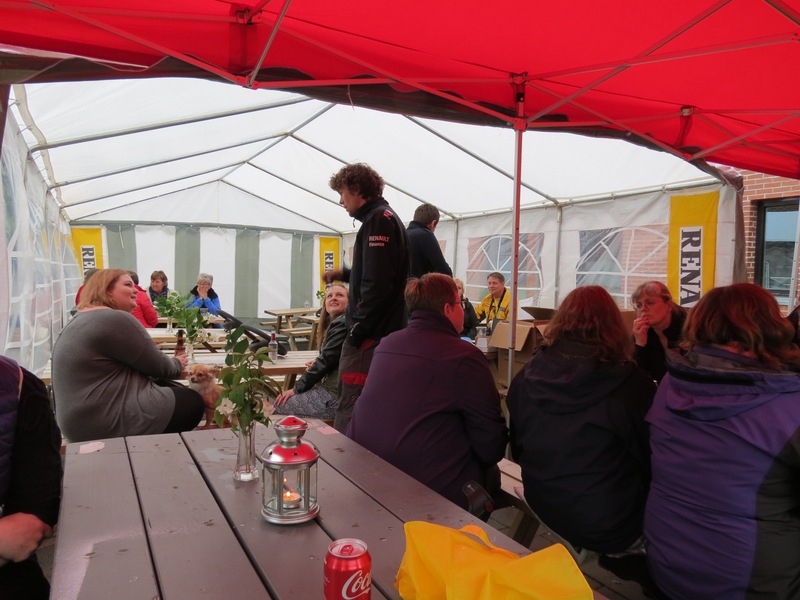 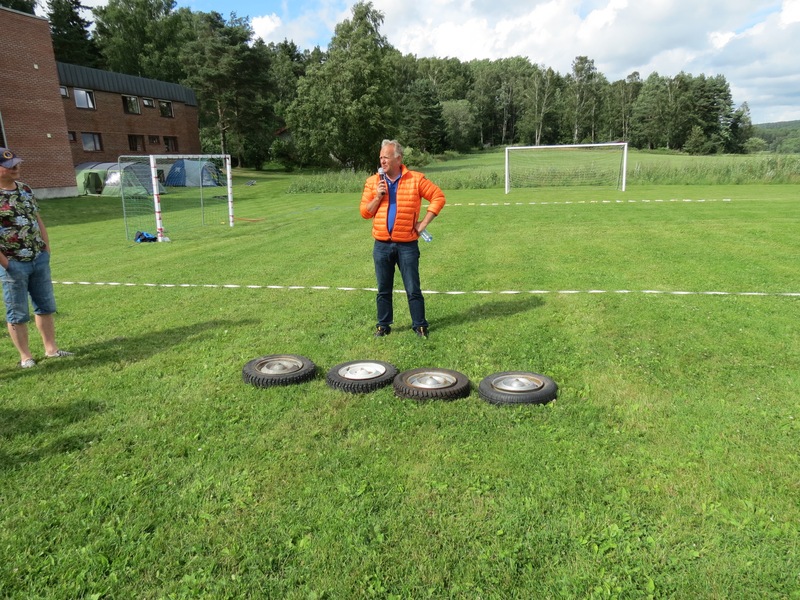 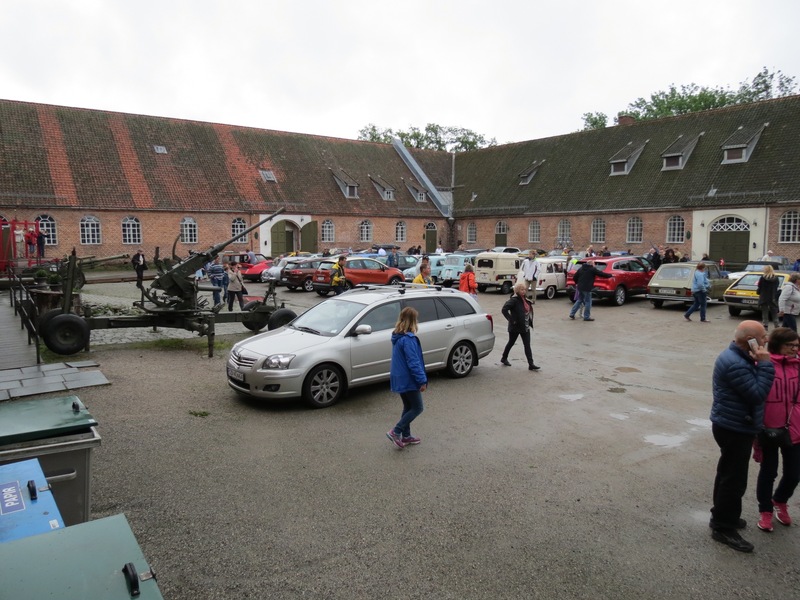 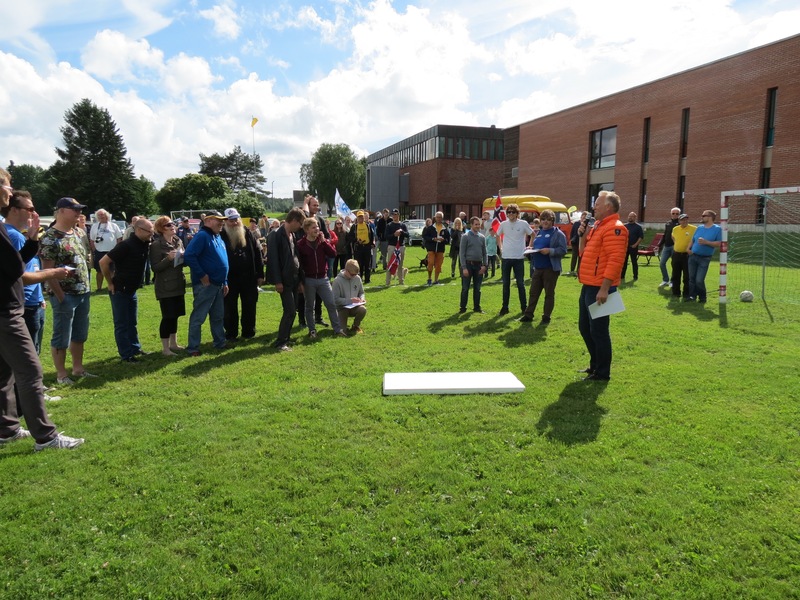 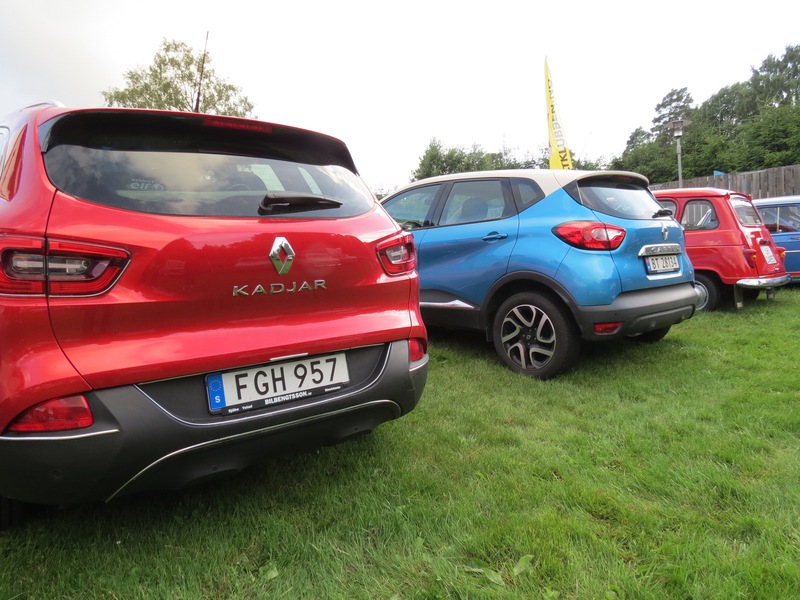 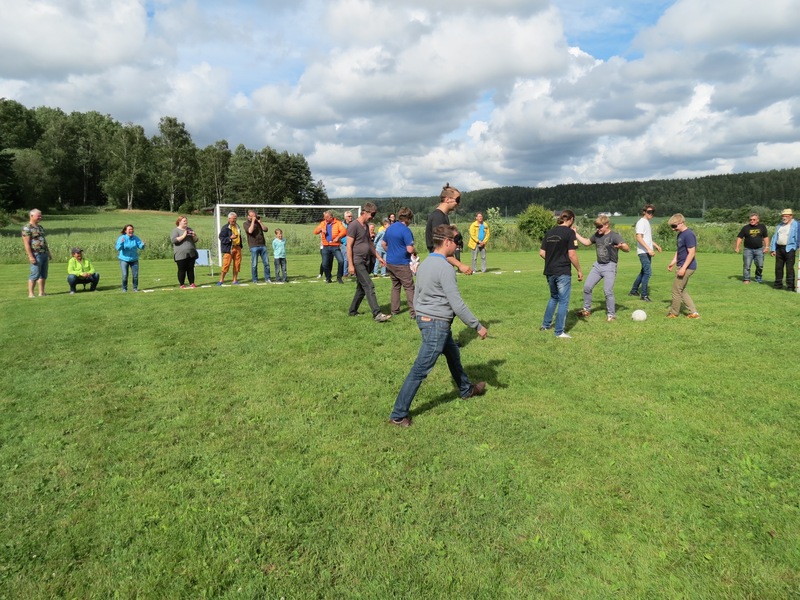 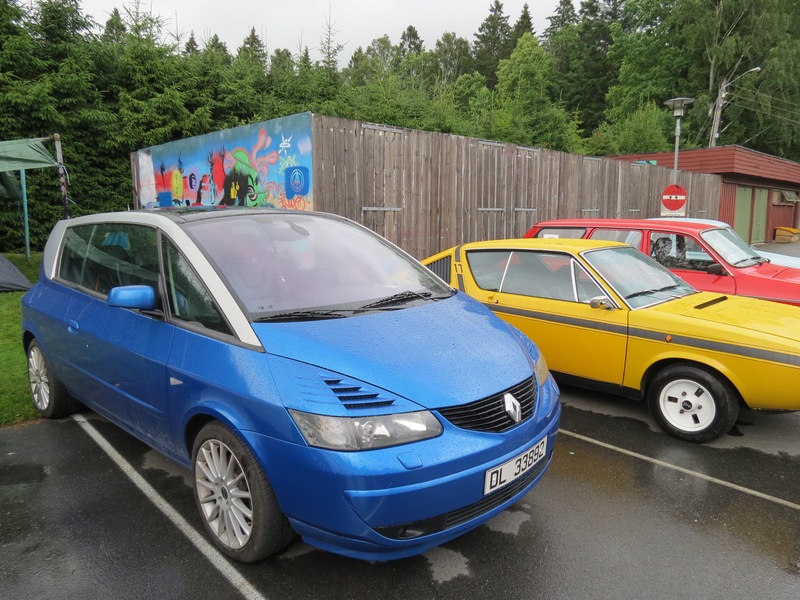 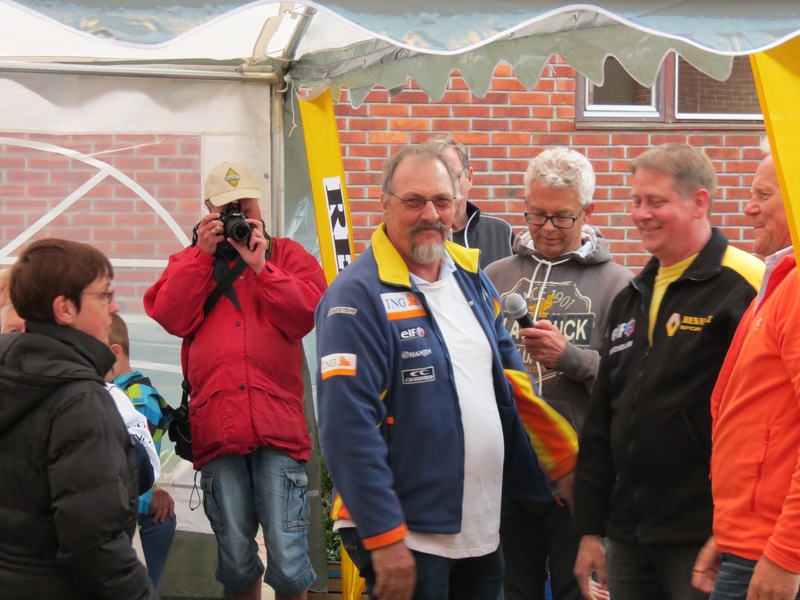 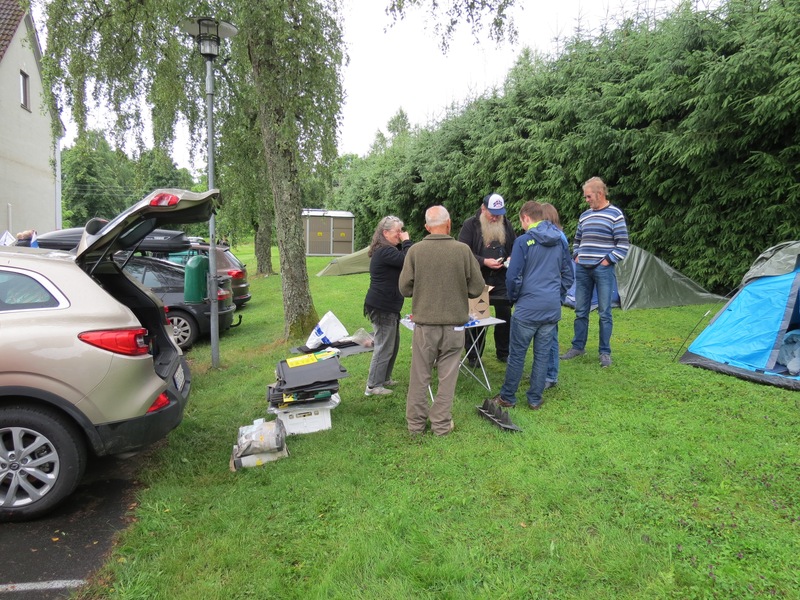 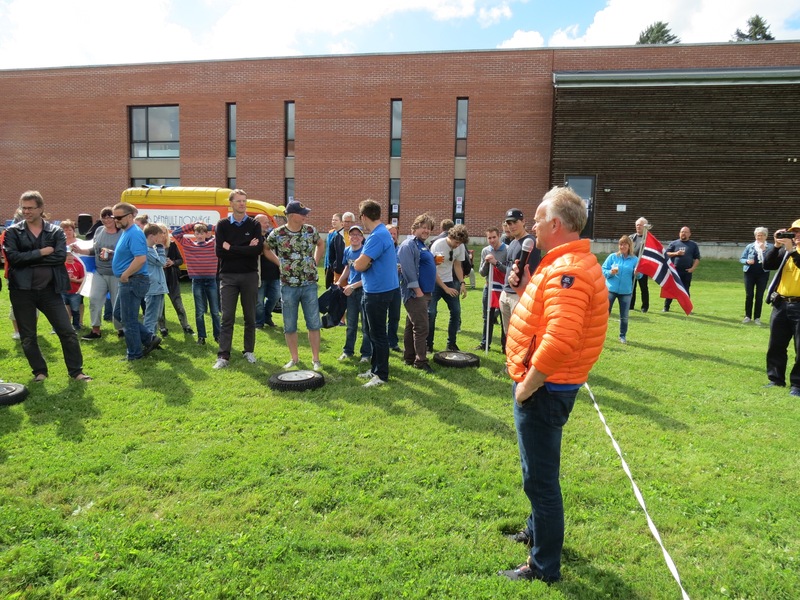 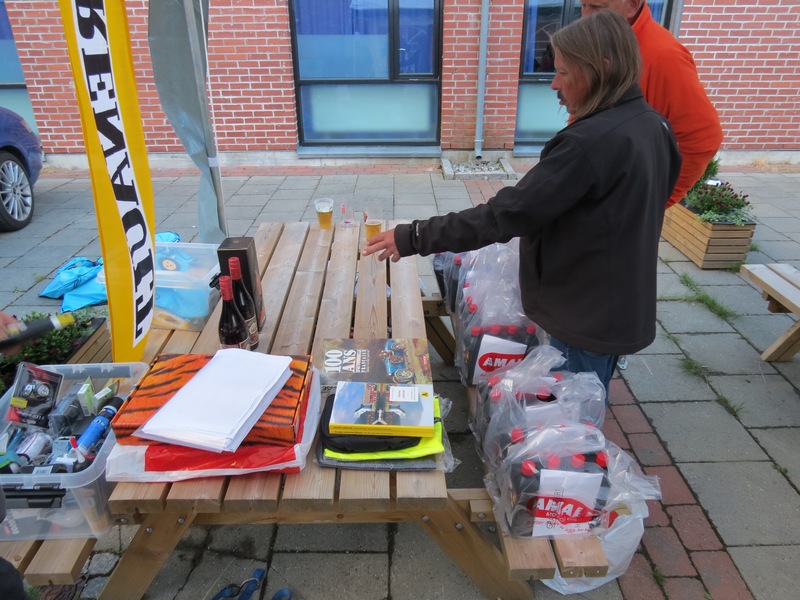 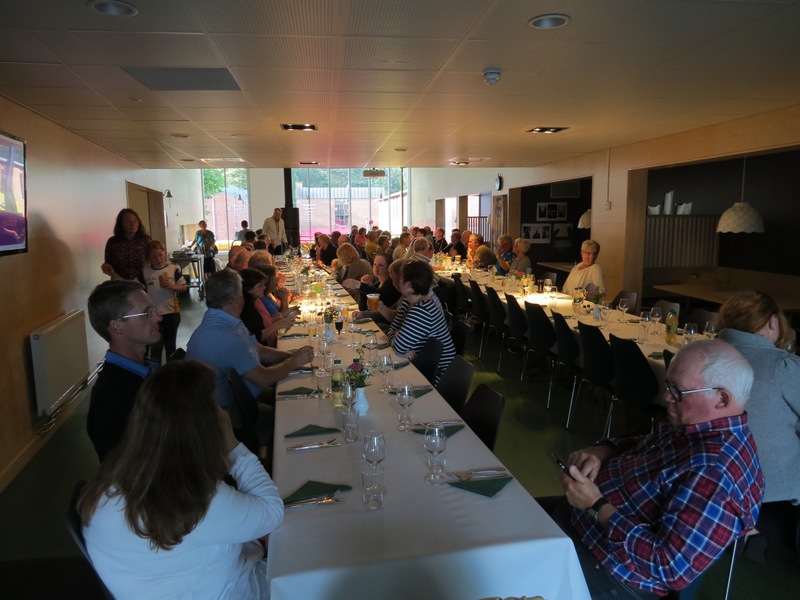 This year the Scandinavian Renault meeting was held at Skjeberg Folkehøgskole, in the weekend July 1 to 3 2016. 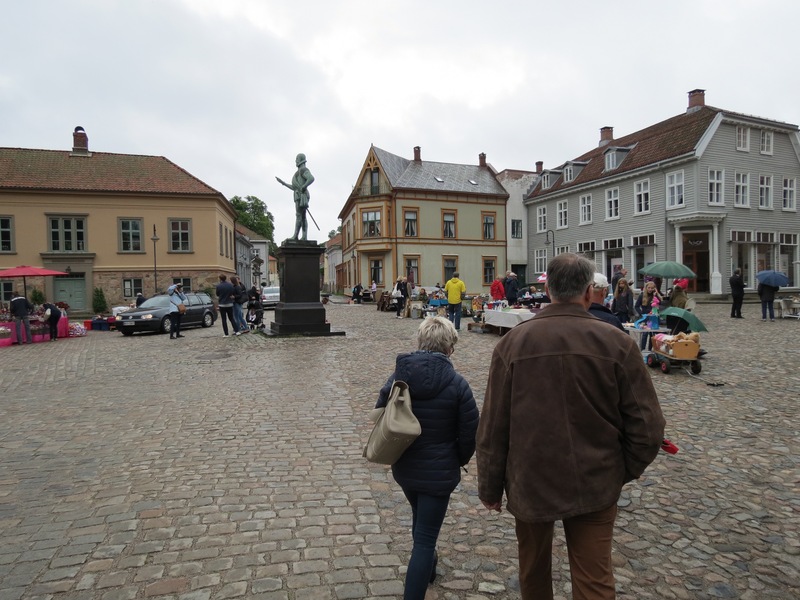 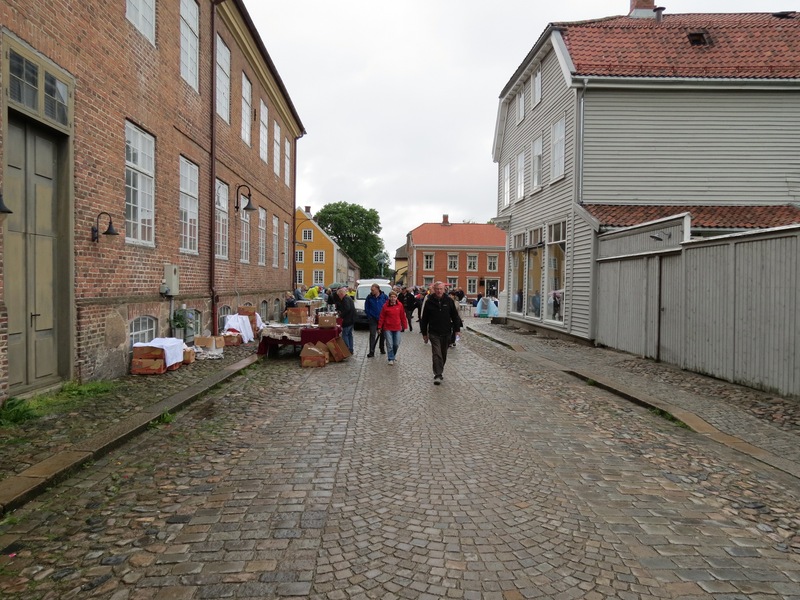 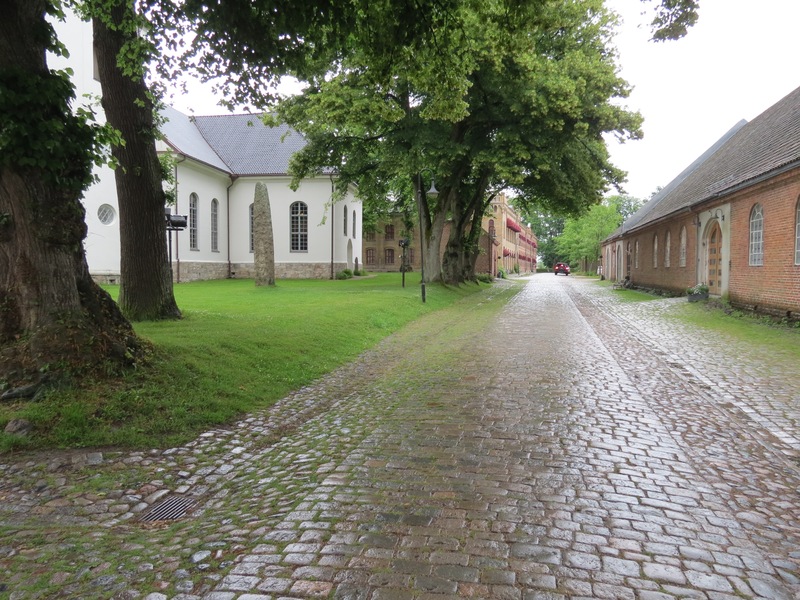 Skjeberg is located not far from Halden and Sarpsborg. 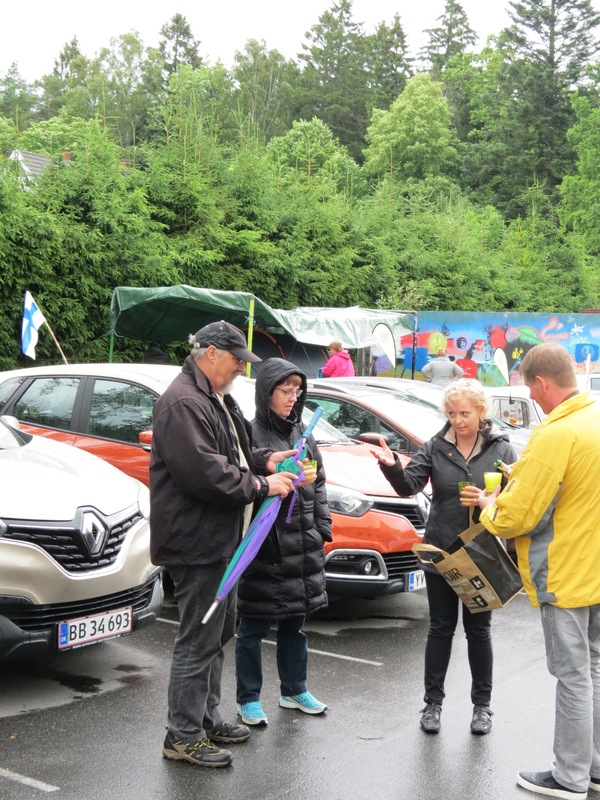 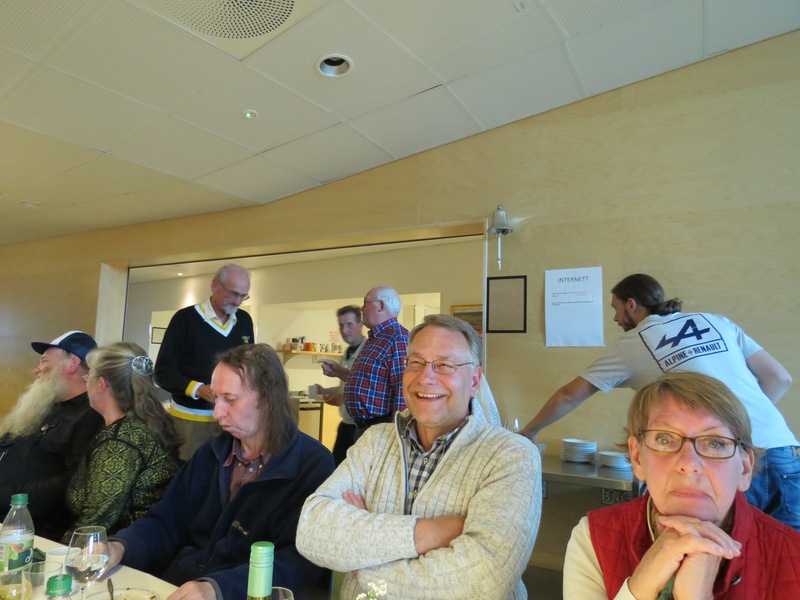 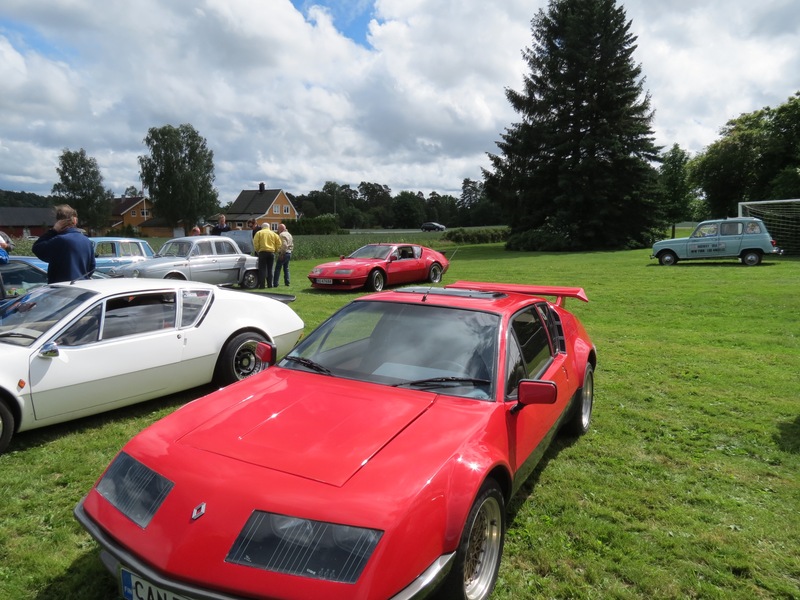 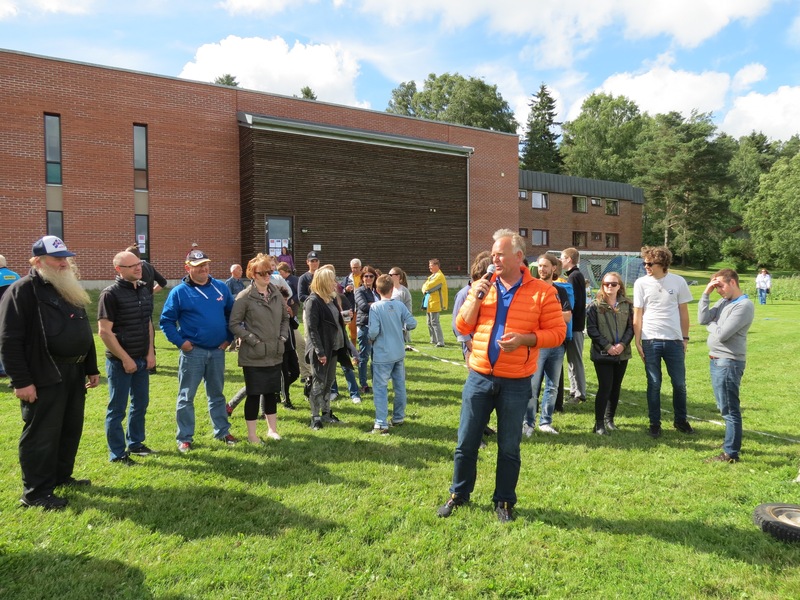 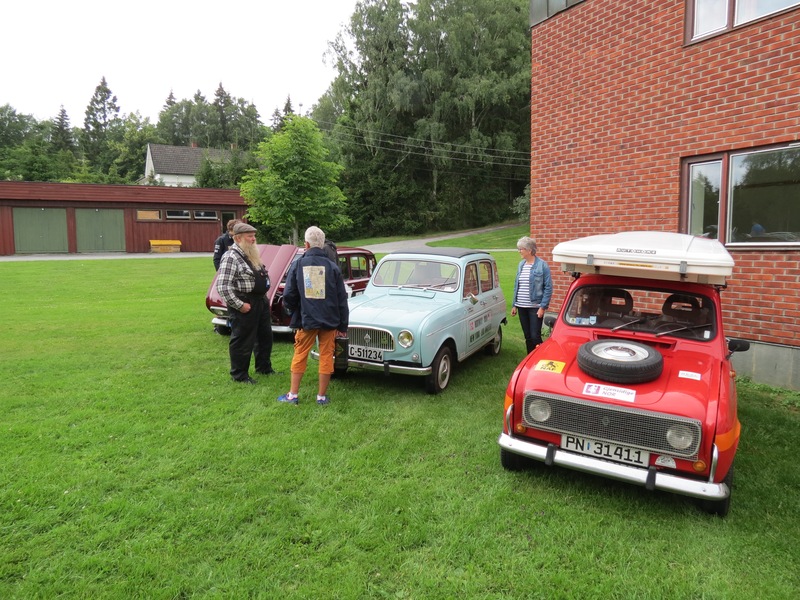 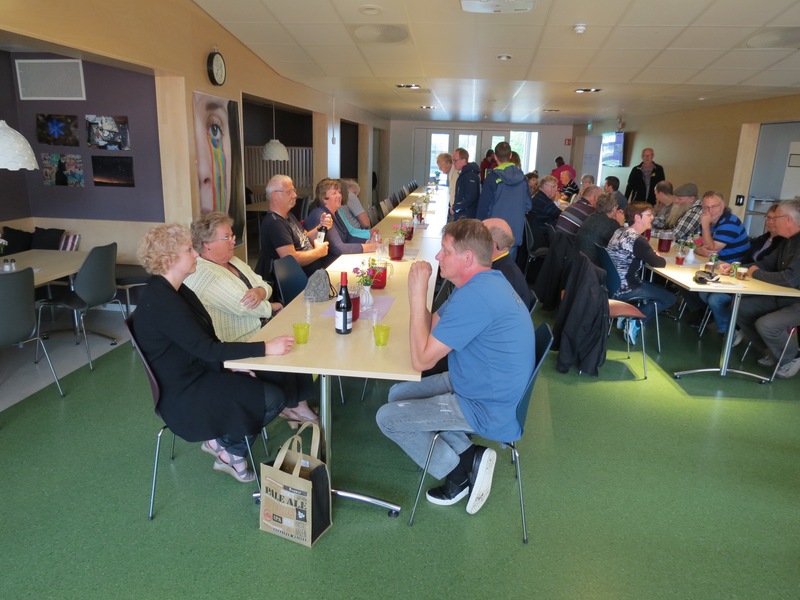 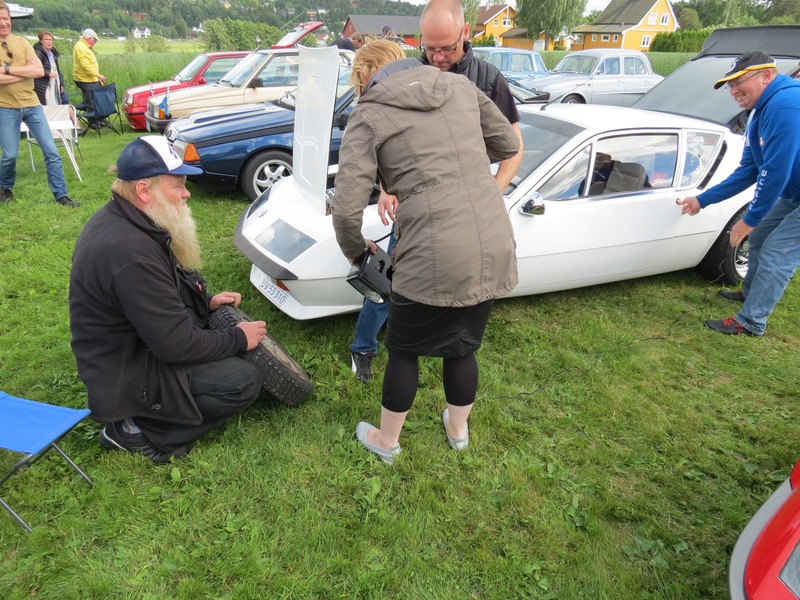 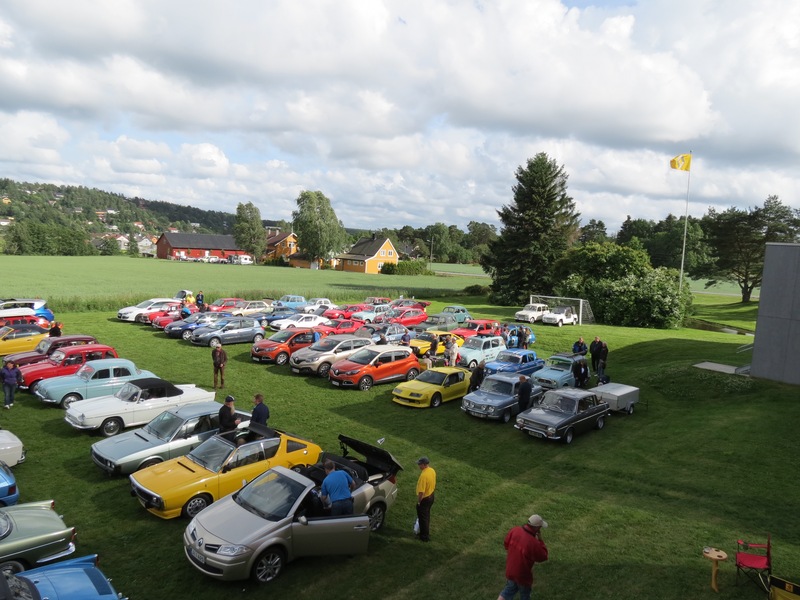 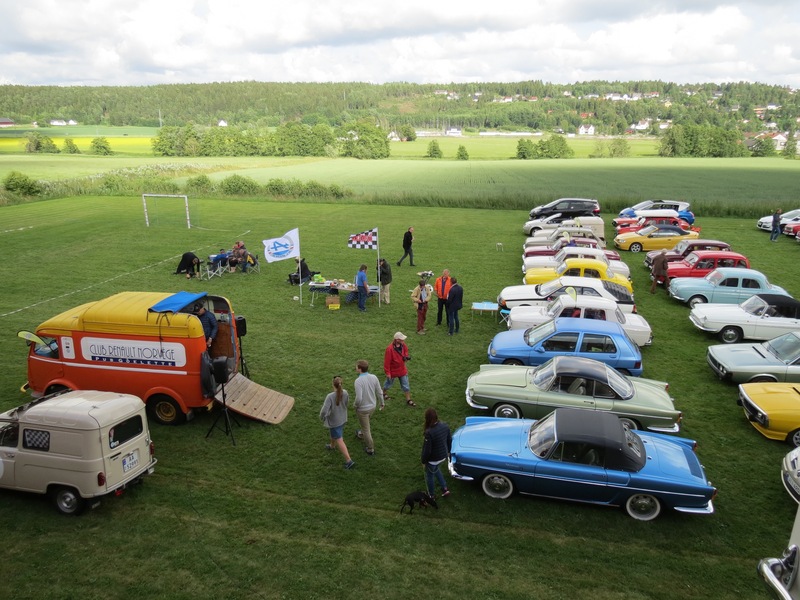 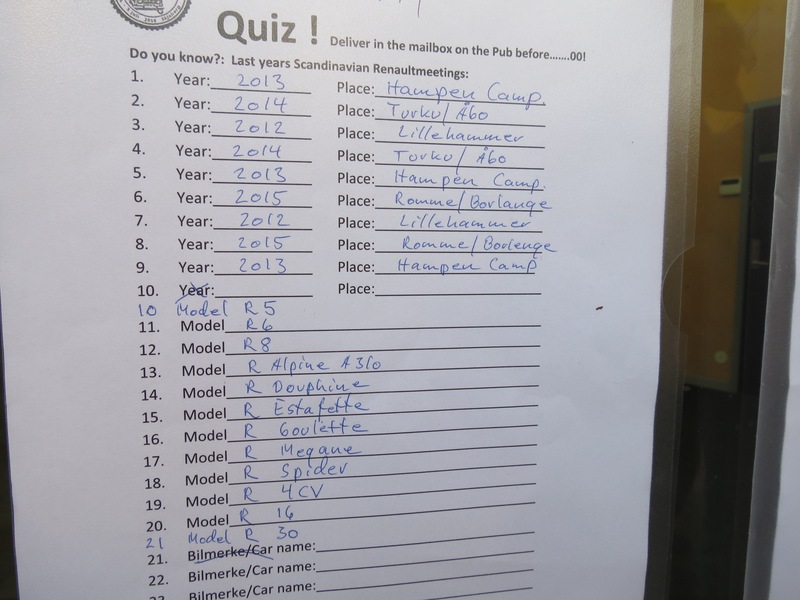 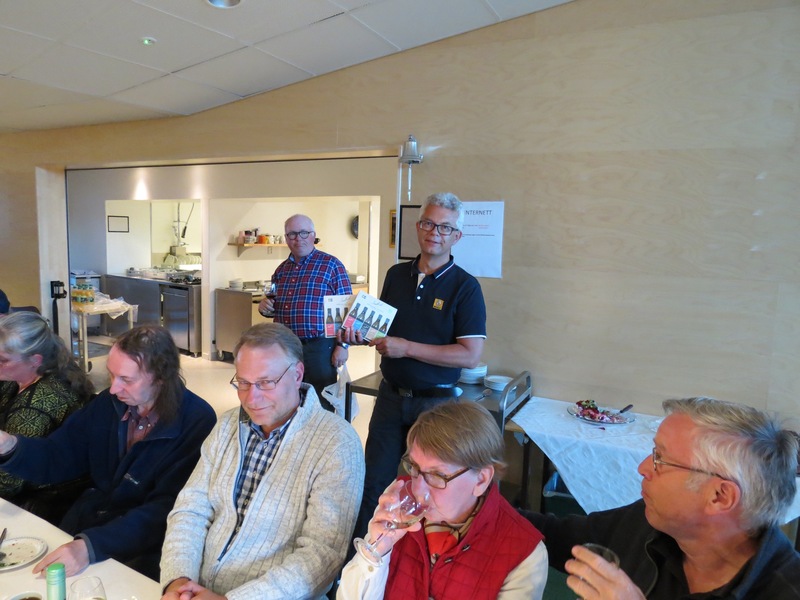 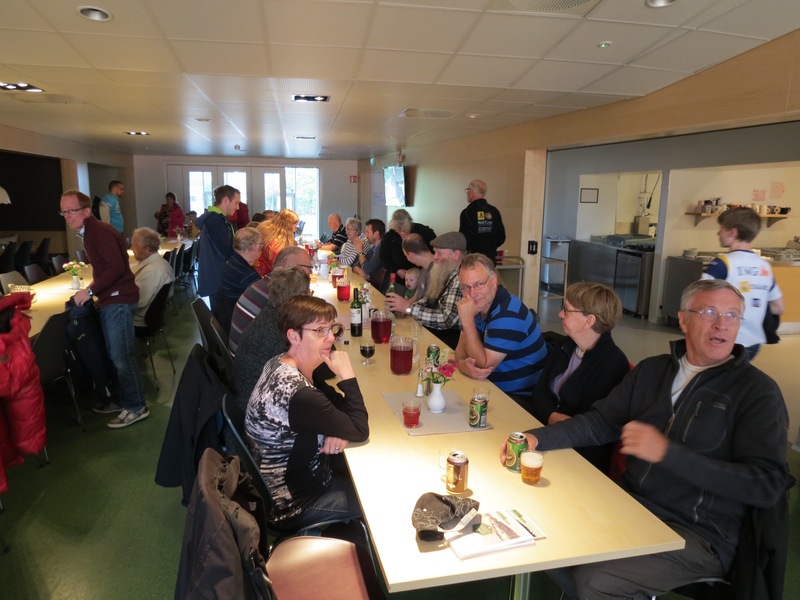 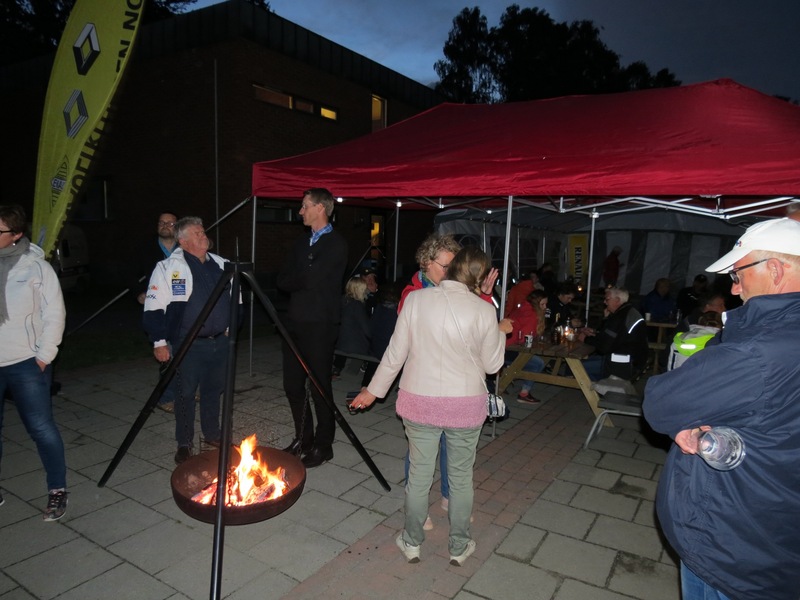 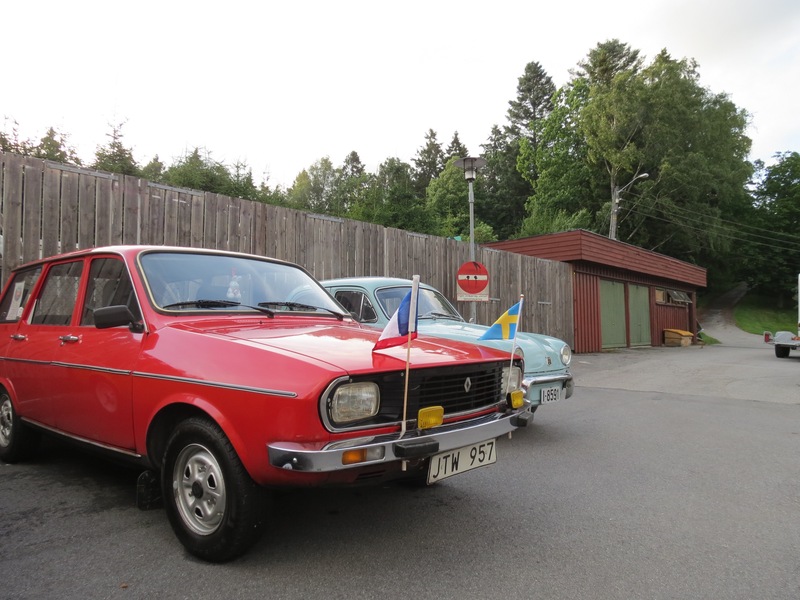 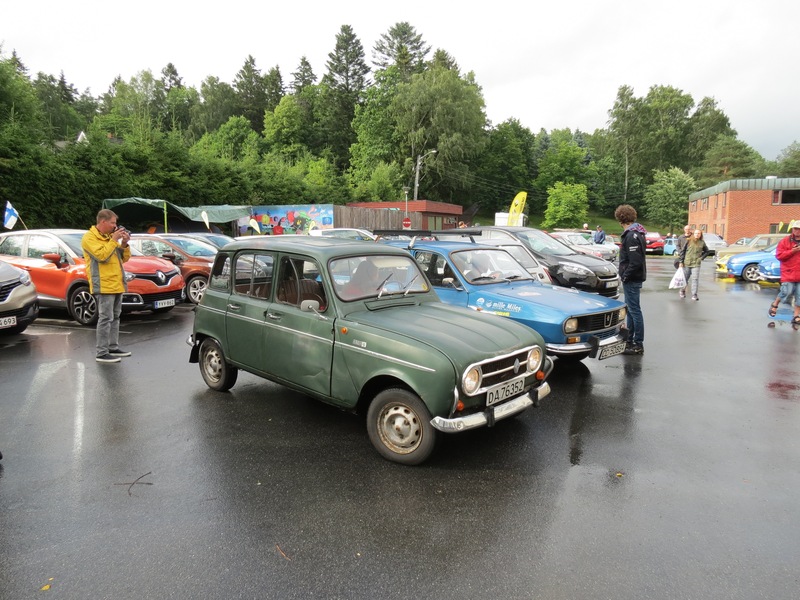 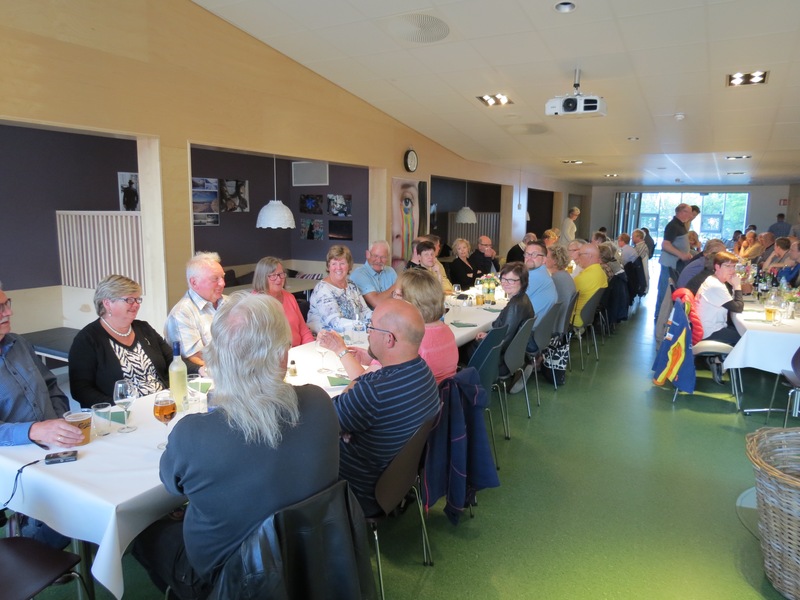 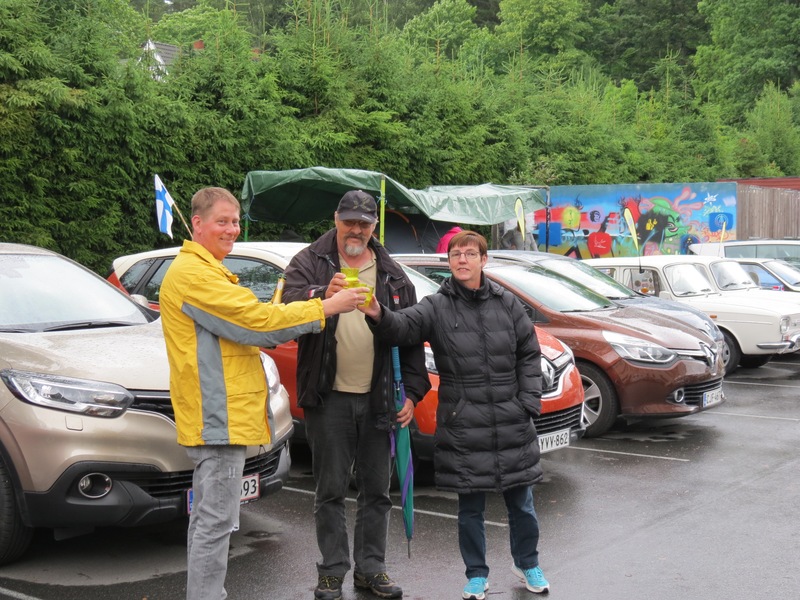 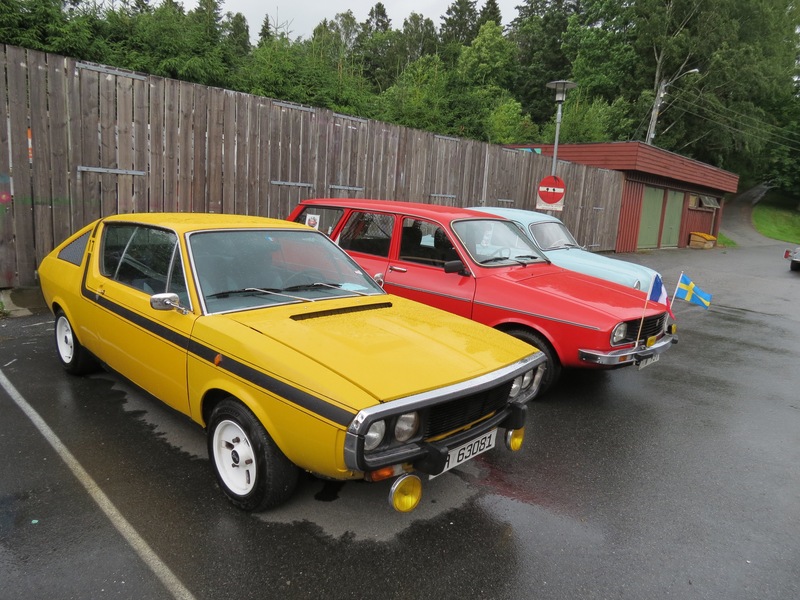 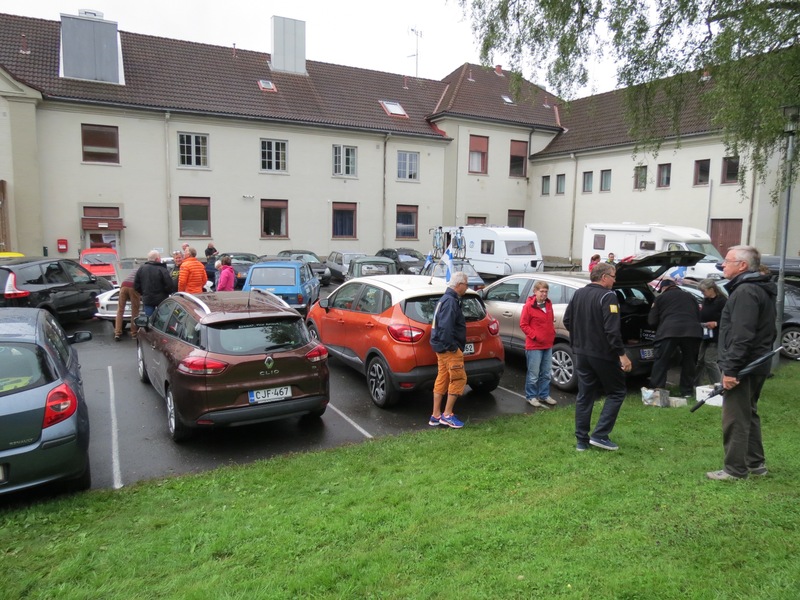 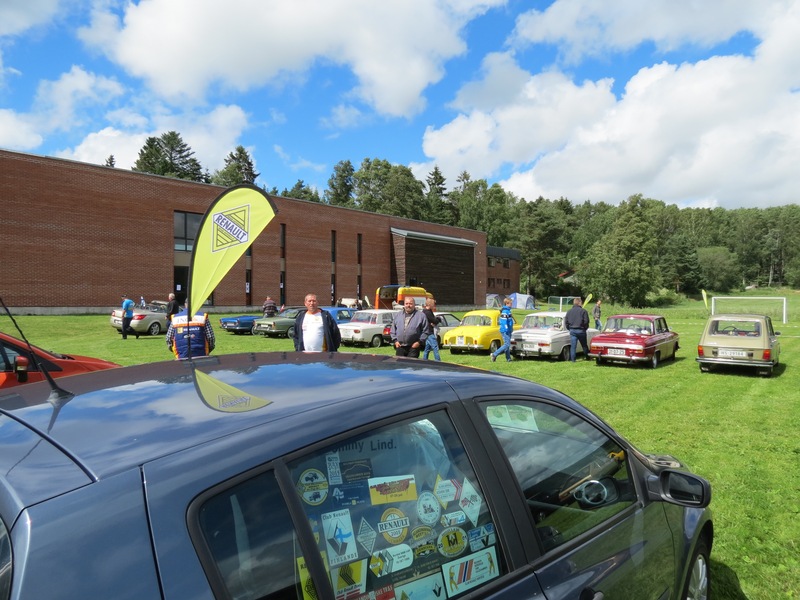 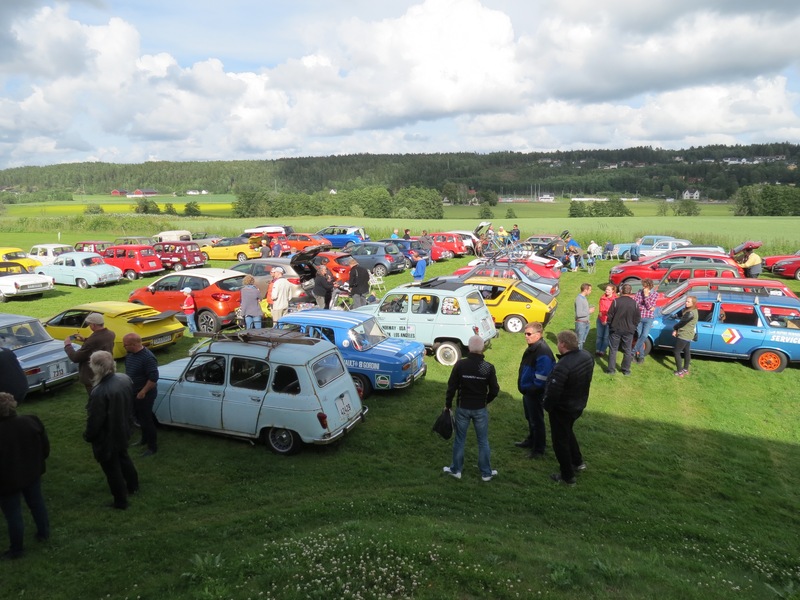 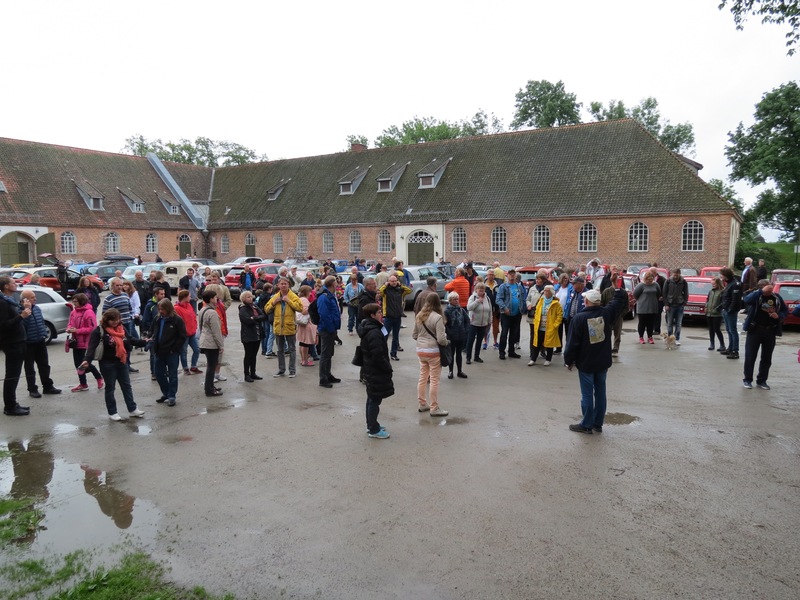 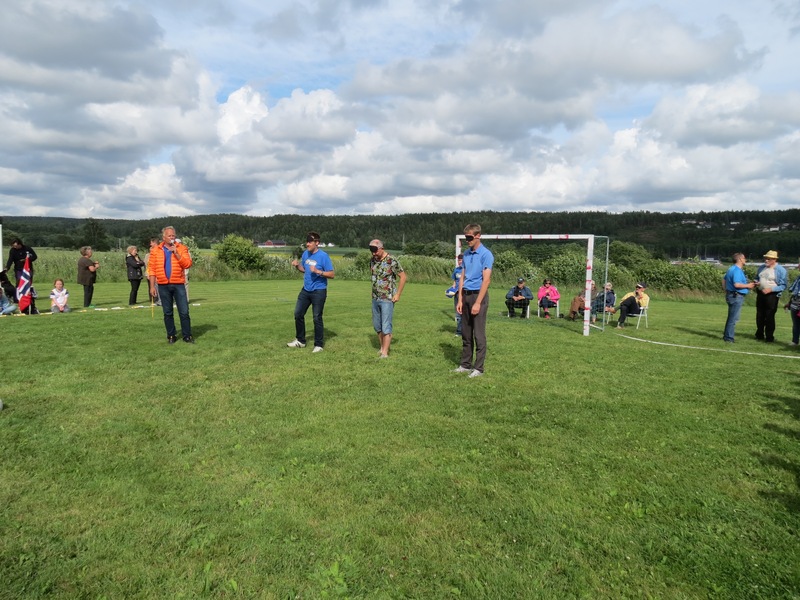 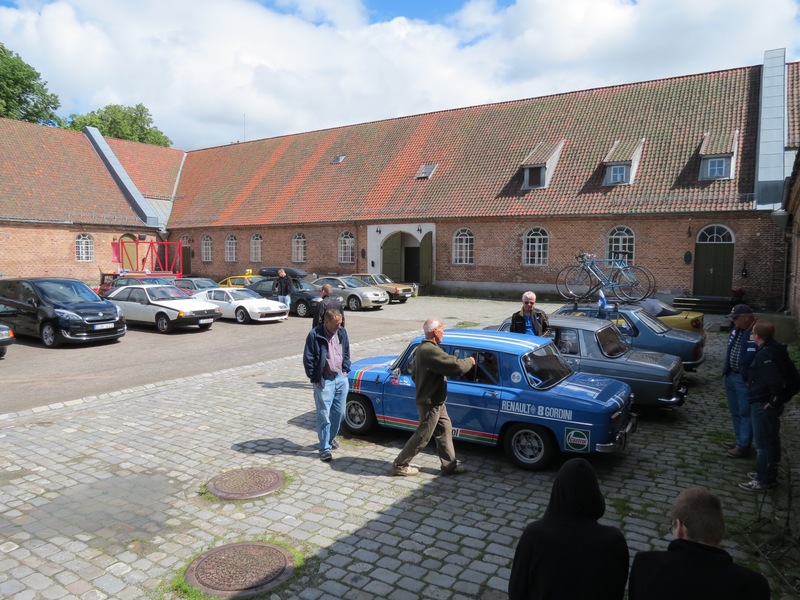 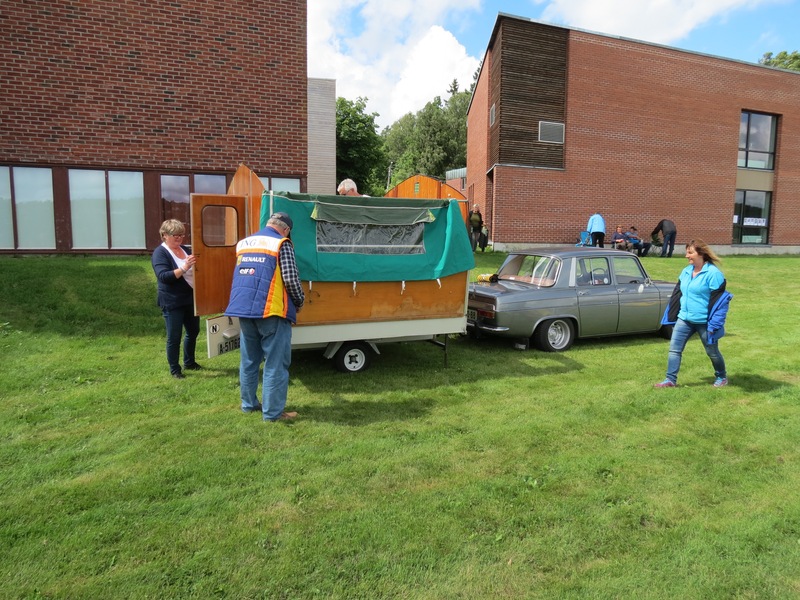 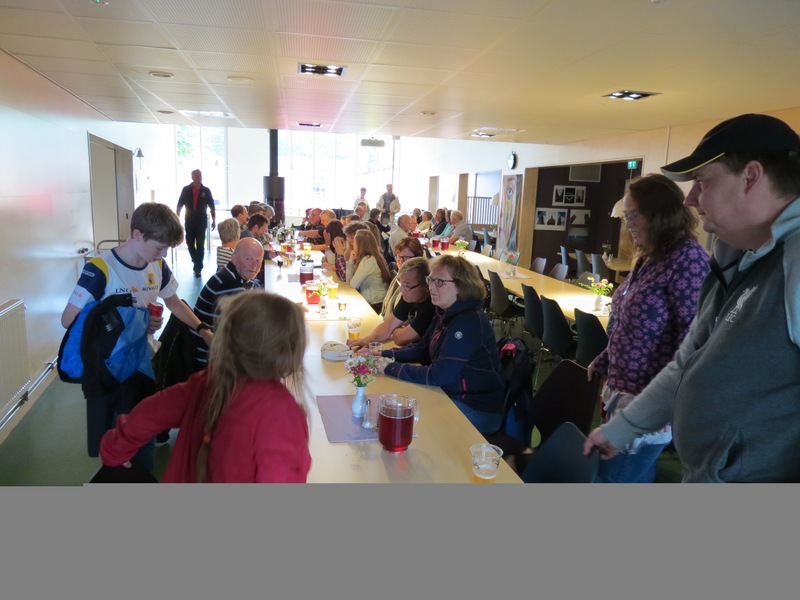 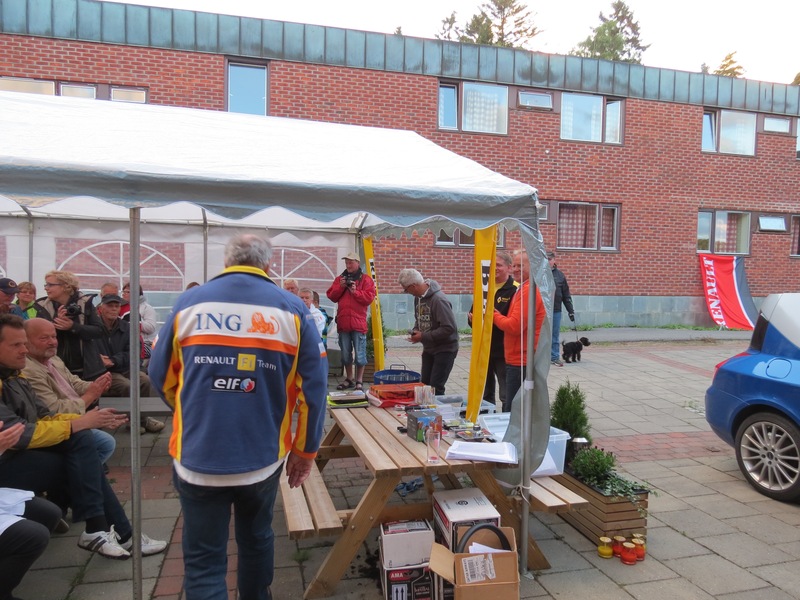 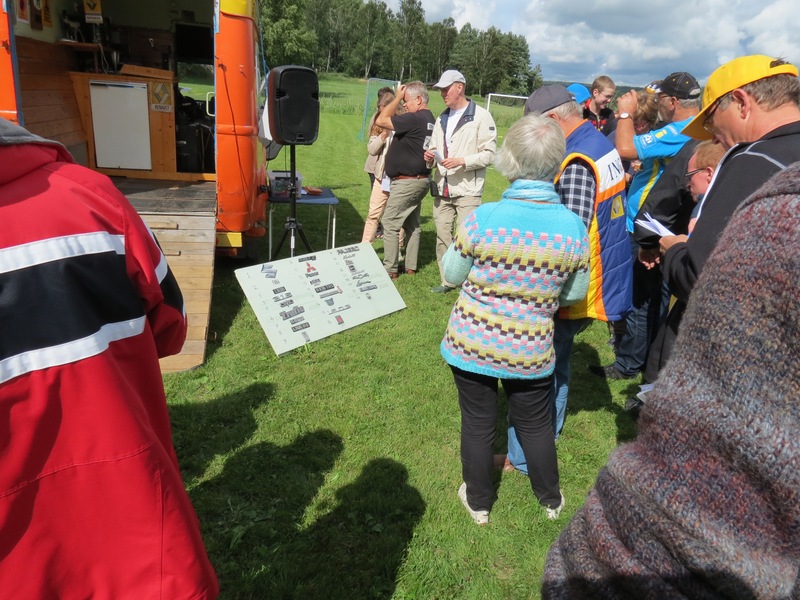 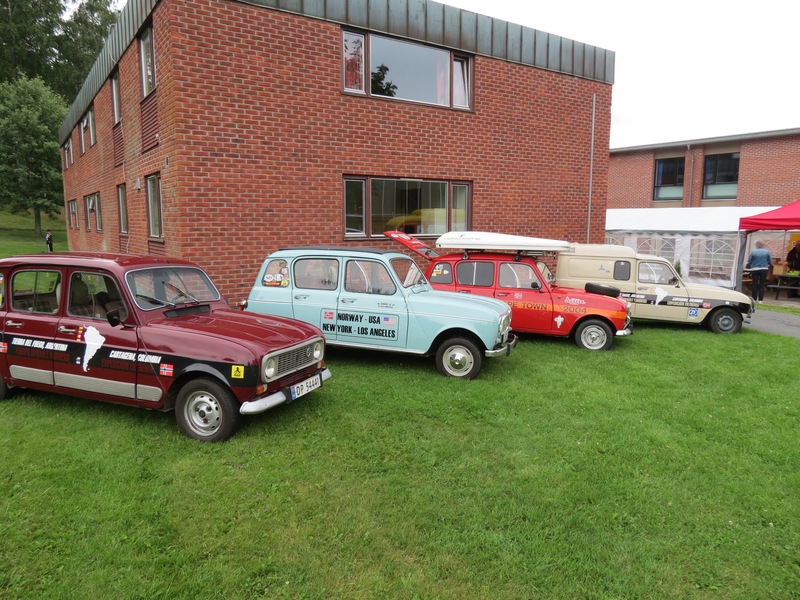 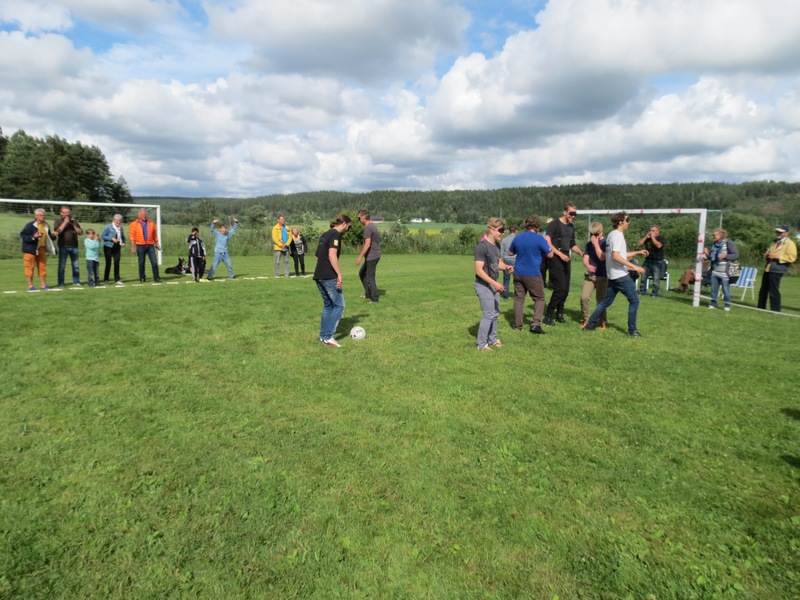 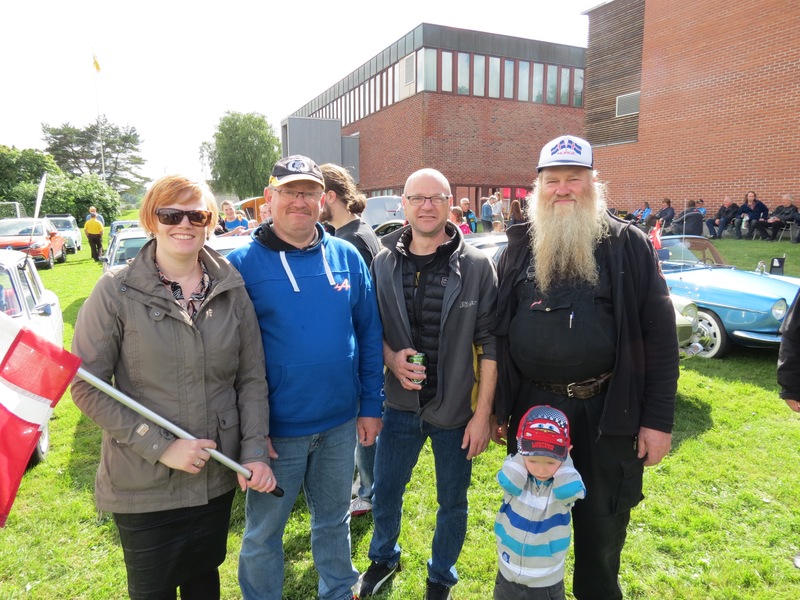 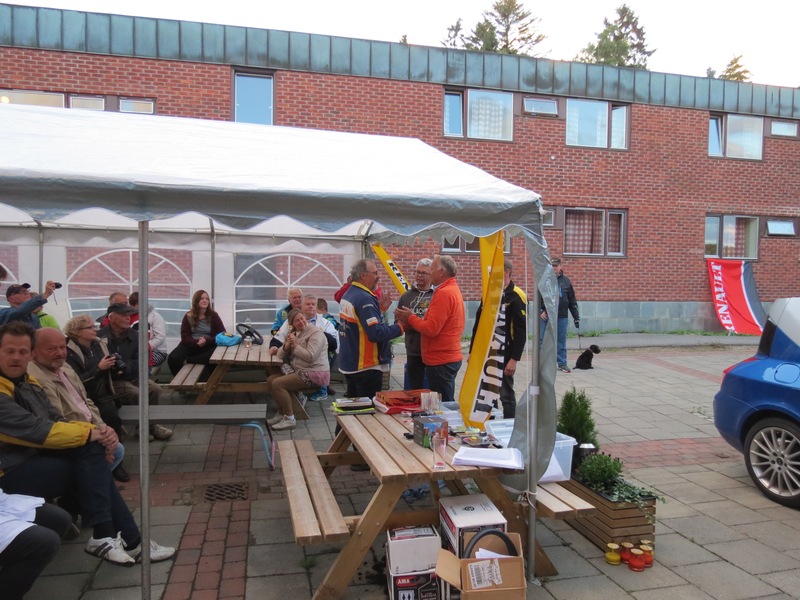 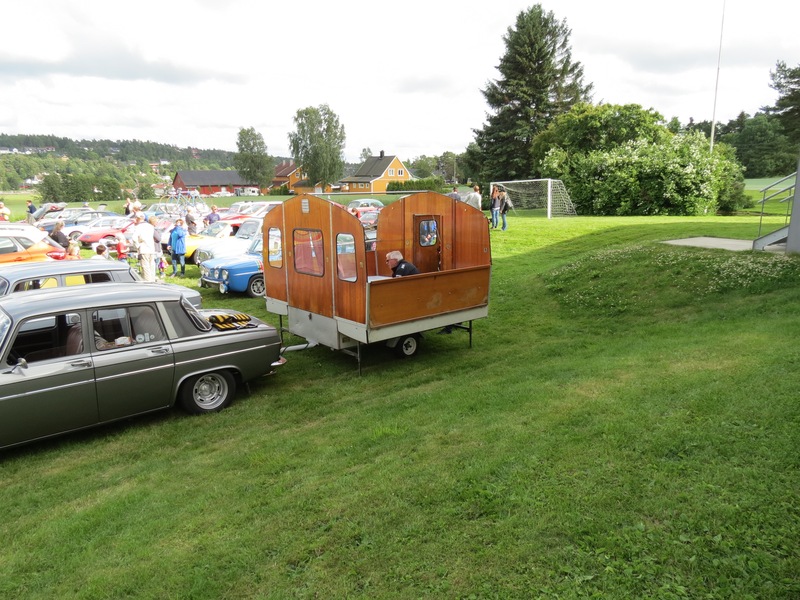 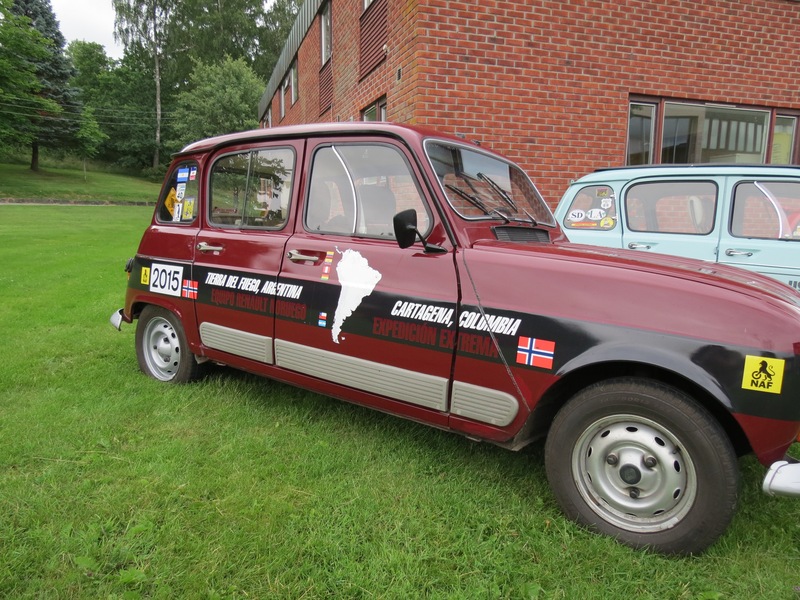 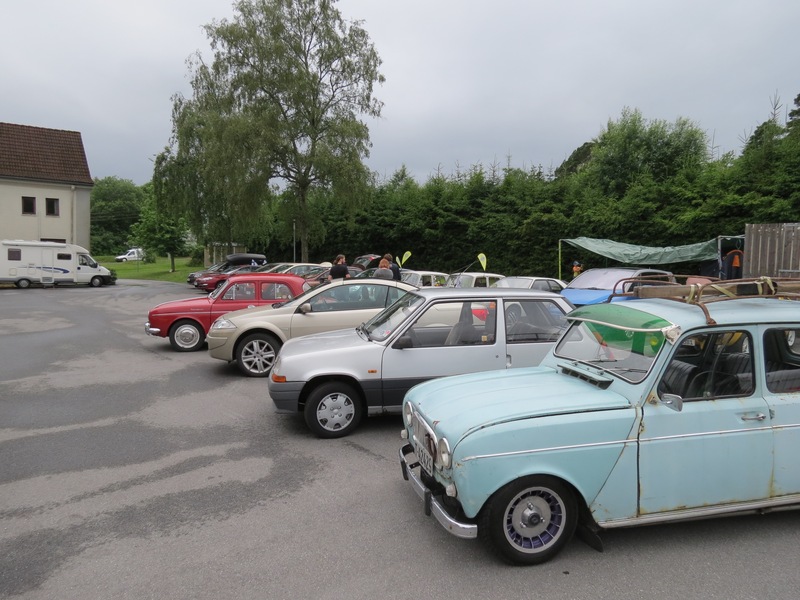 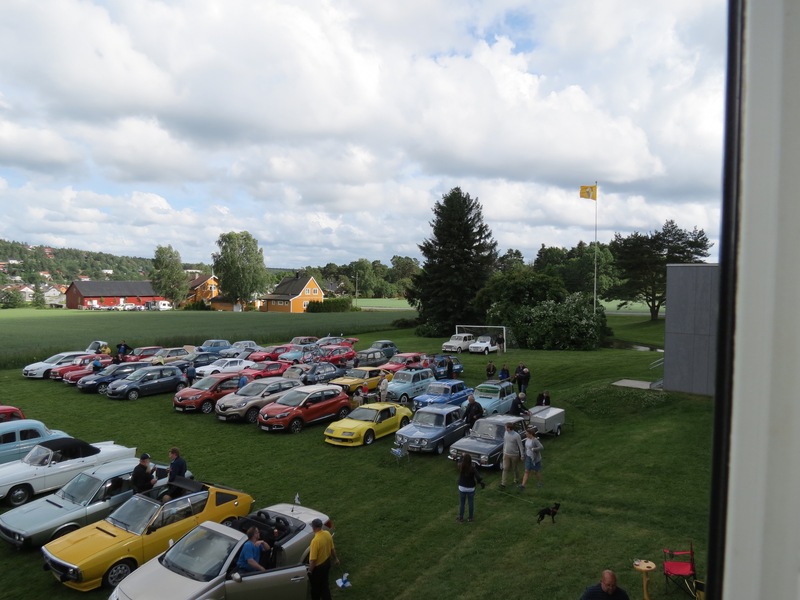 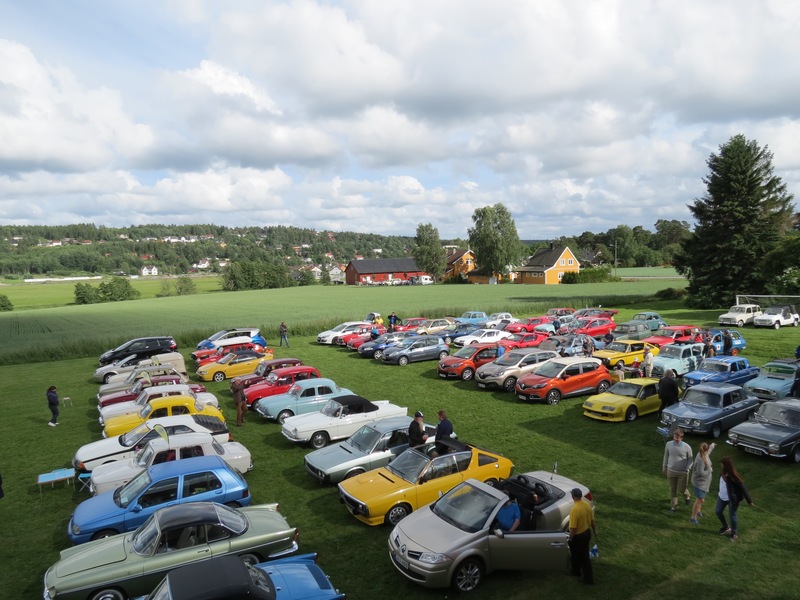 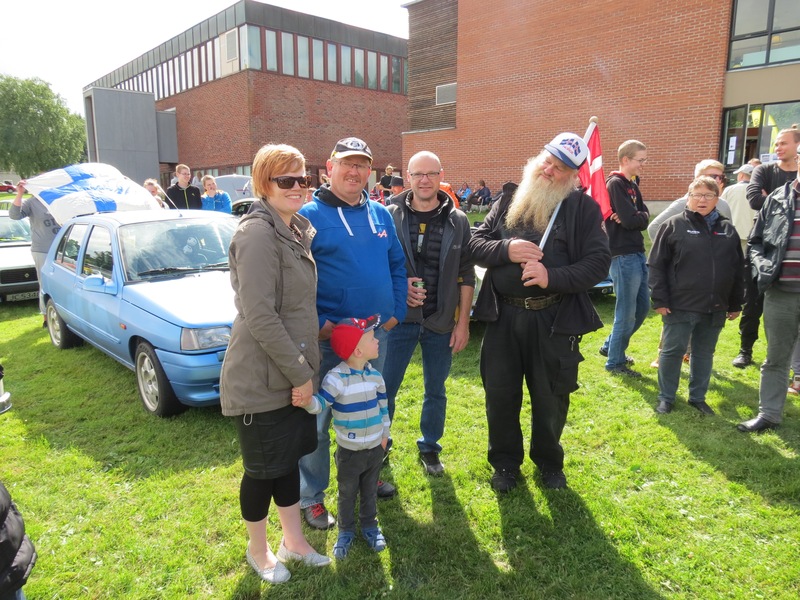 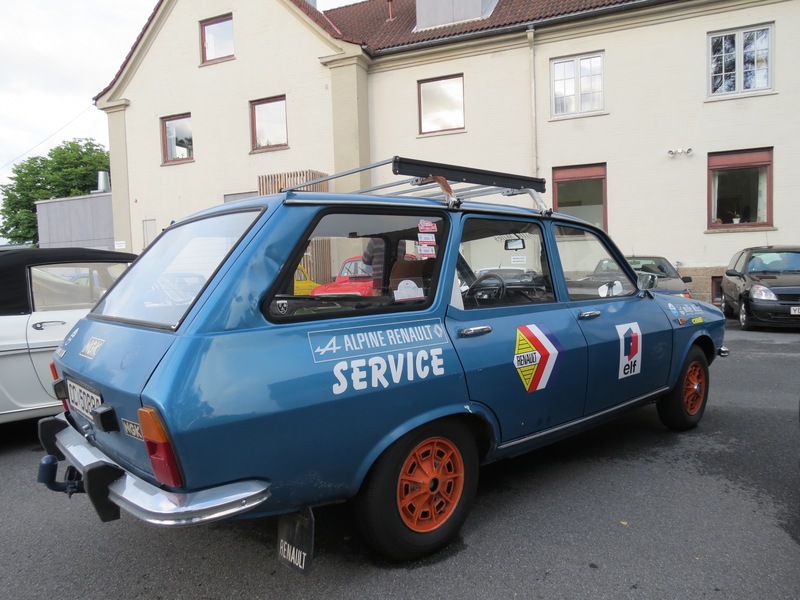 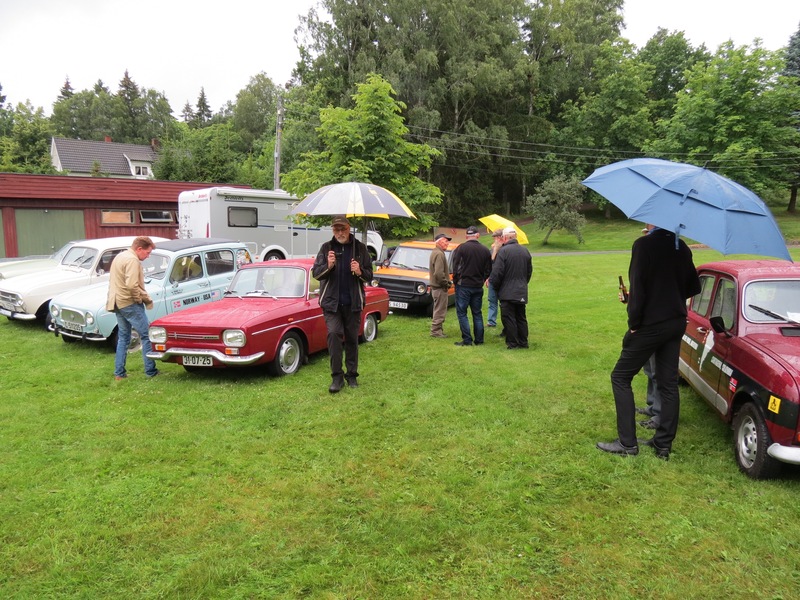 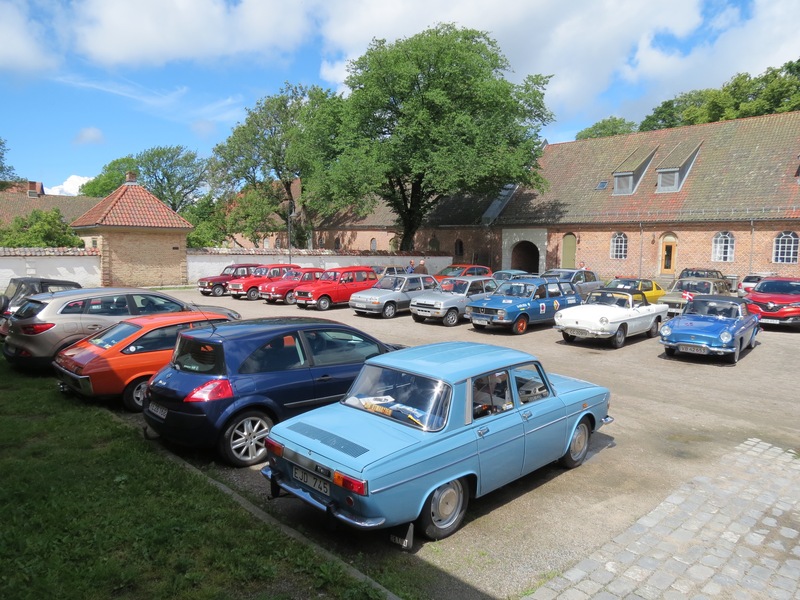 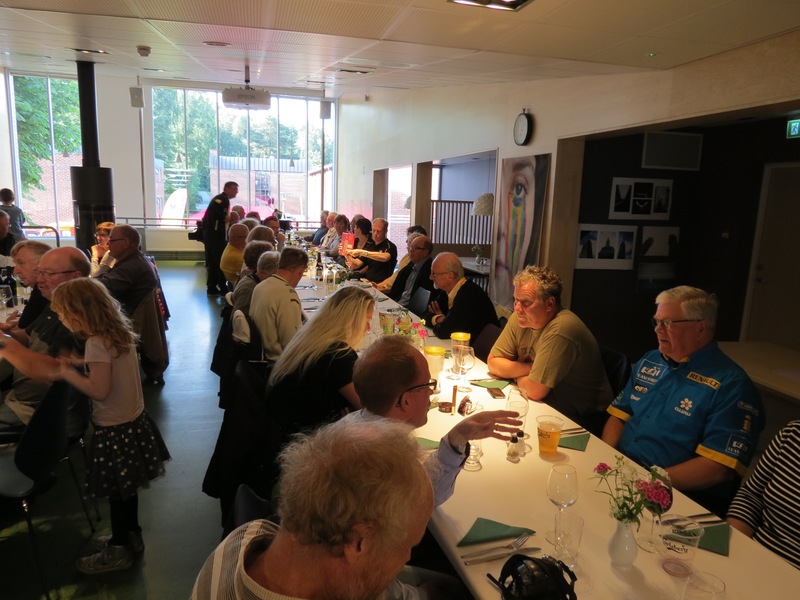 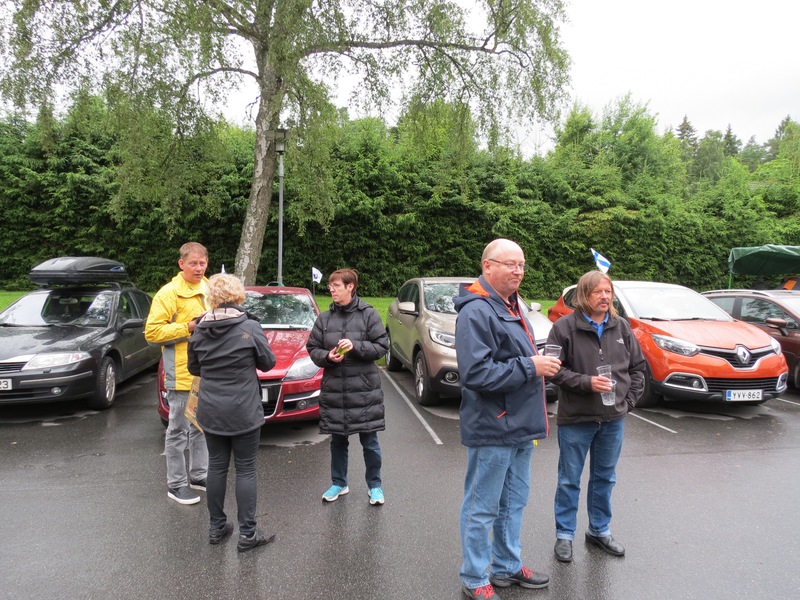 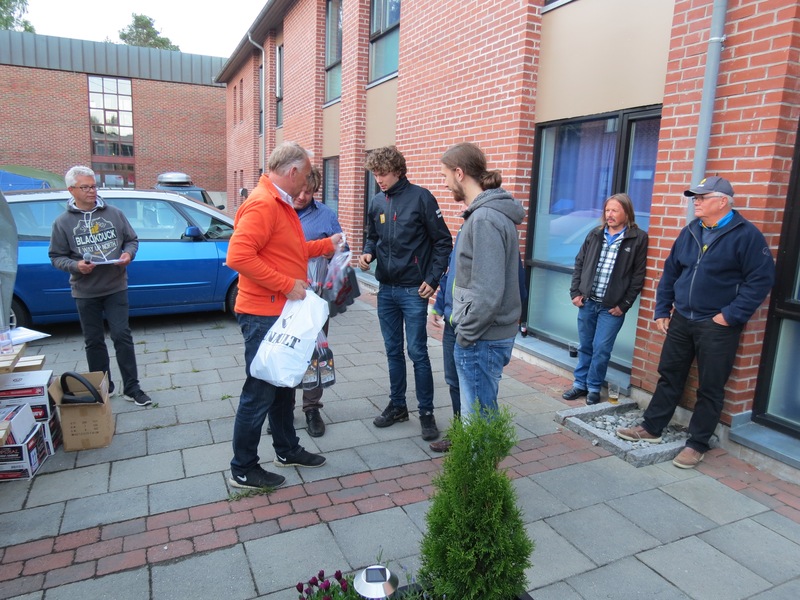 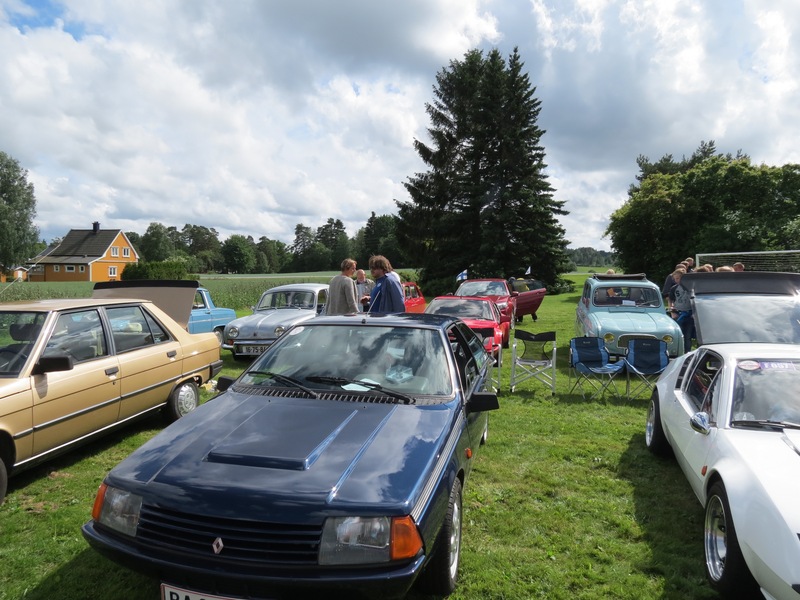 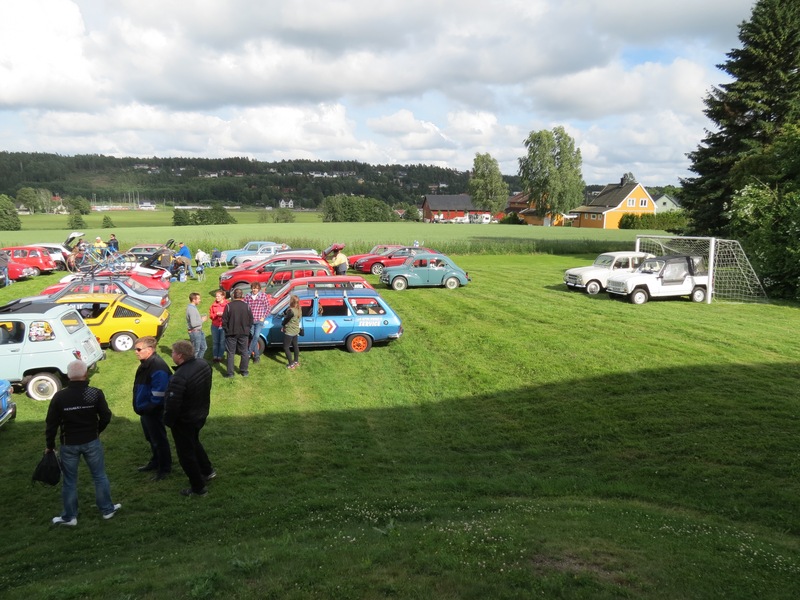 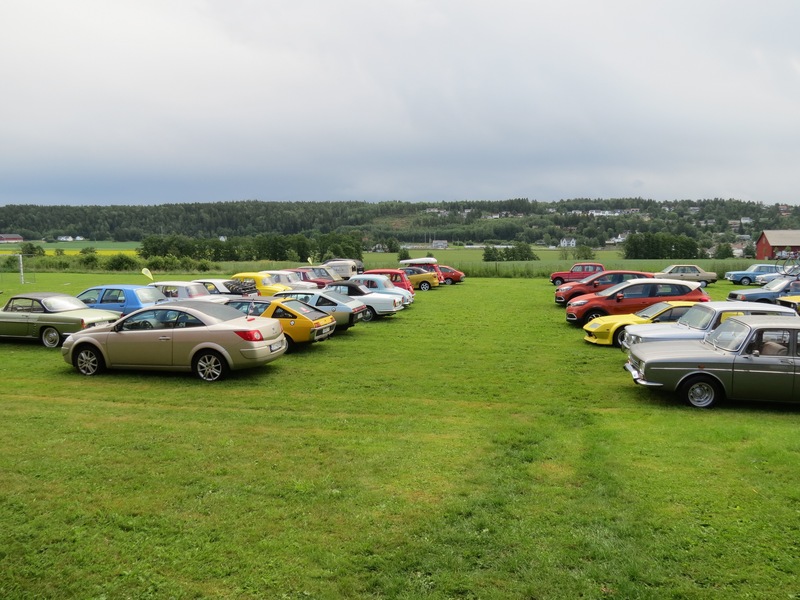 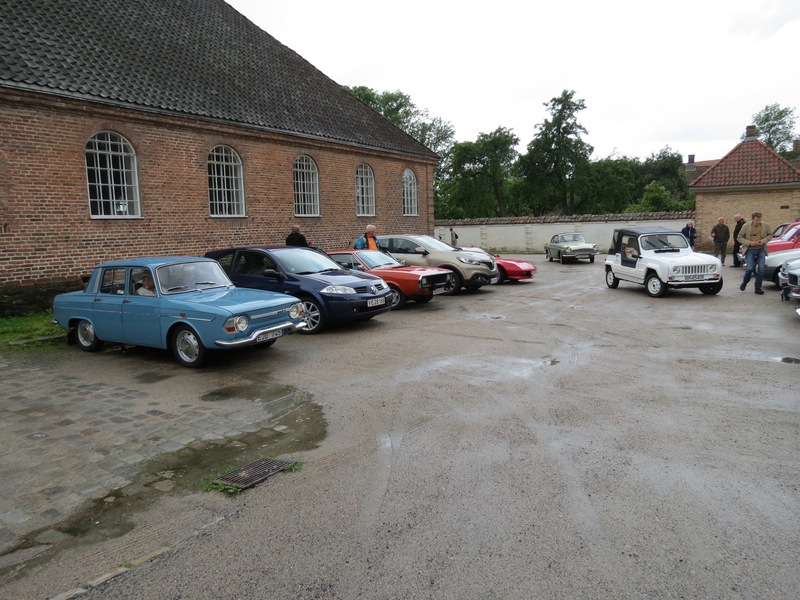 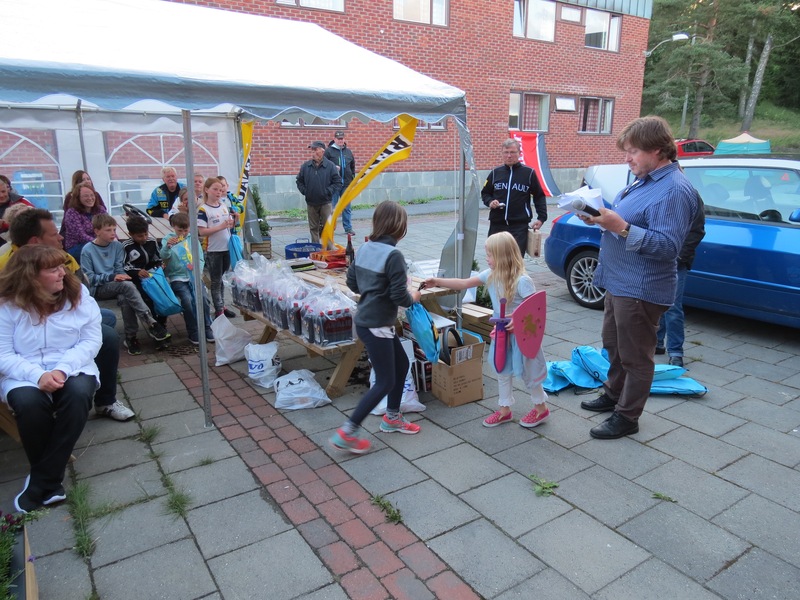 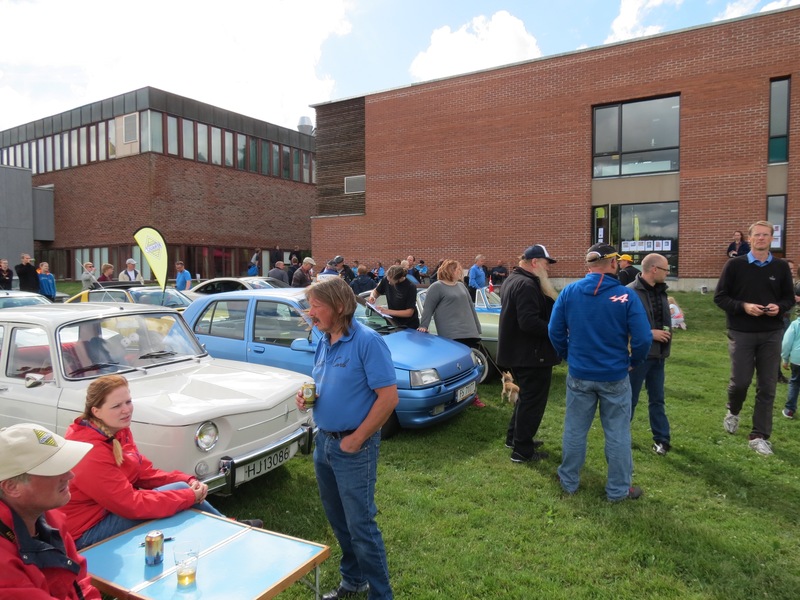 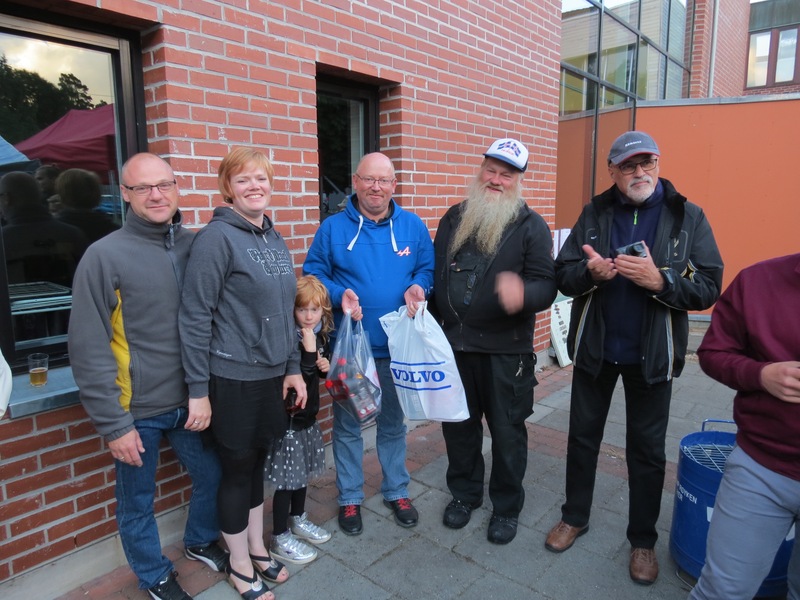 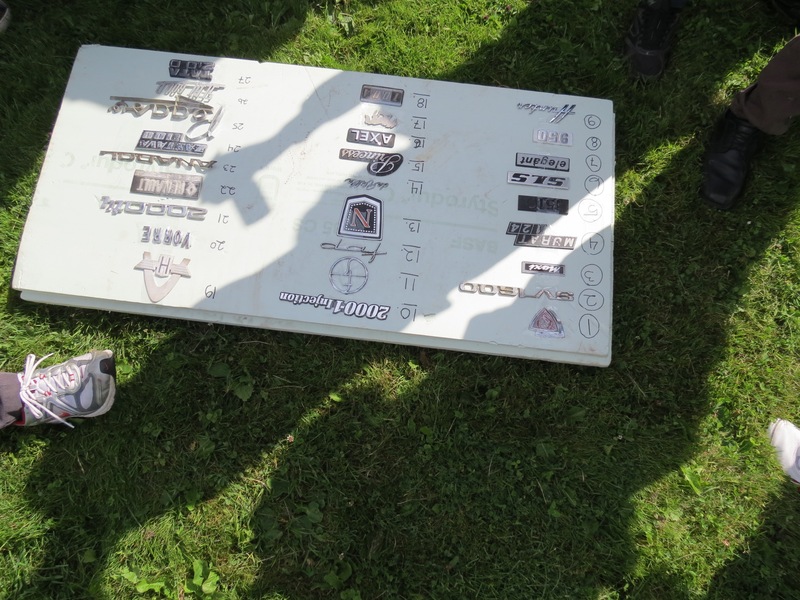 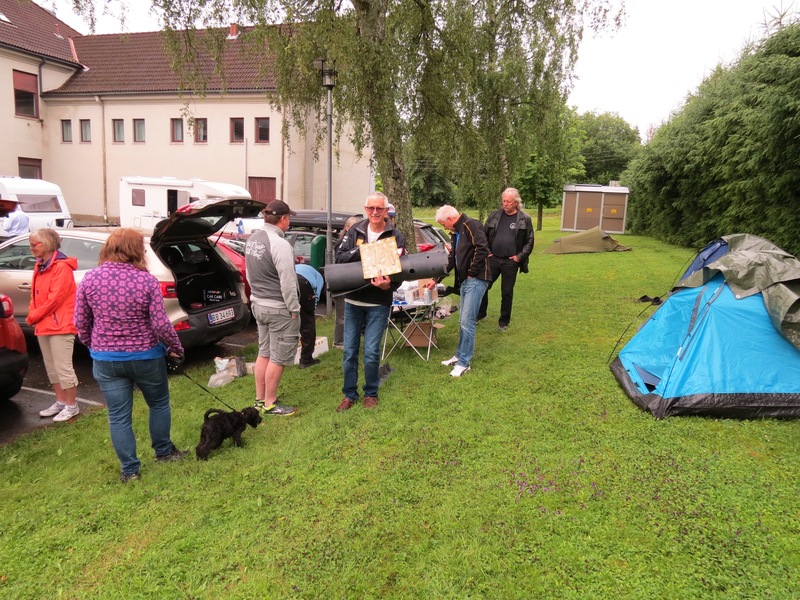 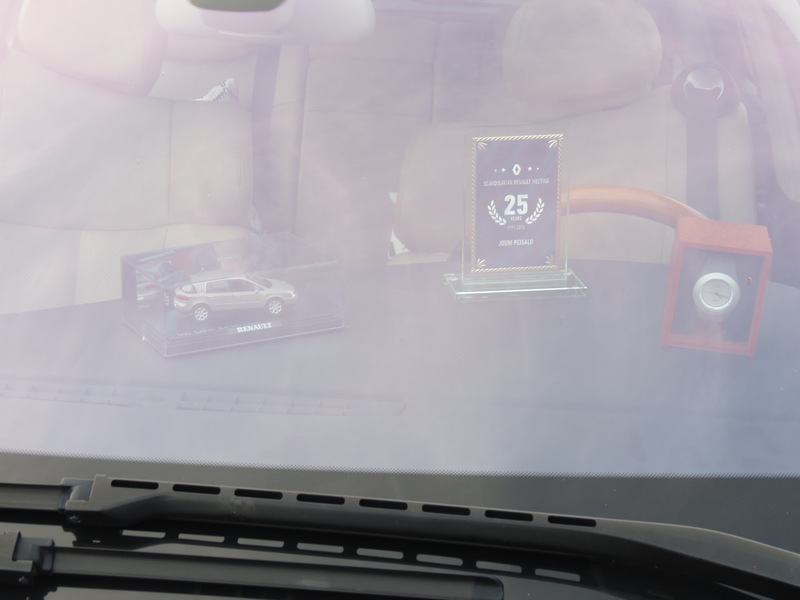 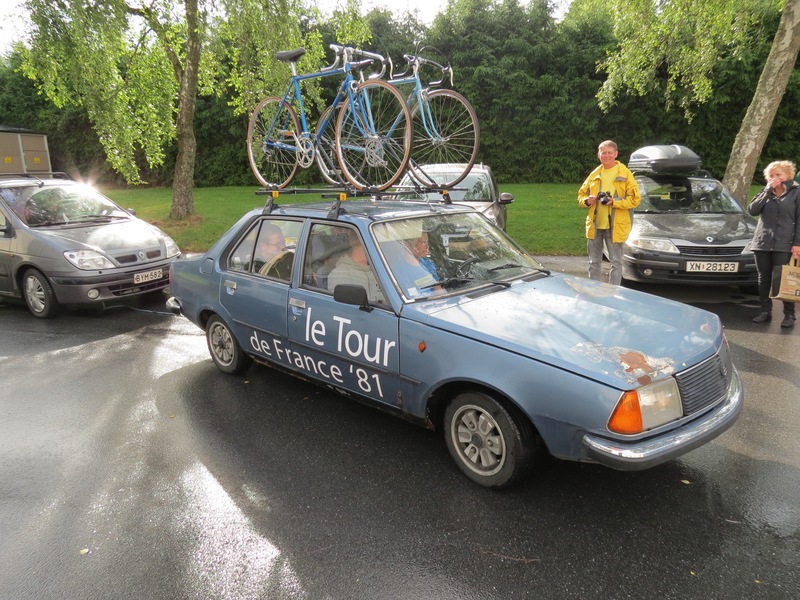 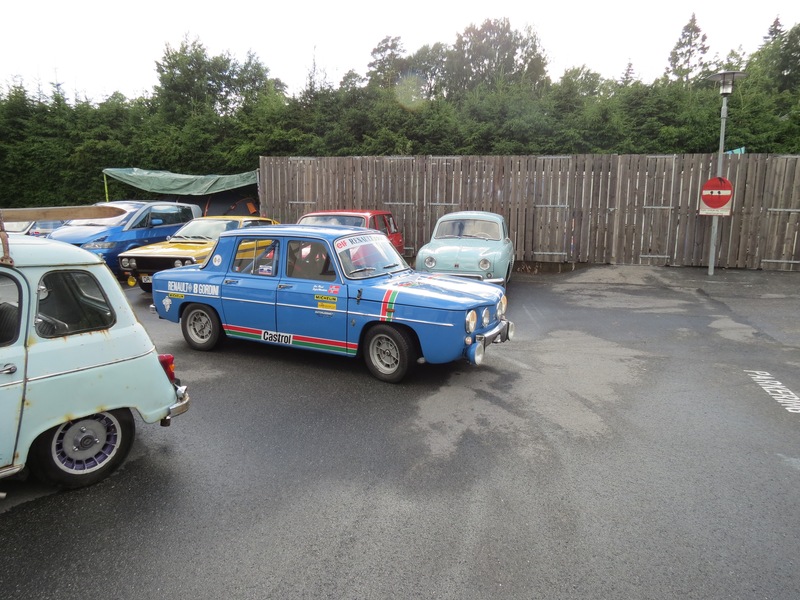 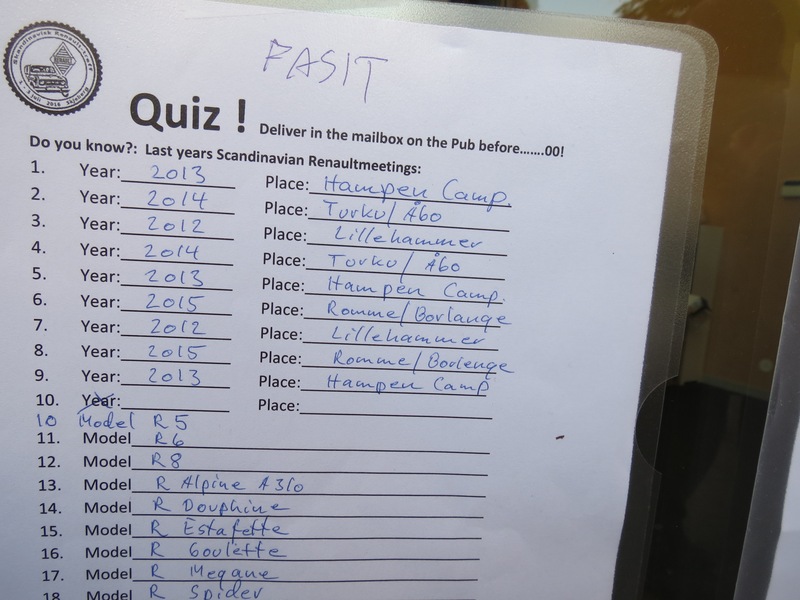 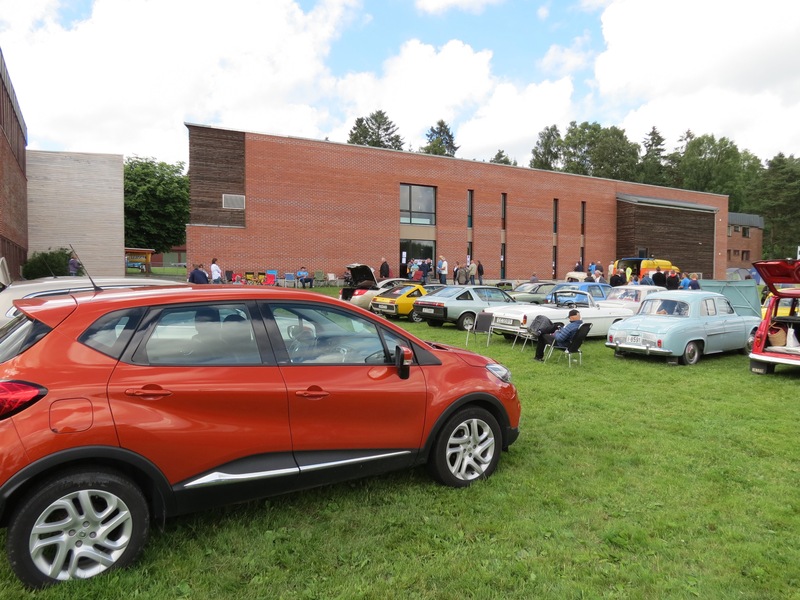 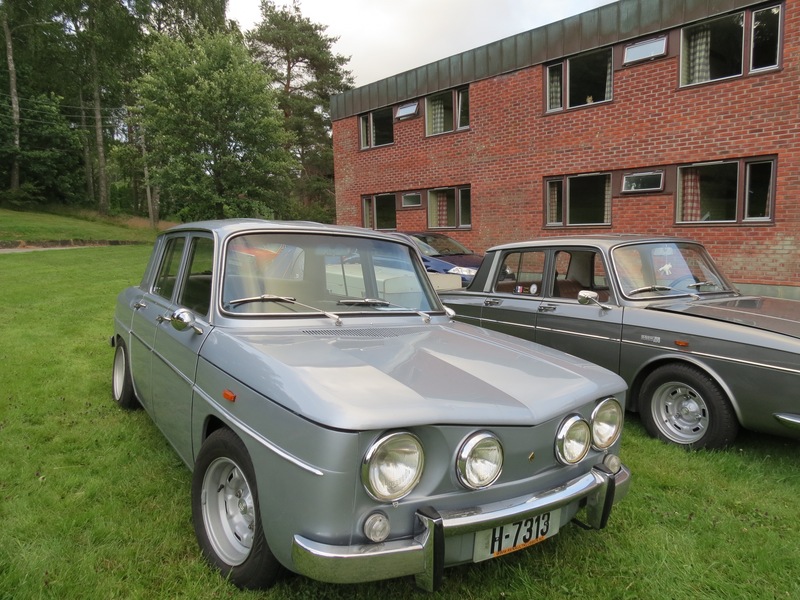 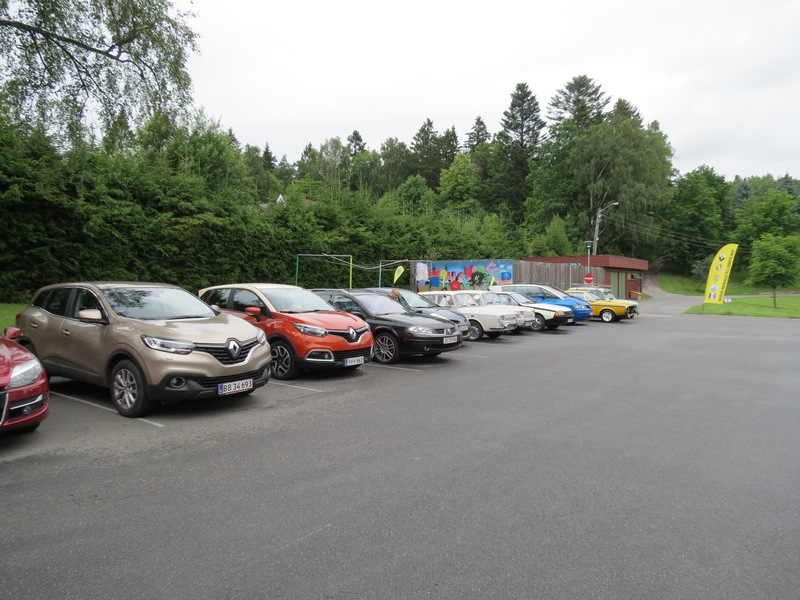 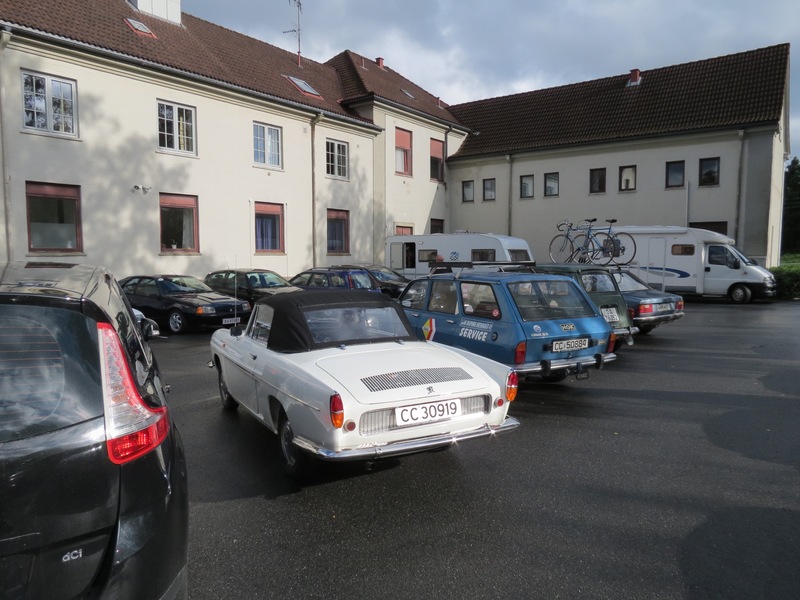 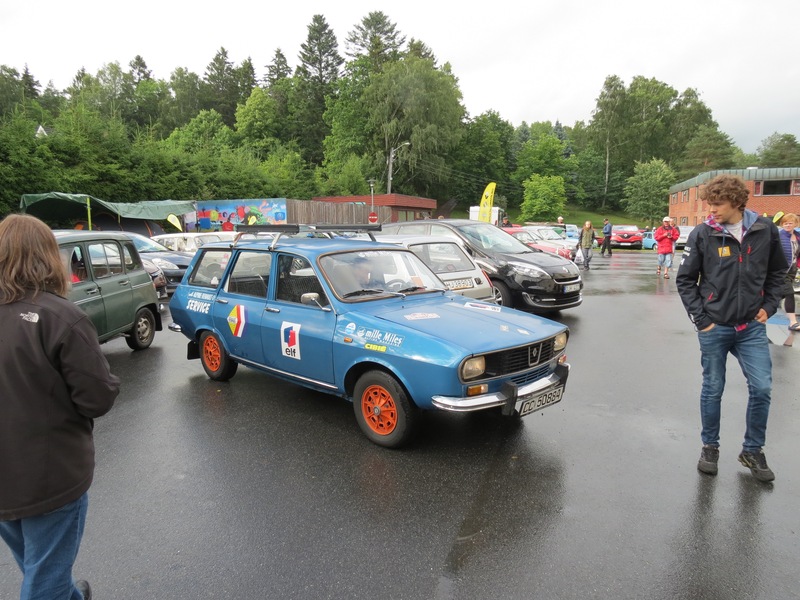 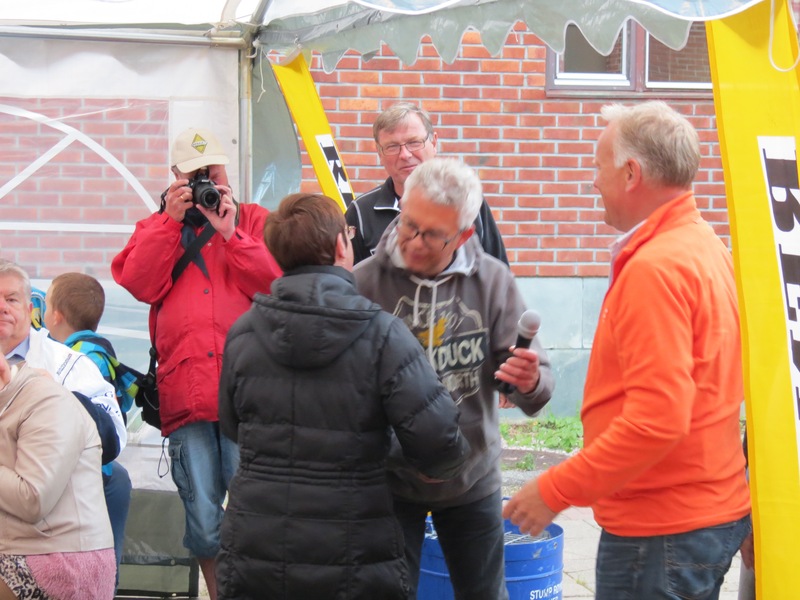 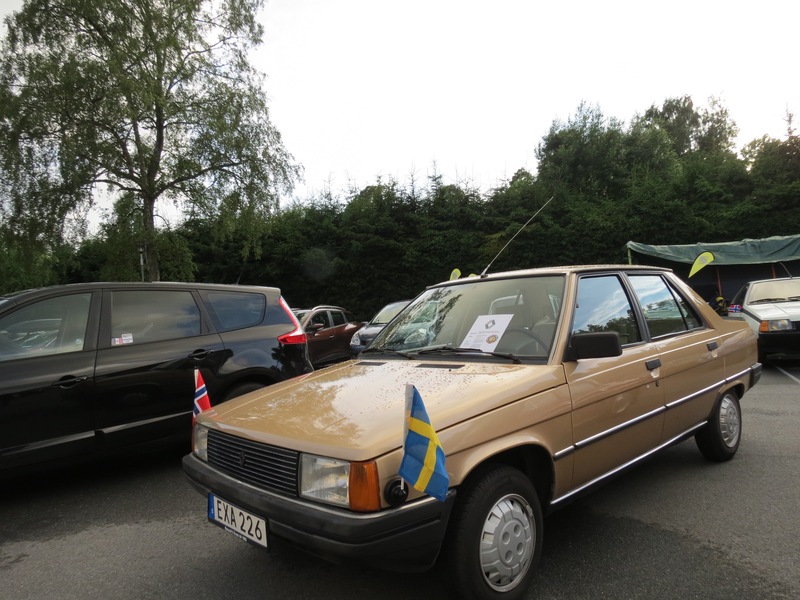 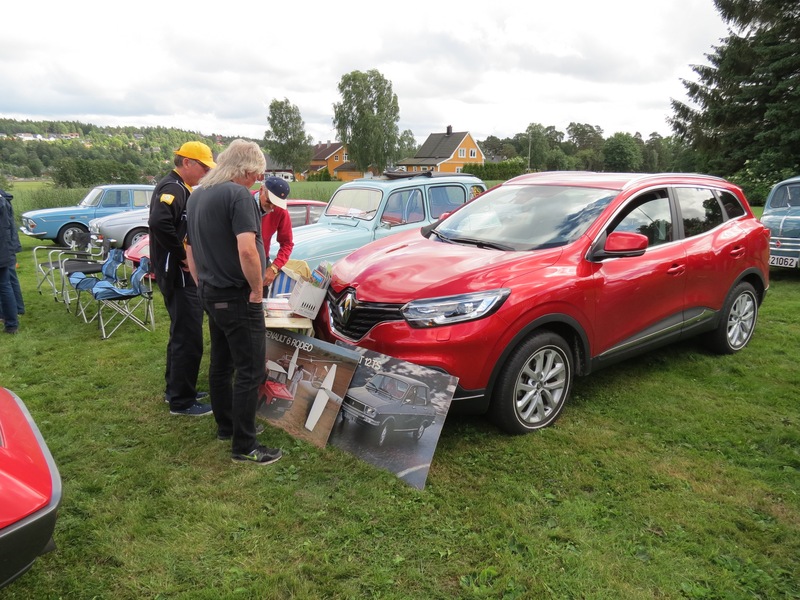 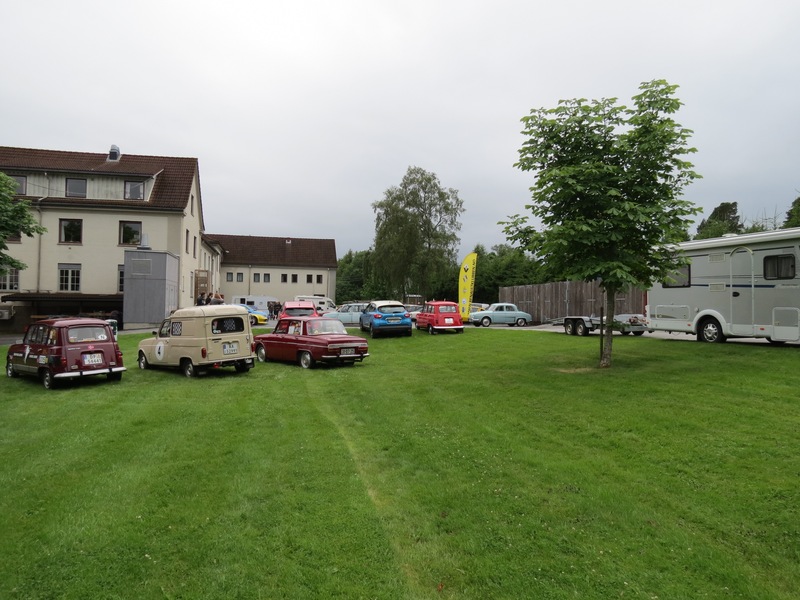 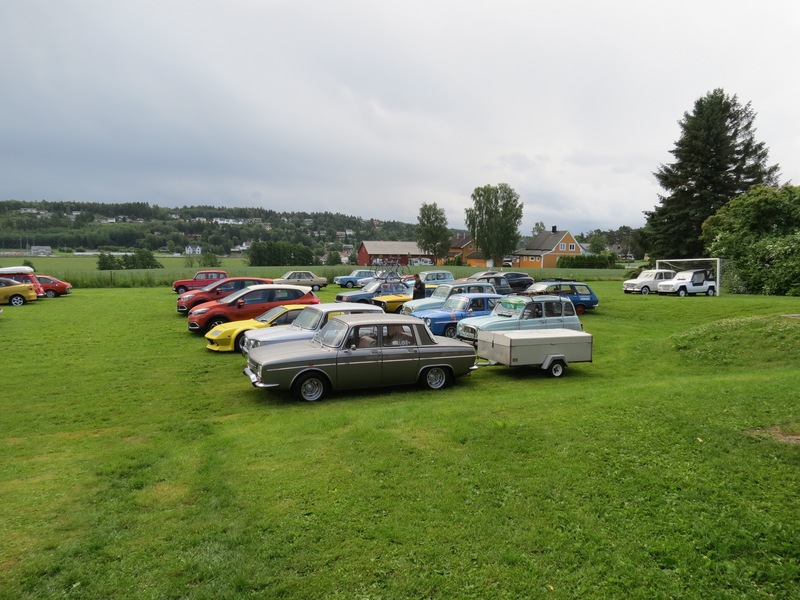 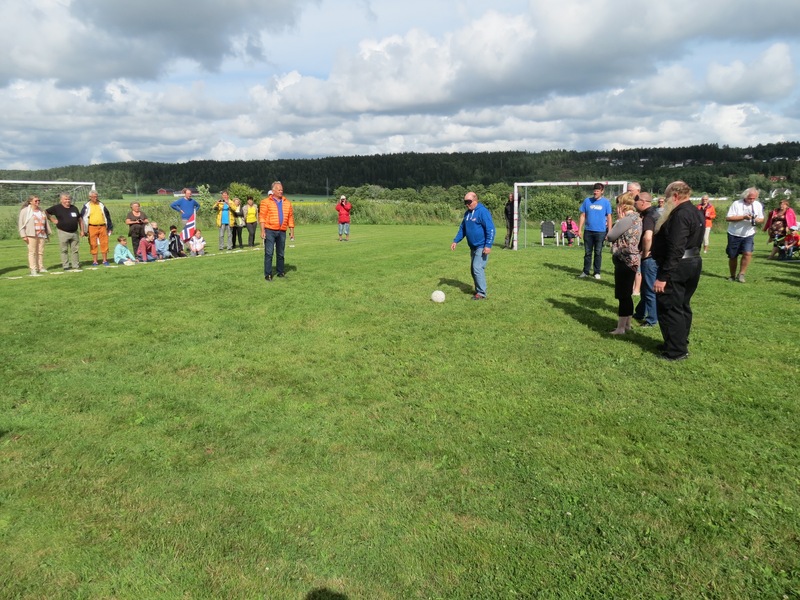 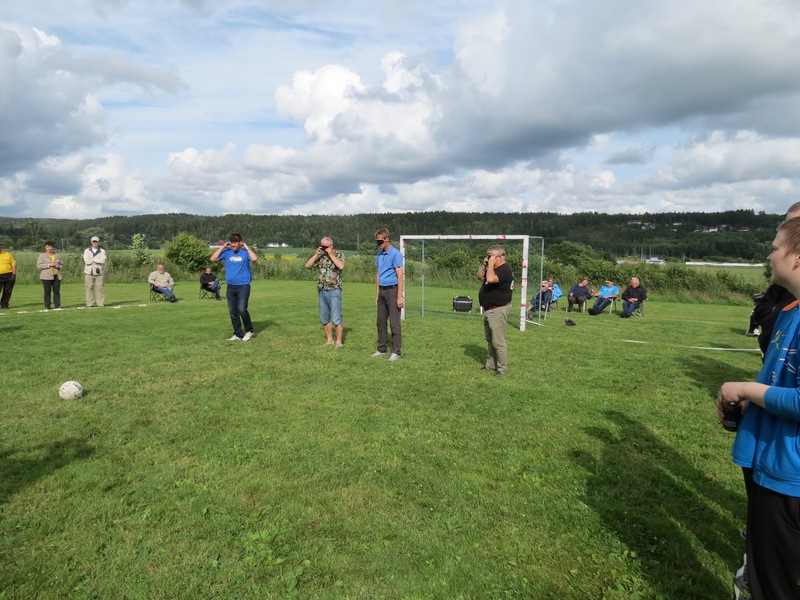 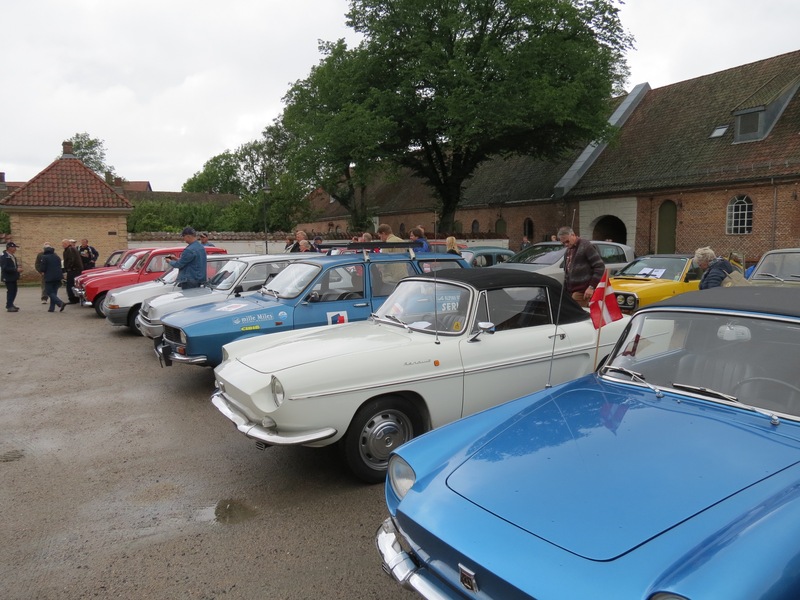 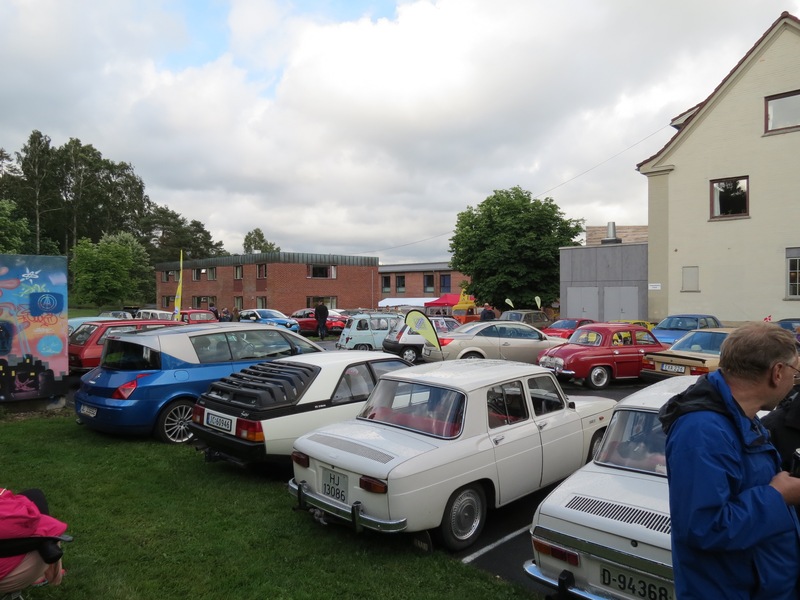 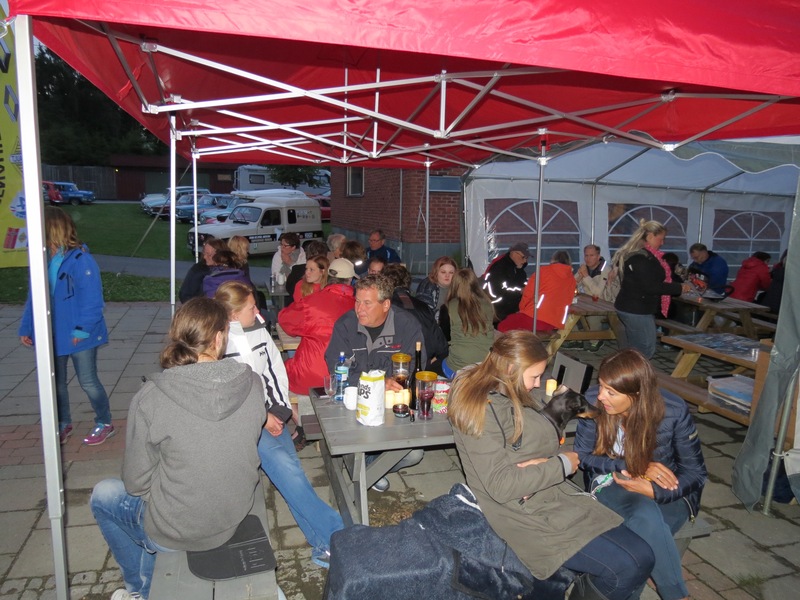 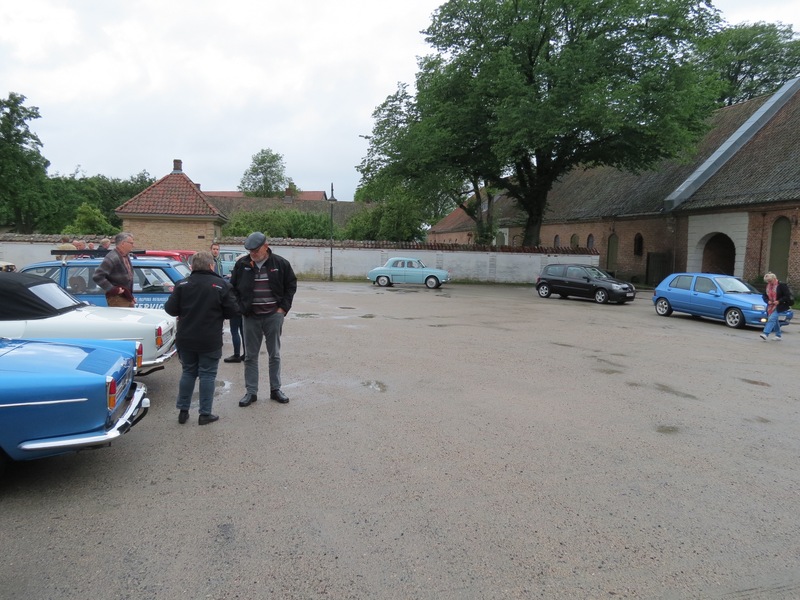 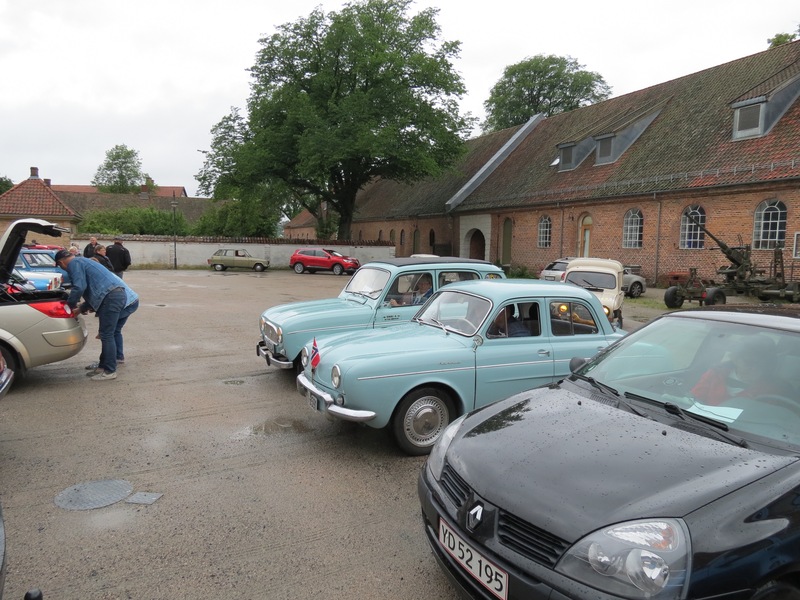 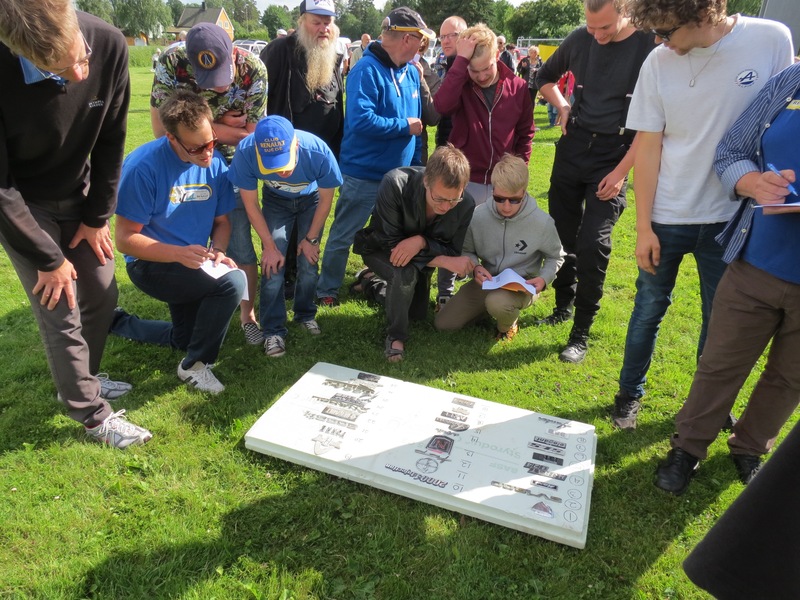 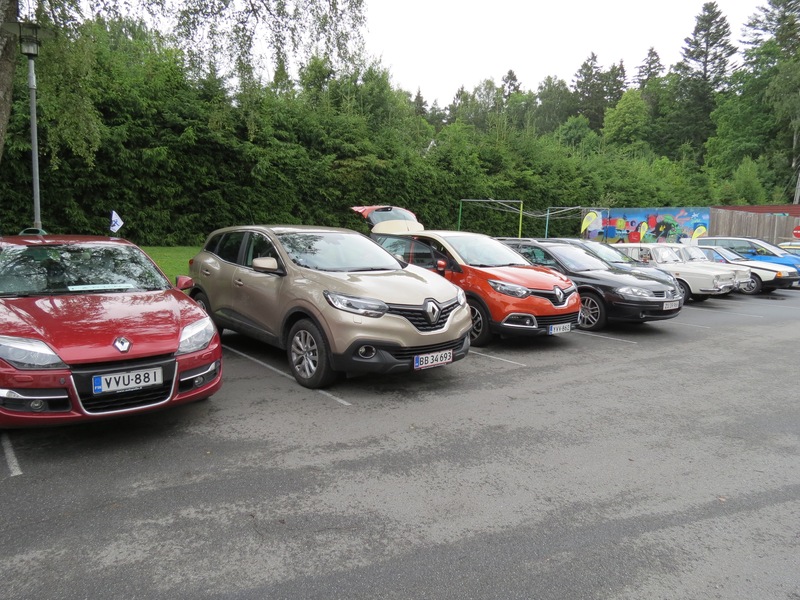 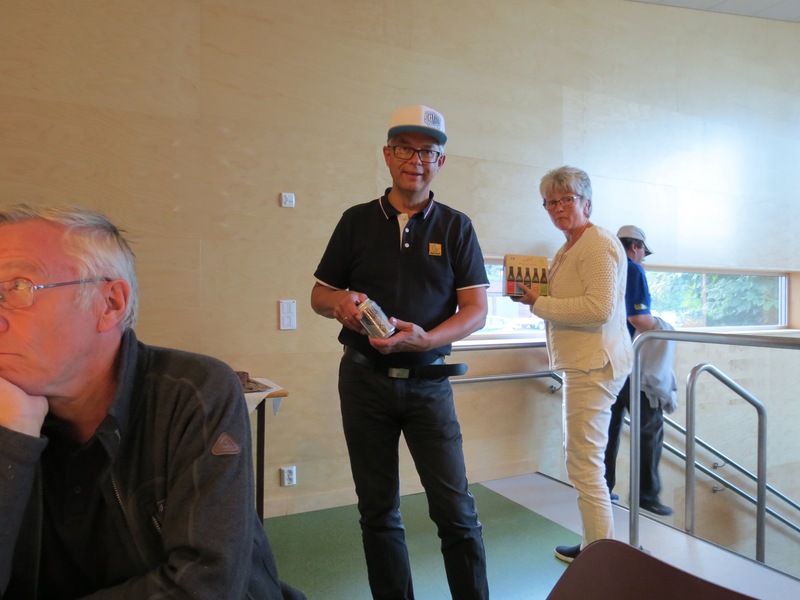 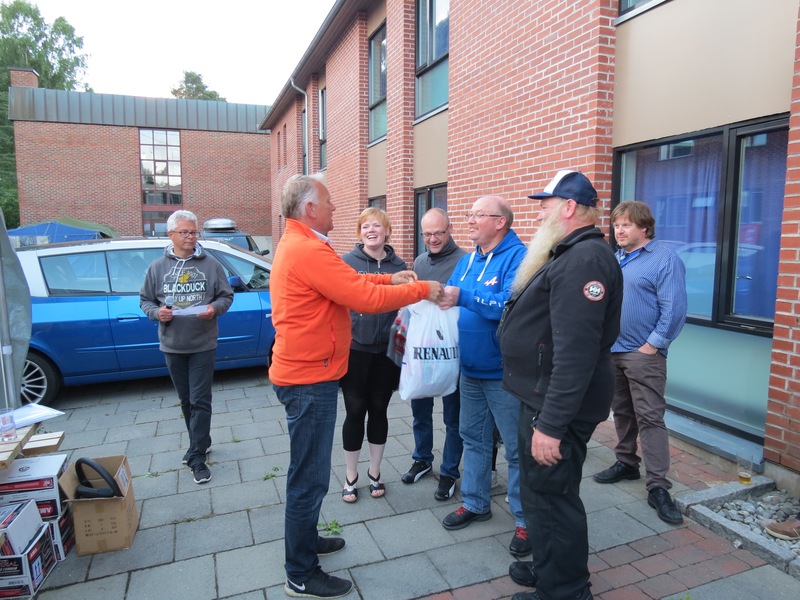 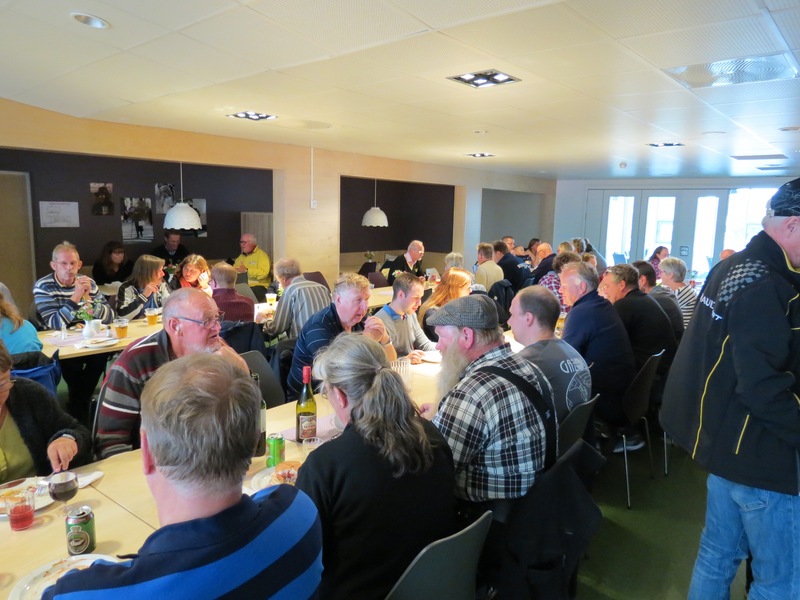 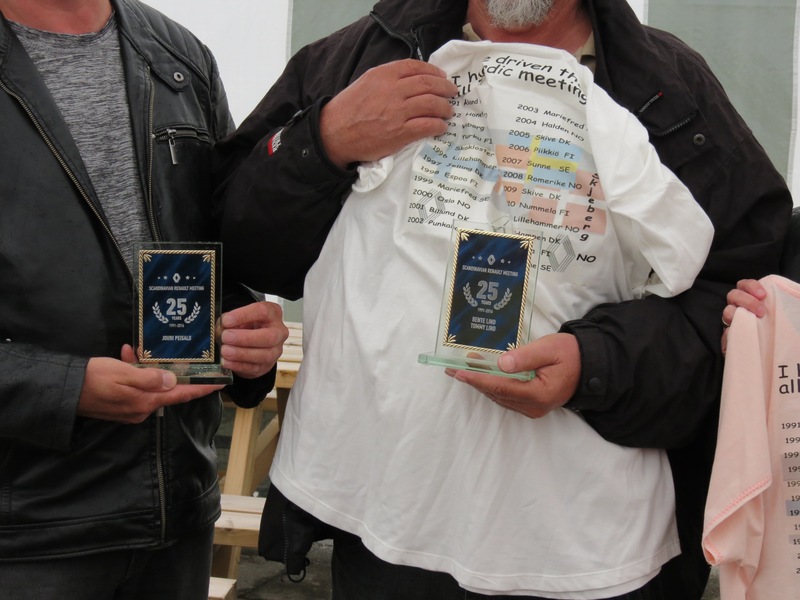 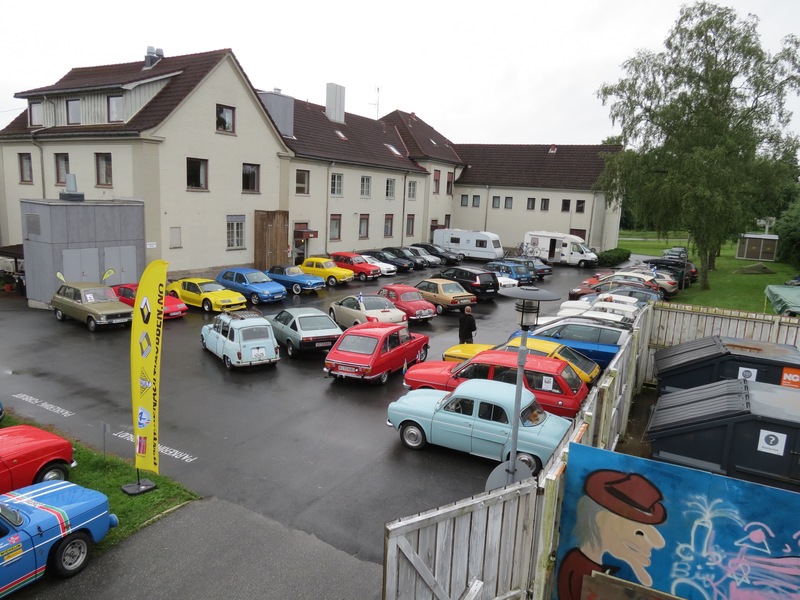 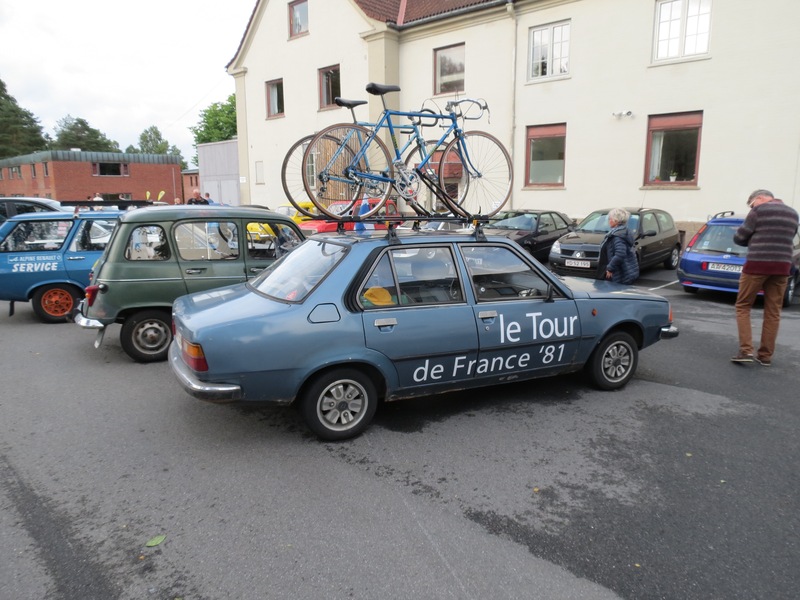 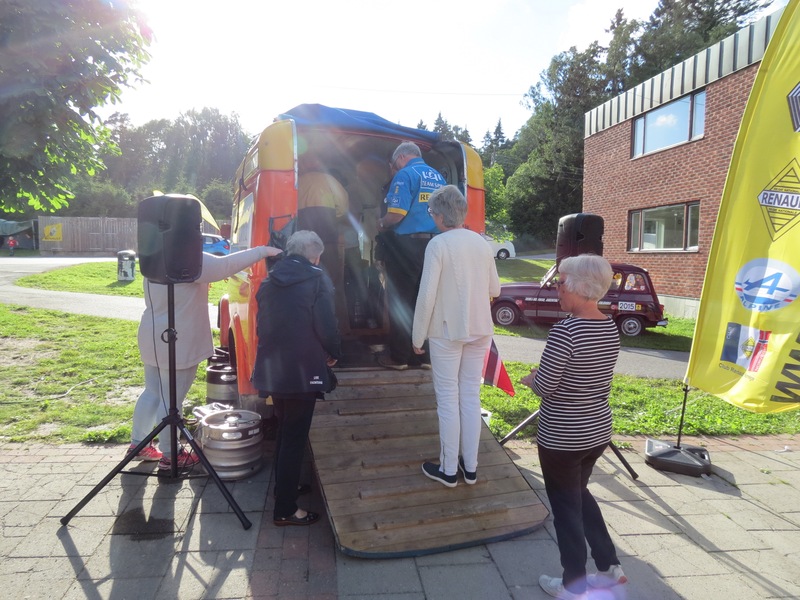 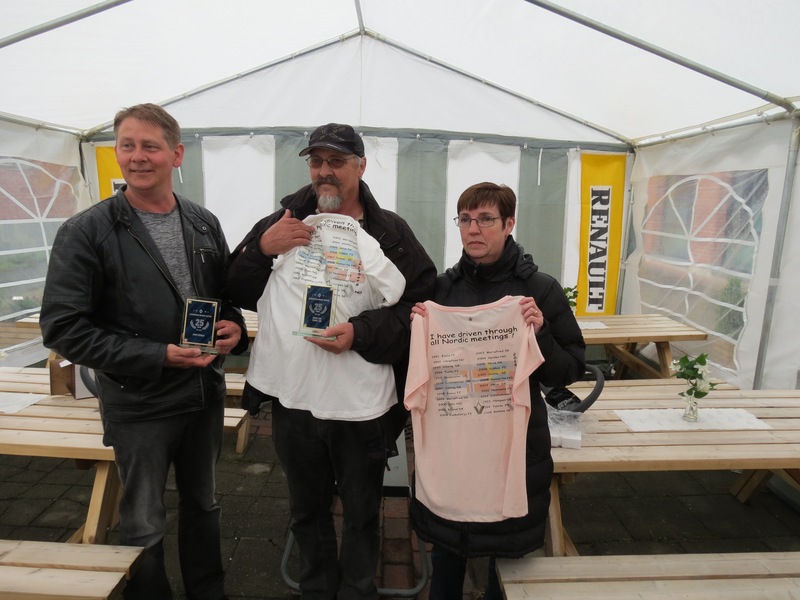 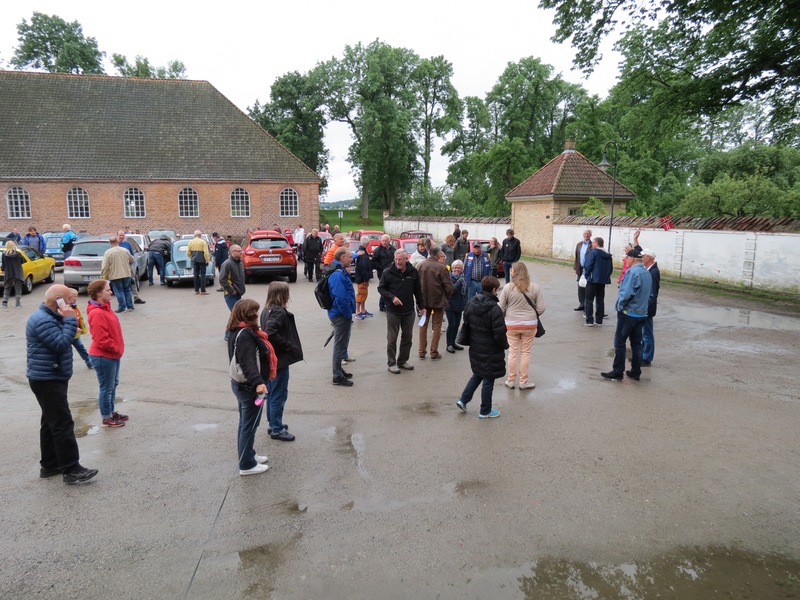 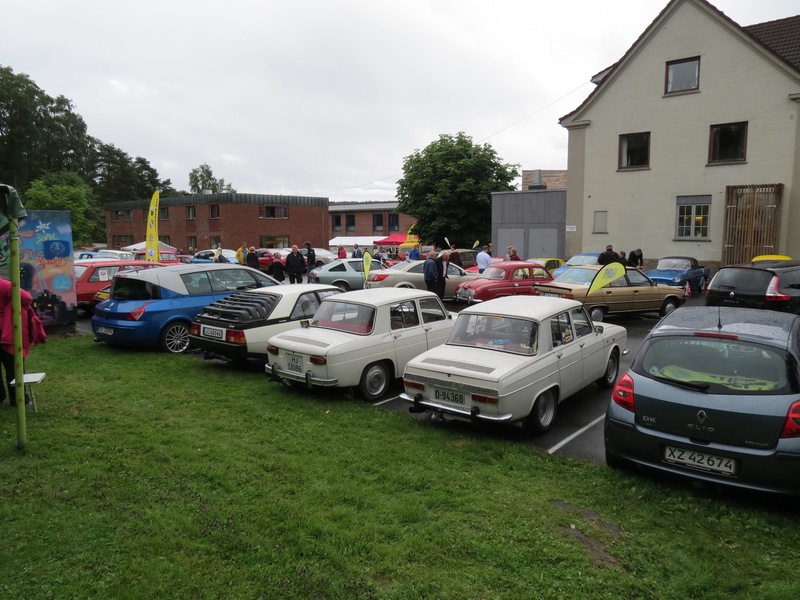 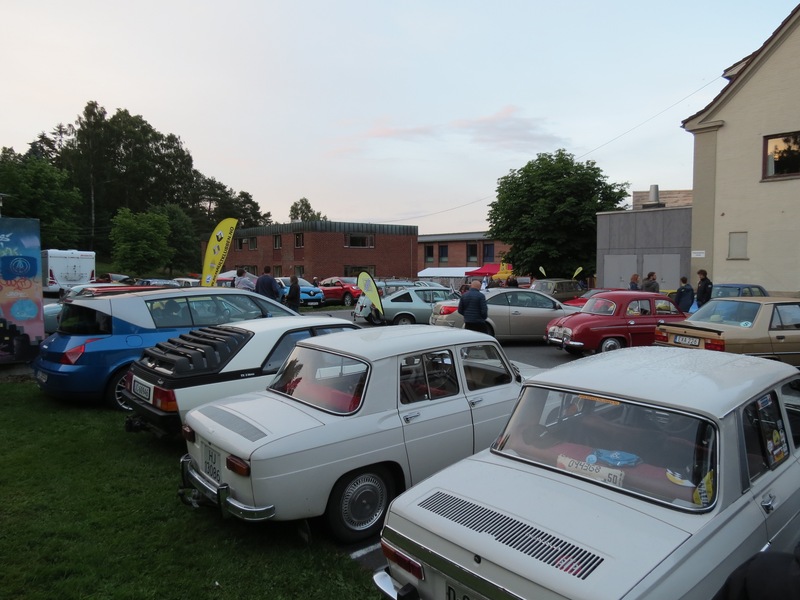 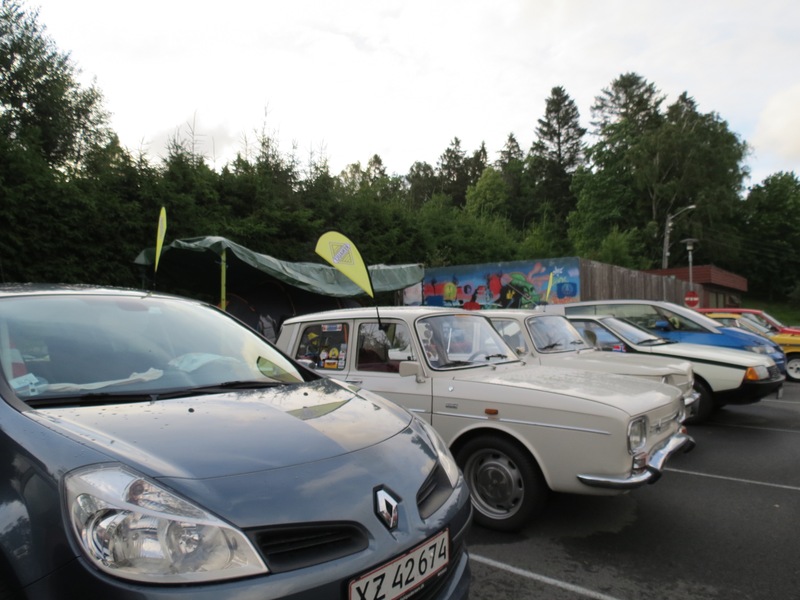 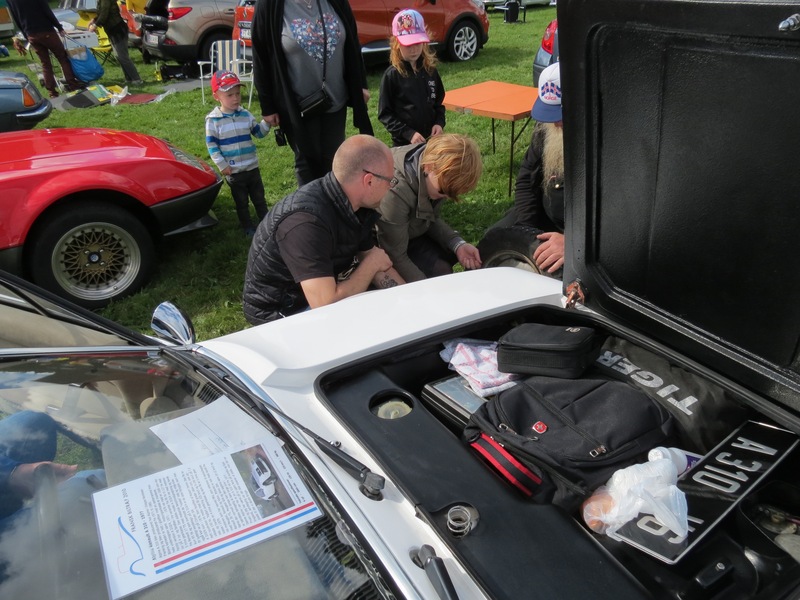 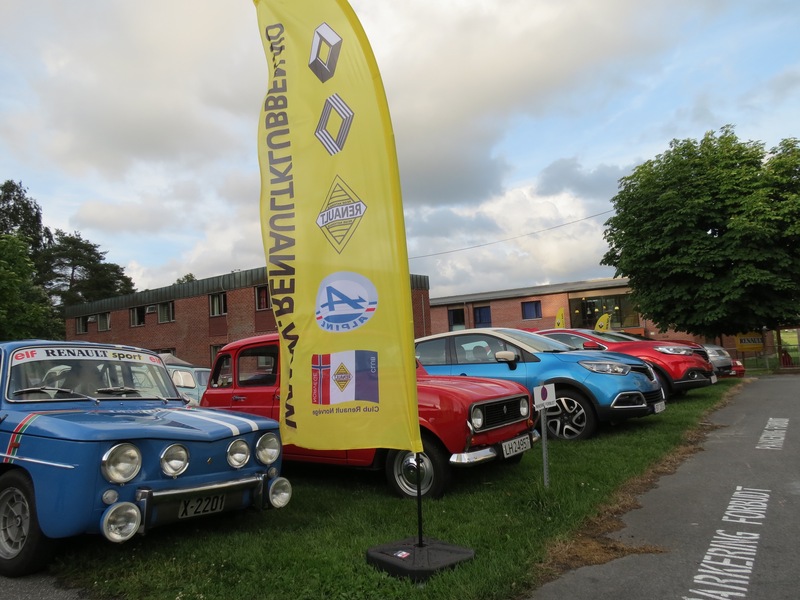 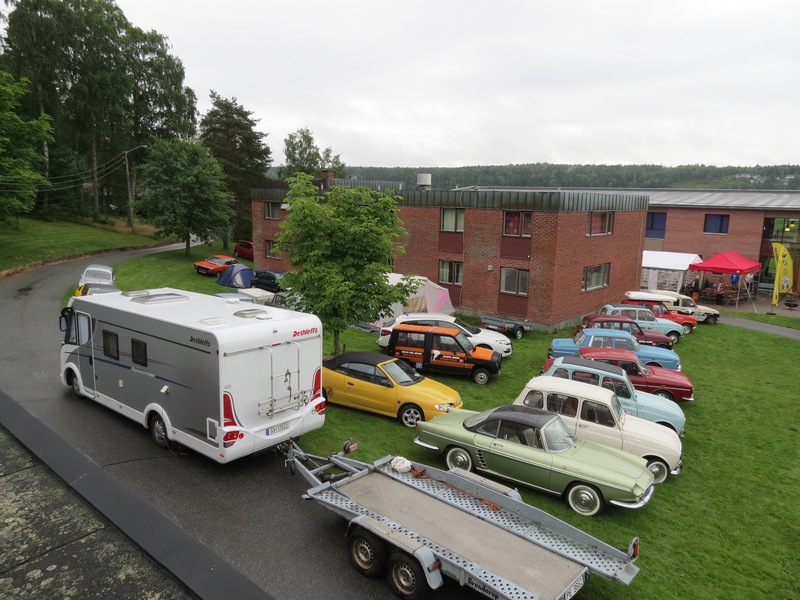 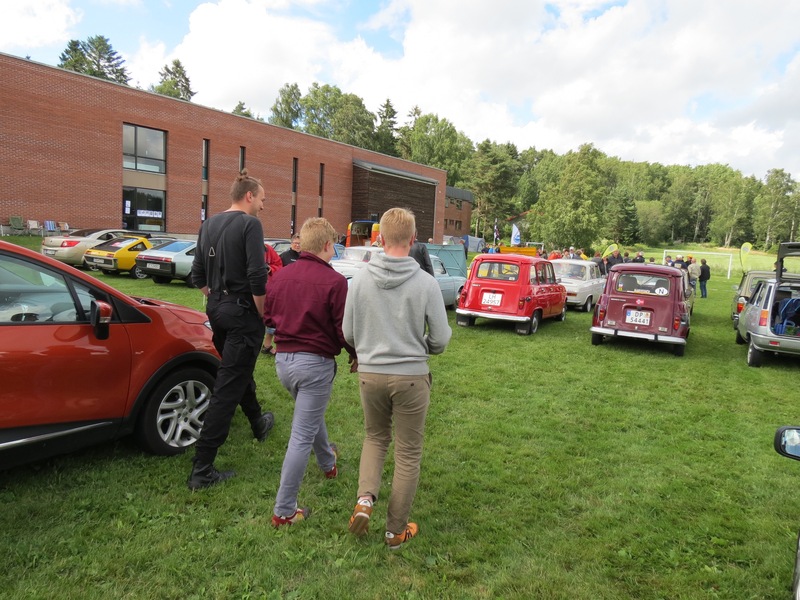 For this 25th anniversary of the Scandinavian Renault meeting there were 70 participating Renaults of all ages and 120 people attending form all over Scandinavia. 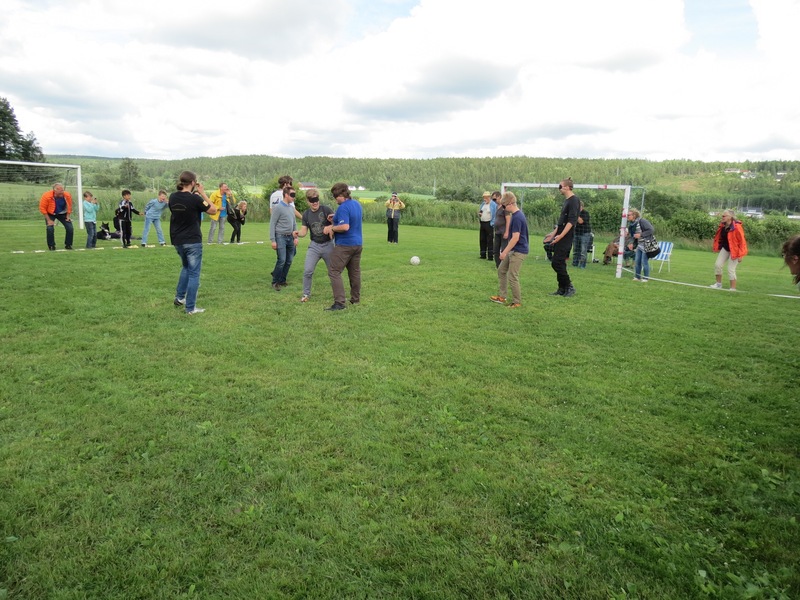 As always there was a playfull competition amongs the participating countries. 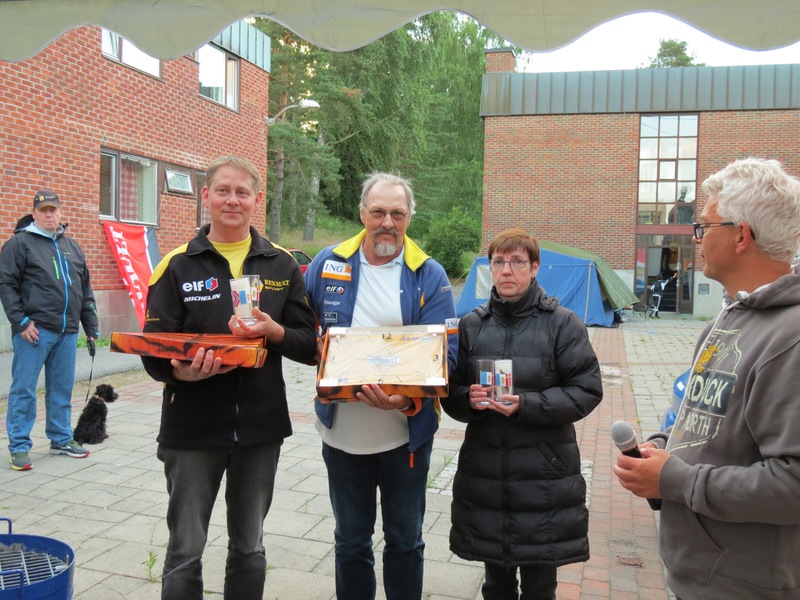 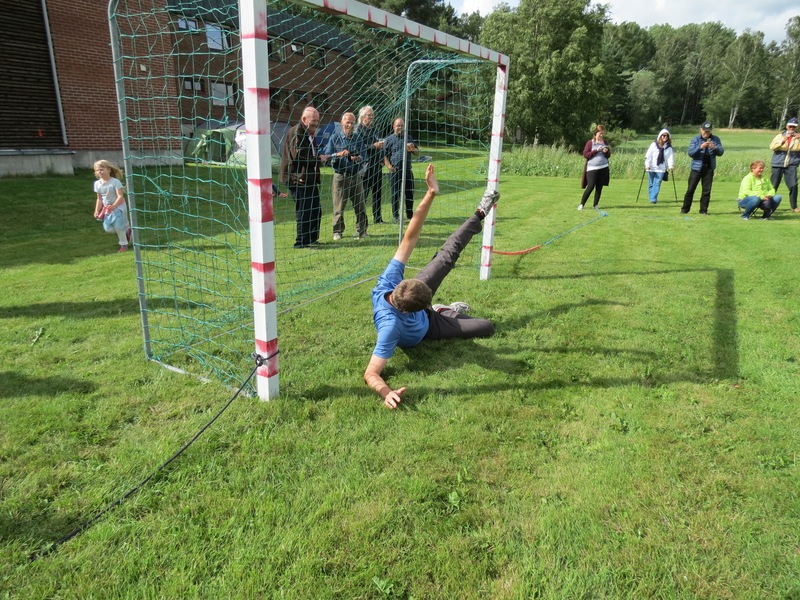 This year the winner was Finland with Norway, Sweden and Denmark on the following places.